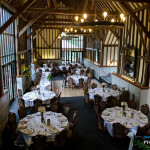 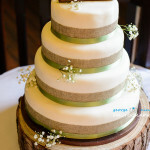 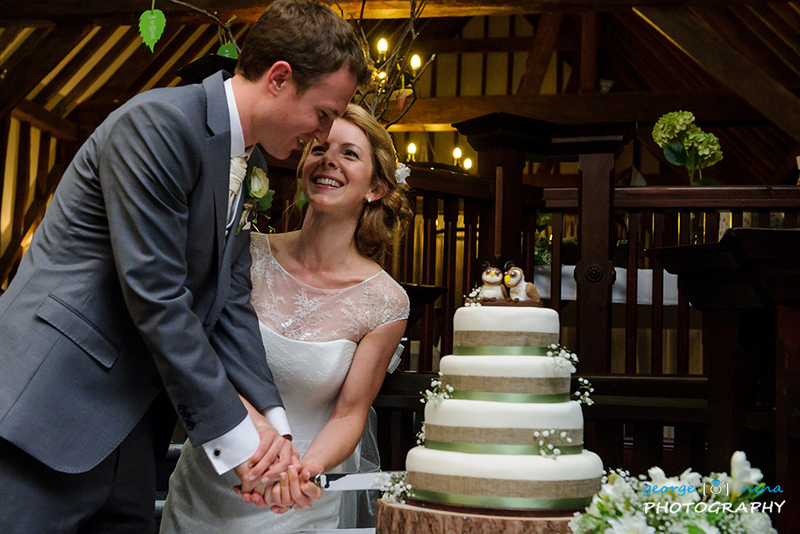 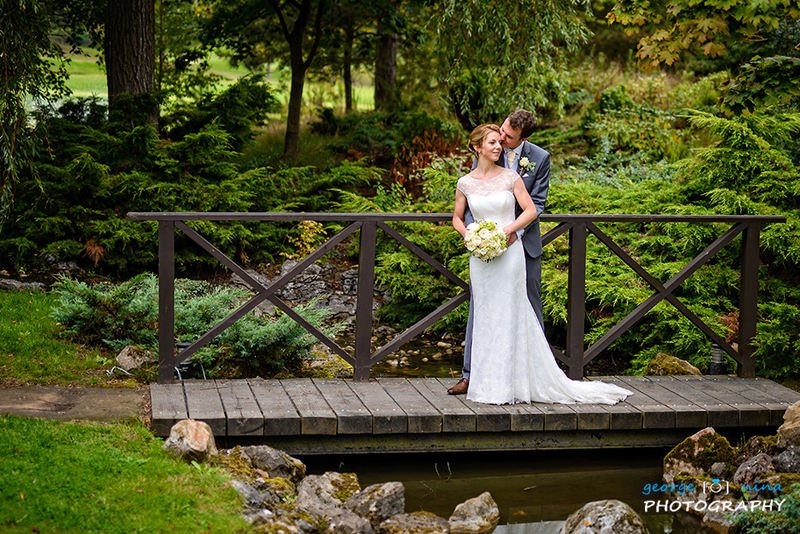 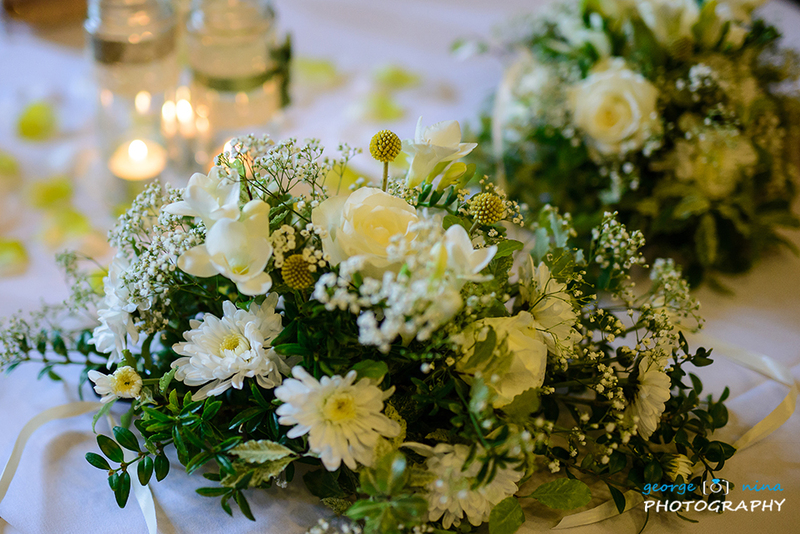 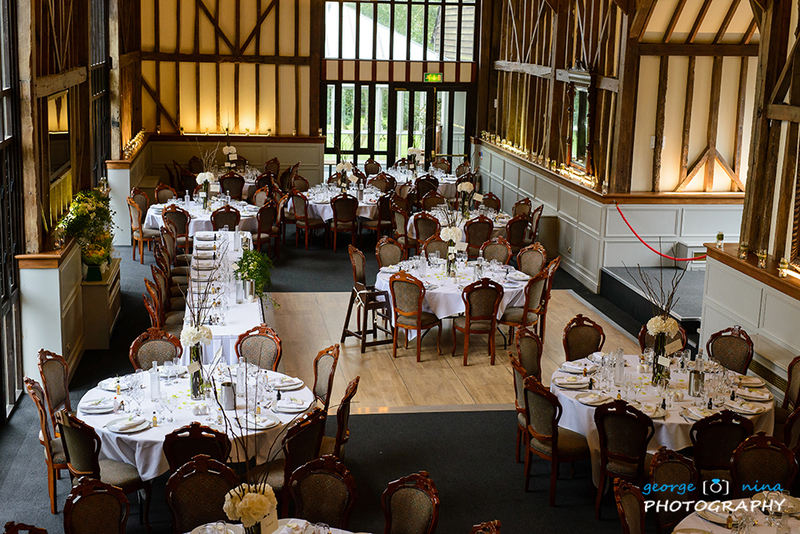 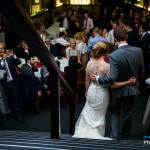 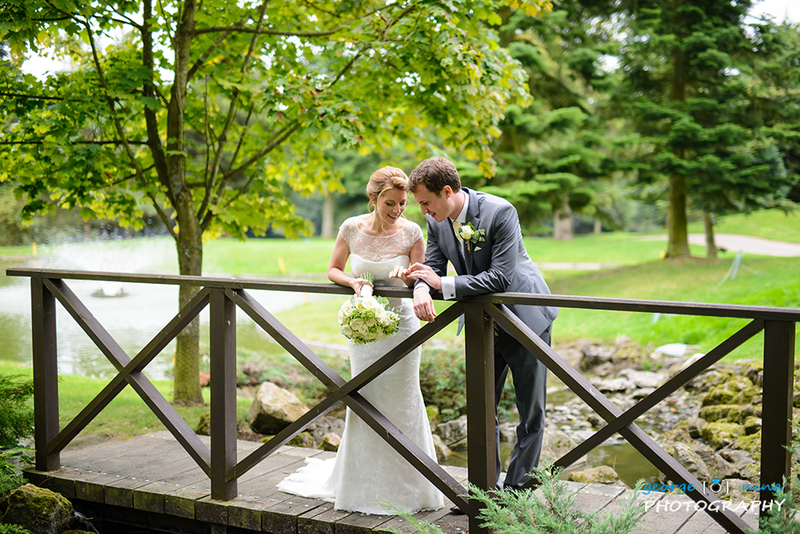 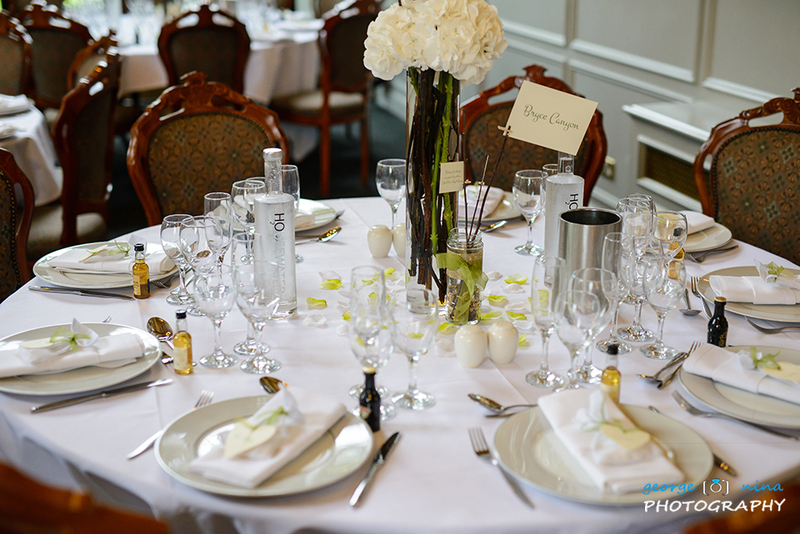 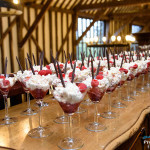 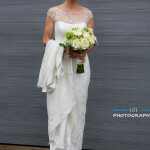 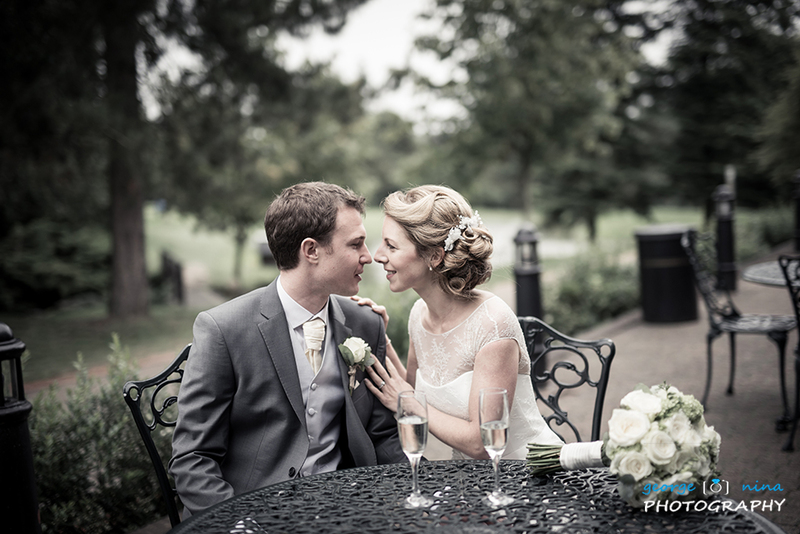 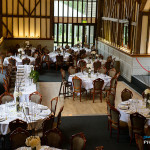 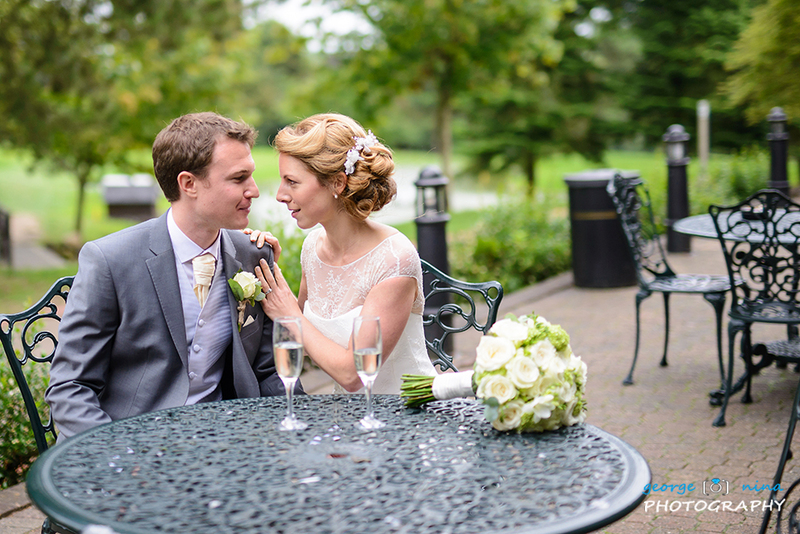 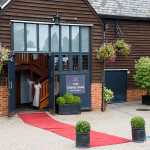 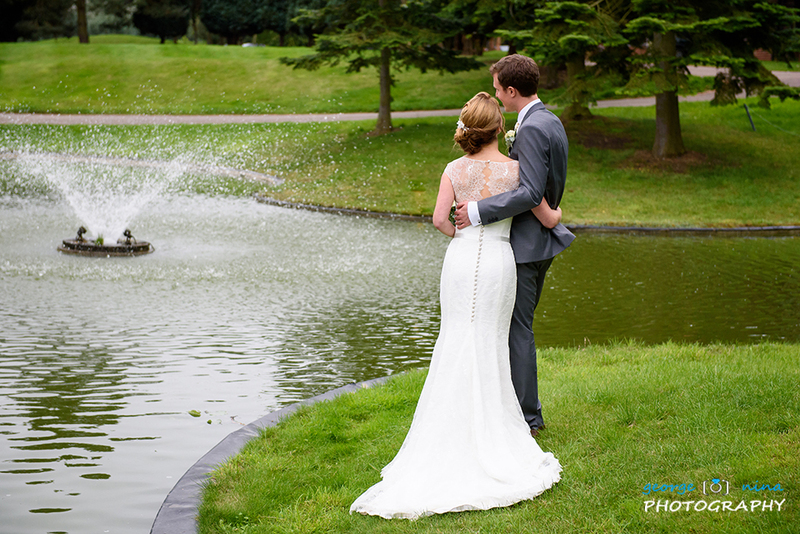 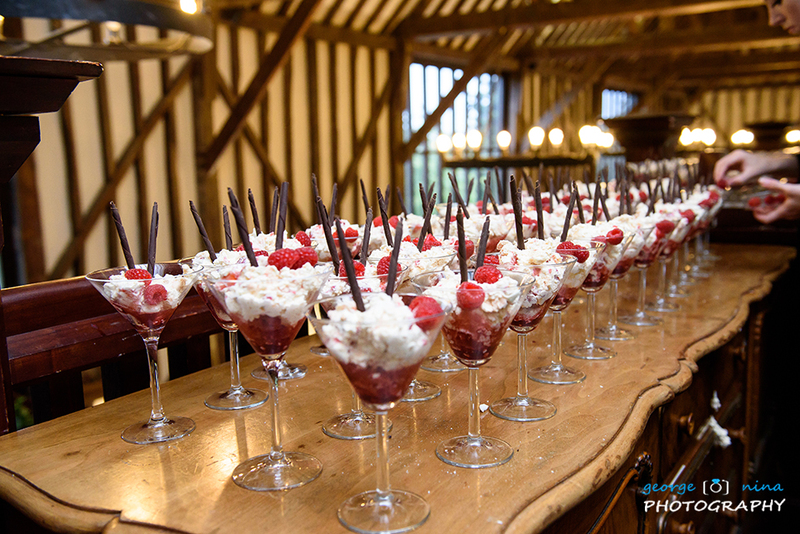 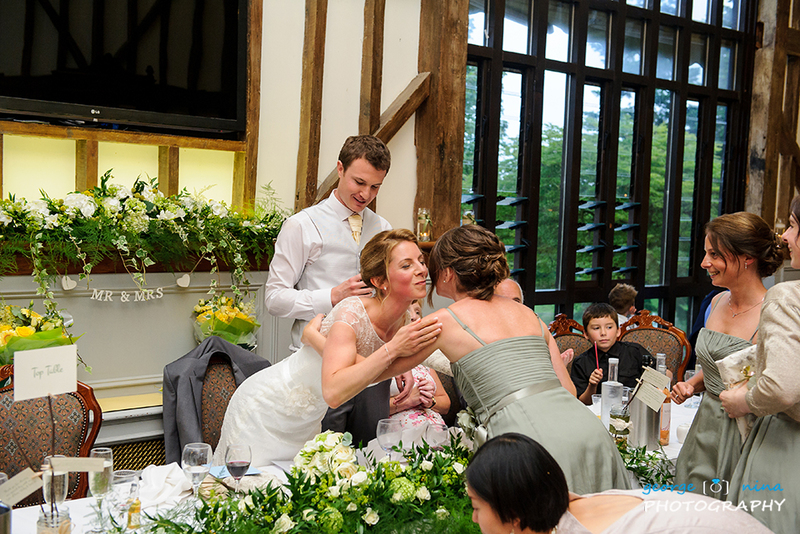 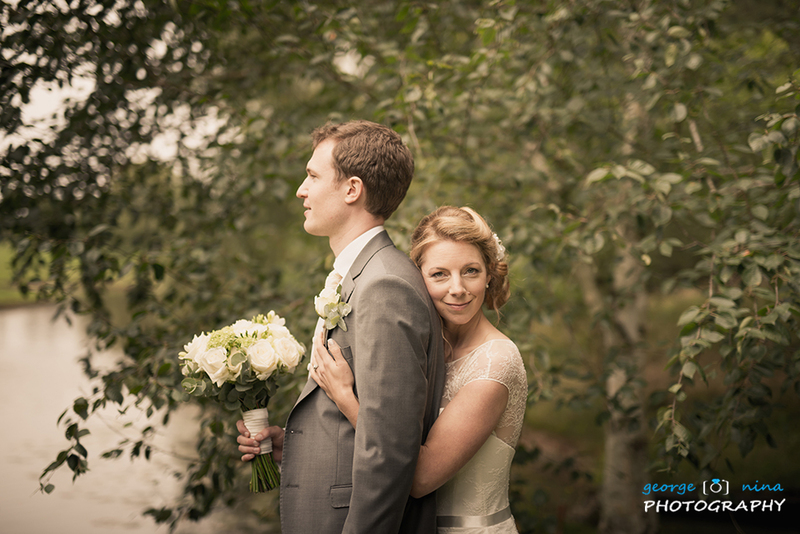 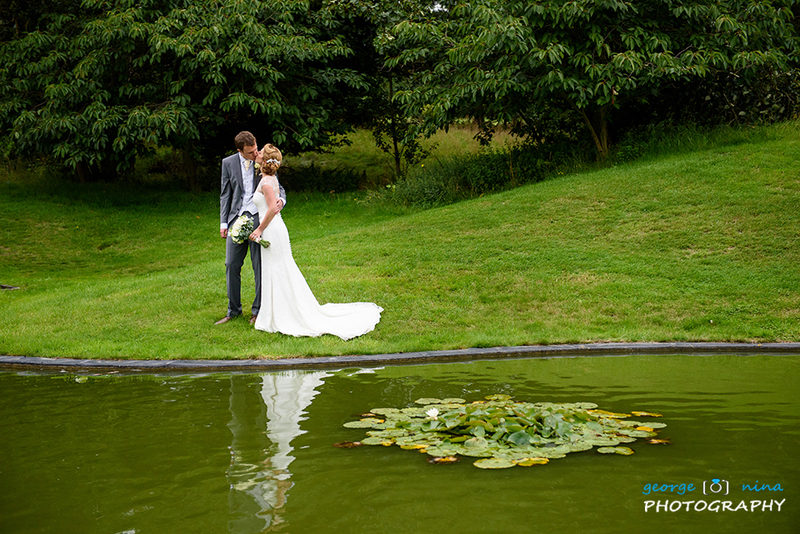 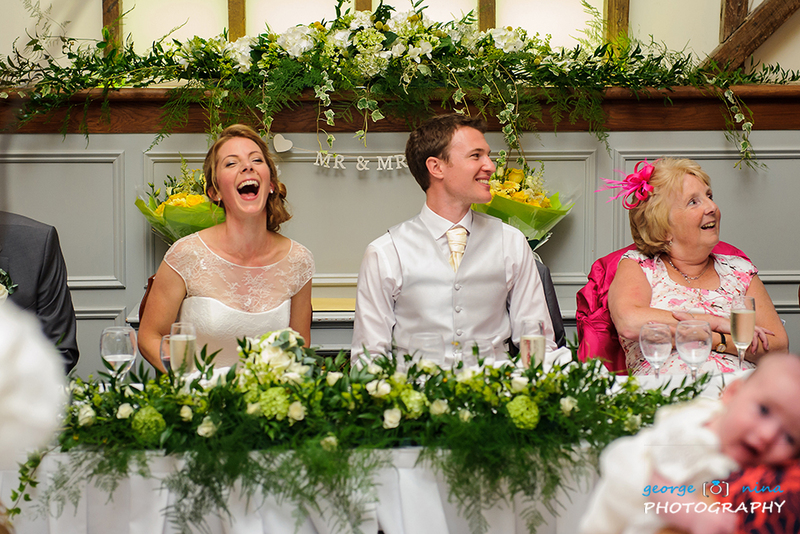 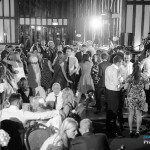 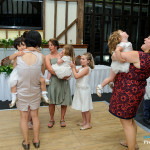 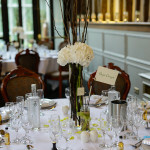 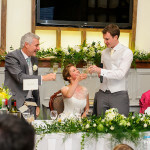 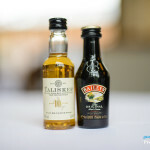 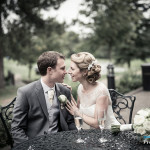 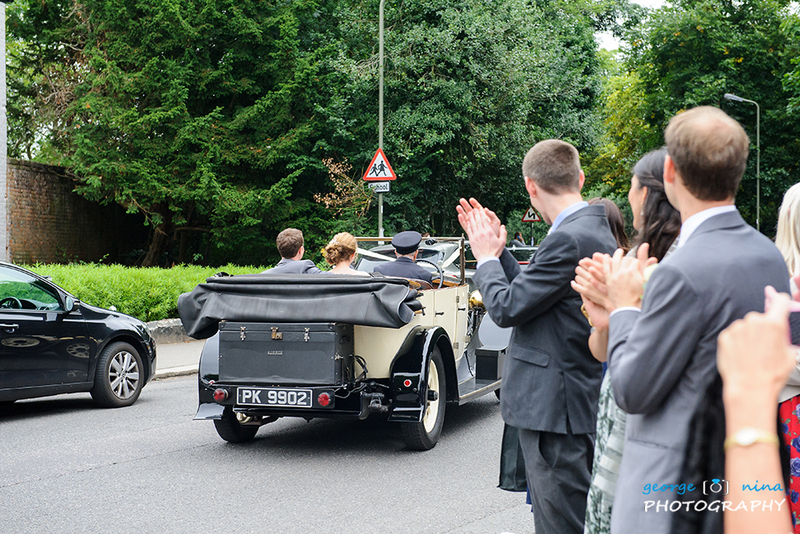 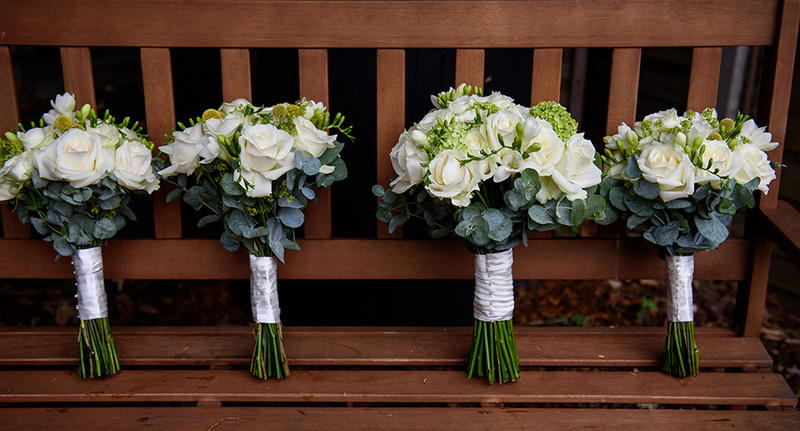 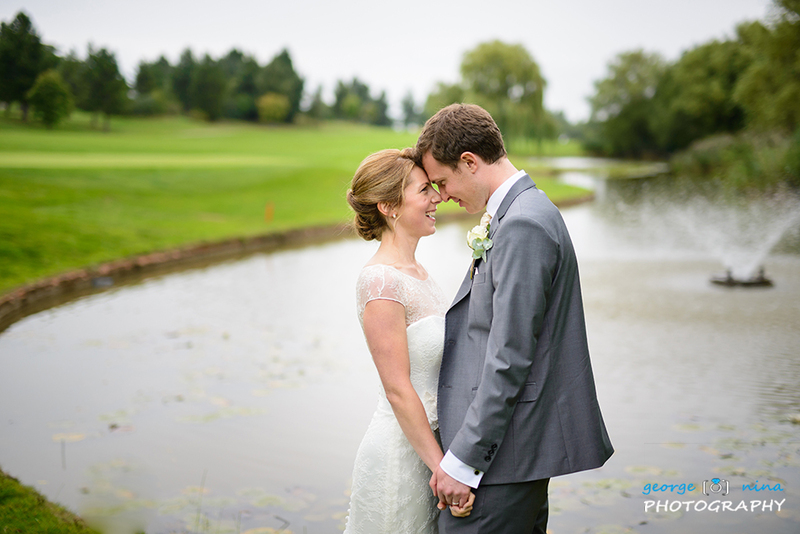 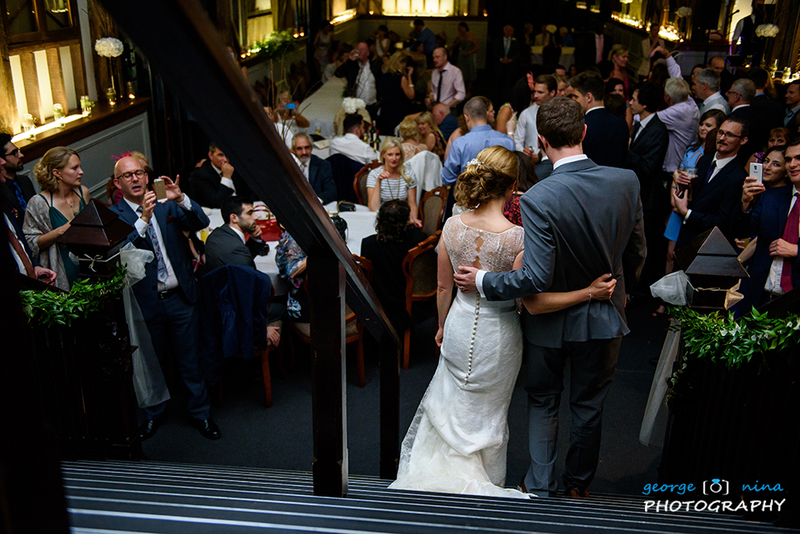 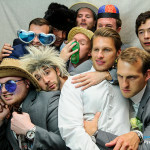 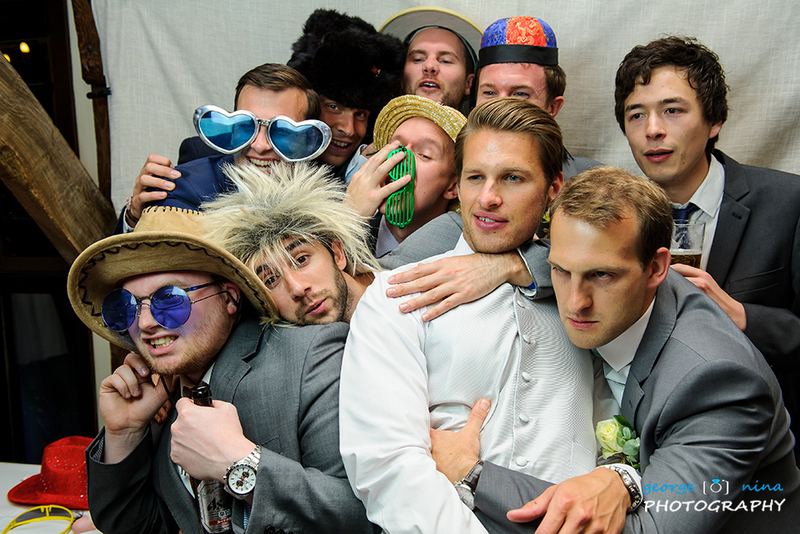 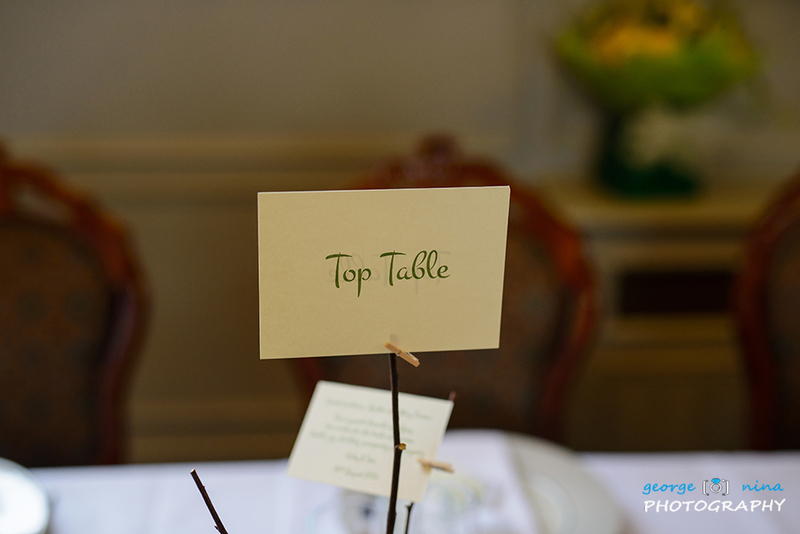 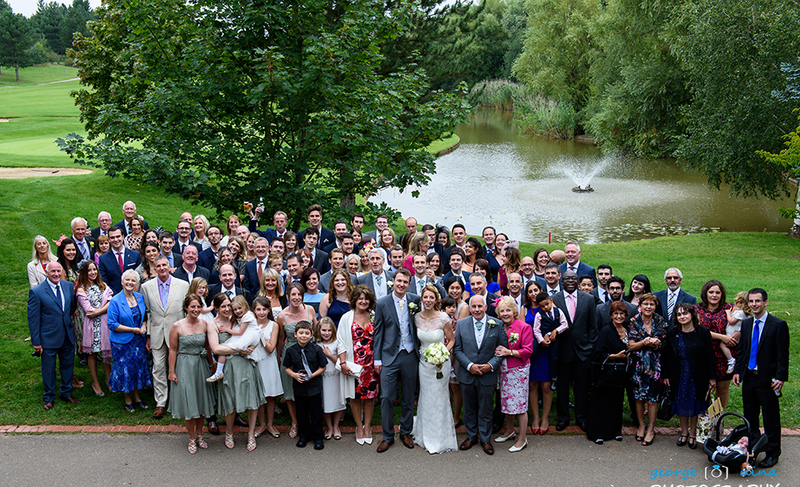 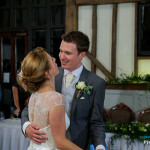 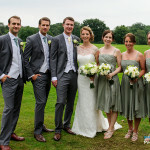 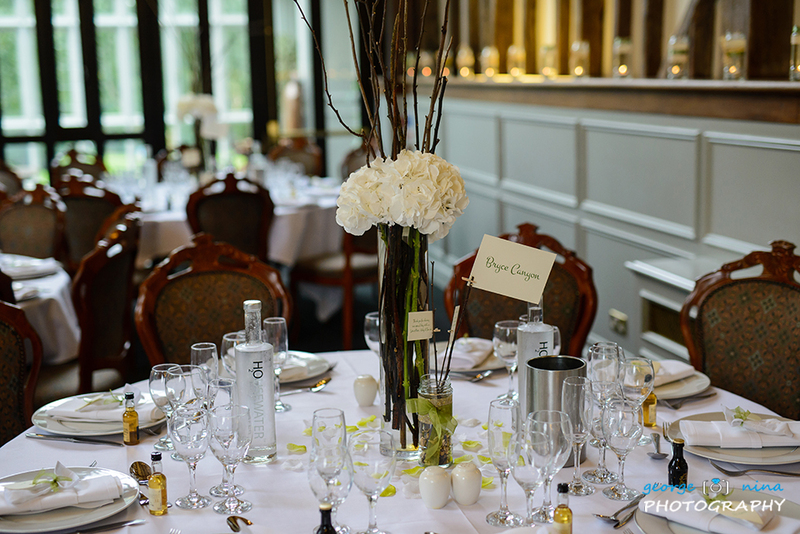 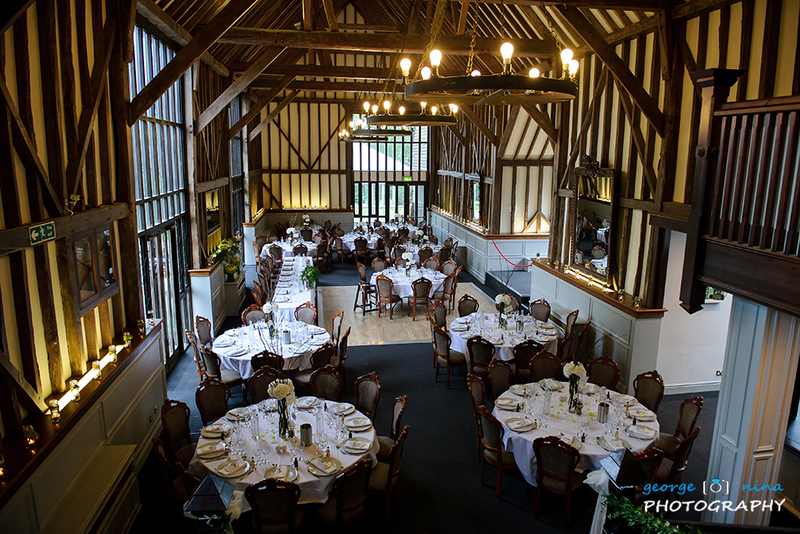 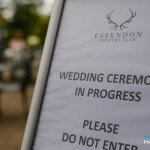 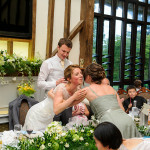 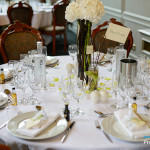 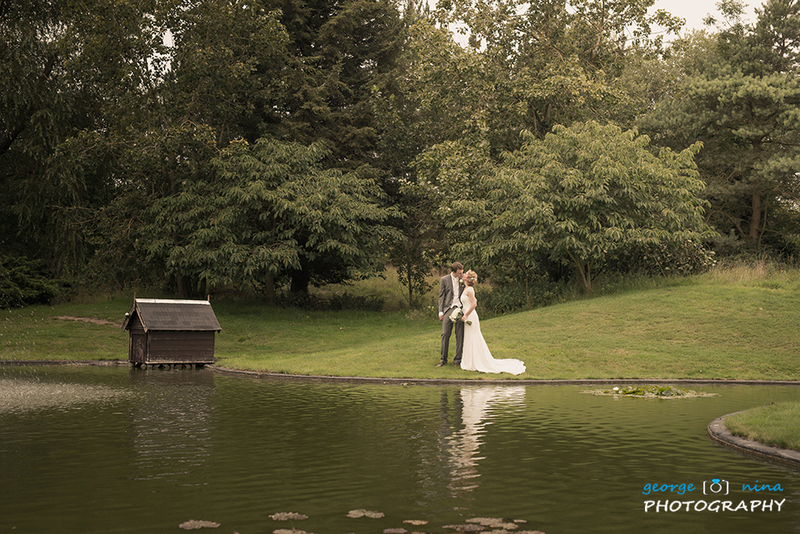 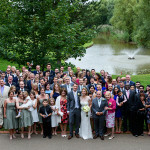 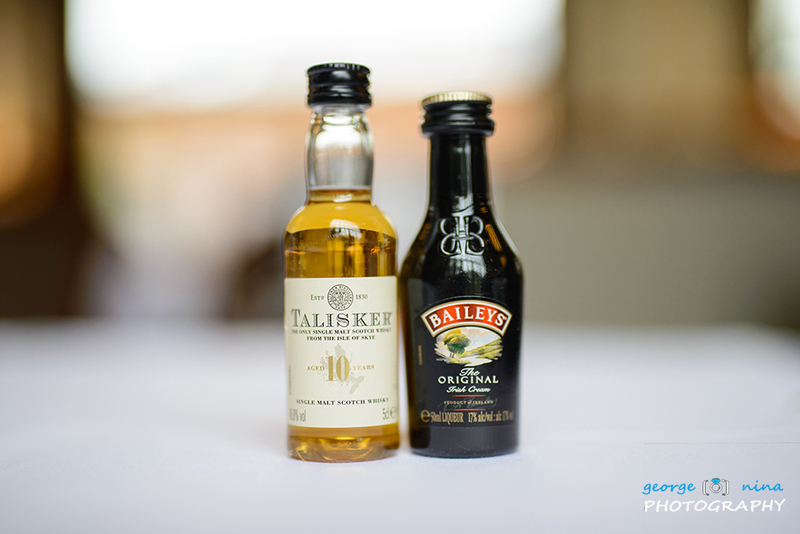 Essendon Country Club is a beautiful wedding venue located in North London. 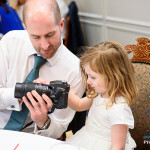 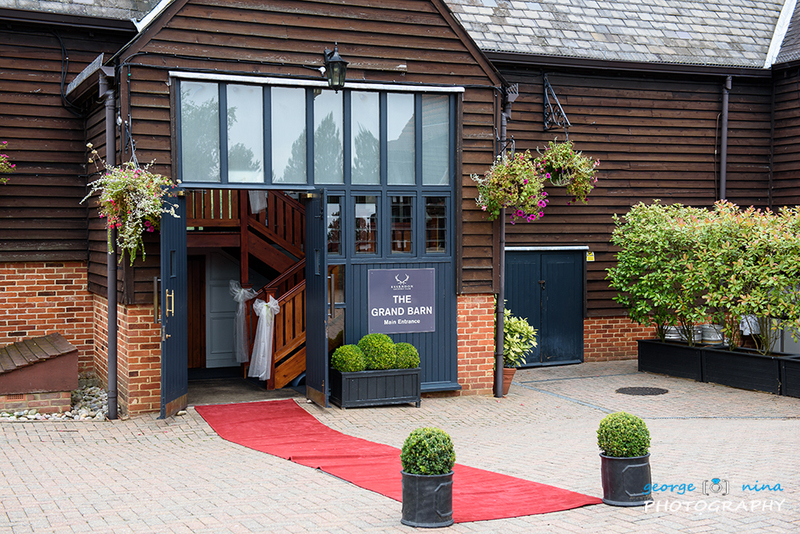 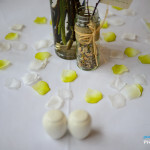 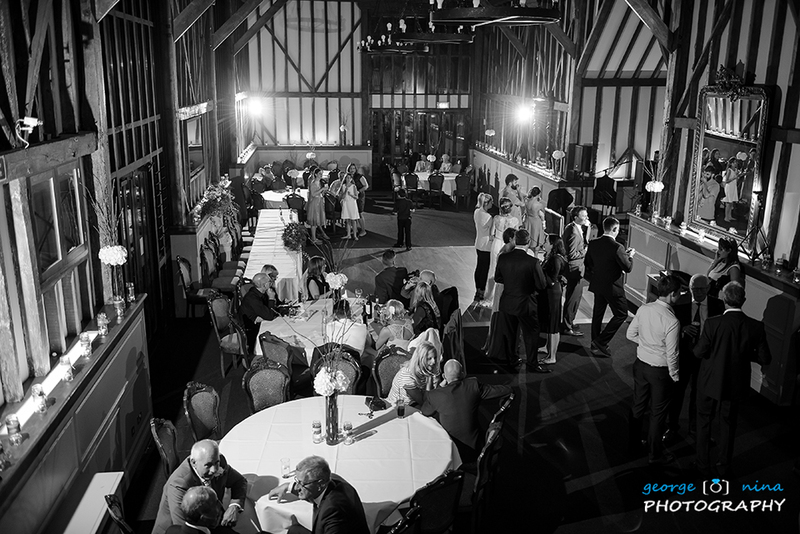 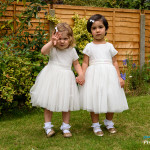 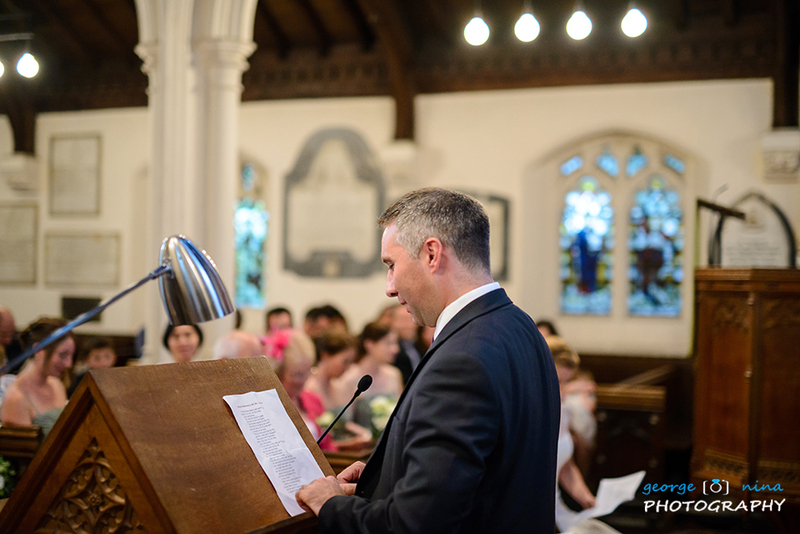 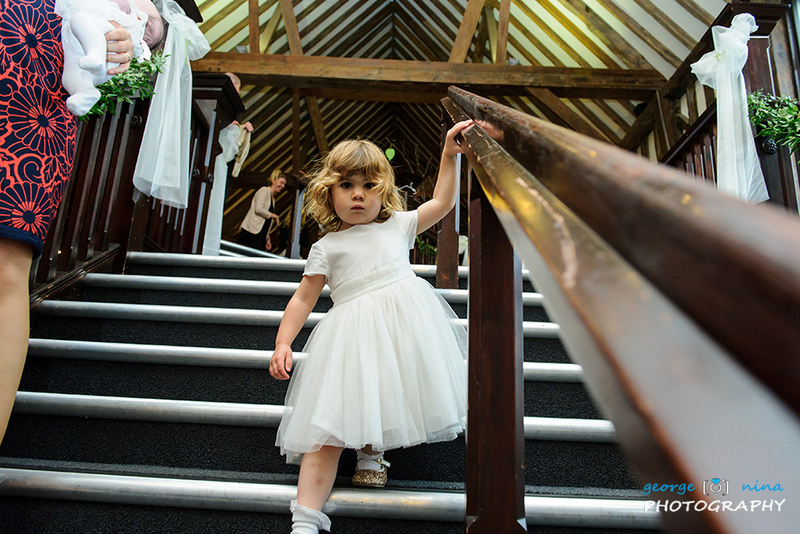 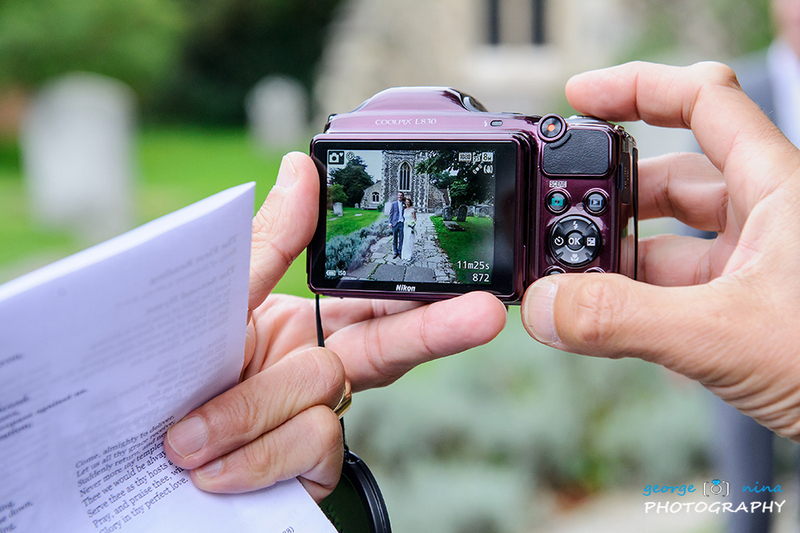 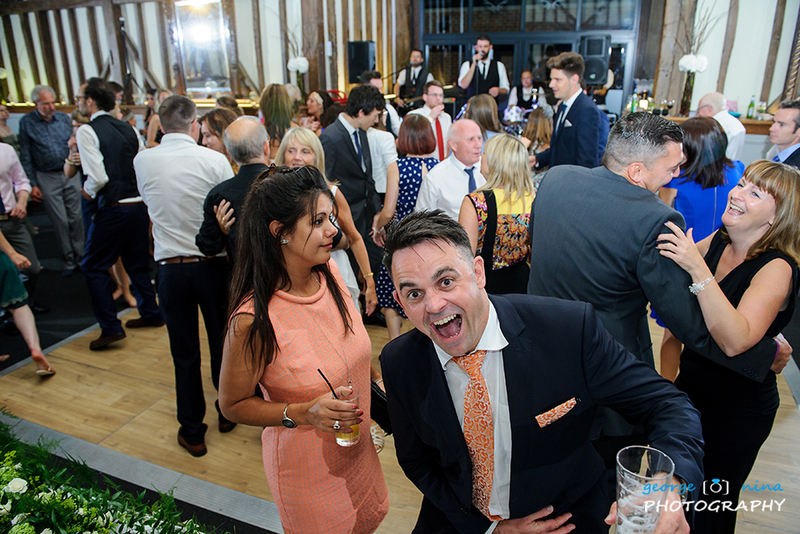 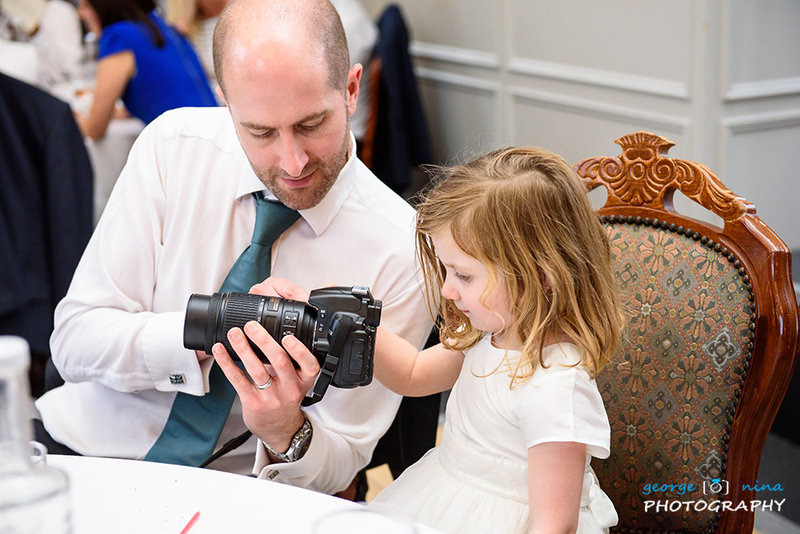 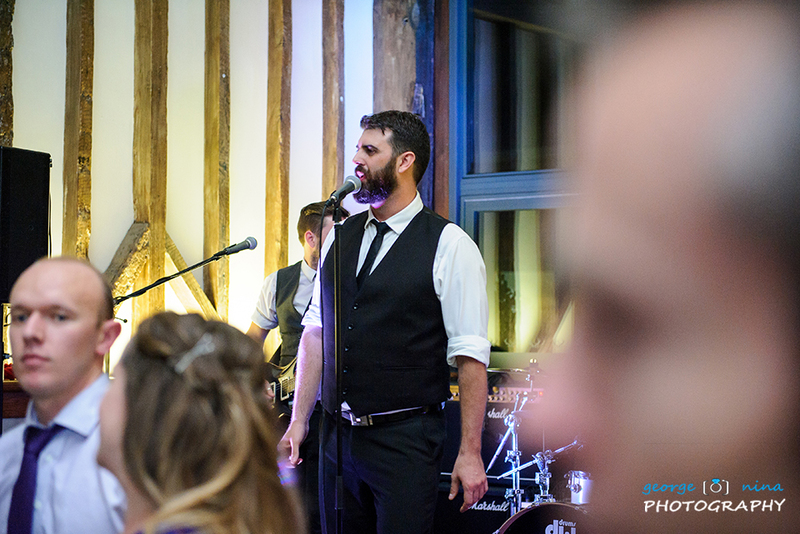 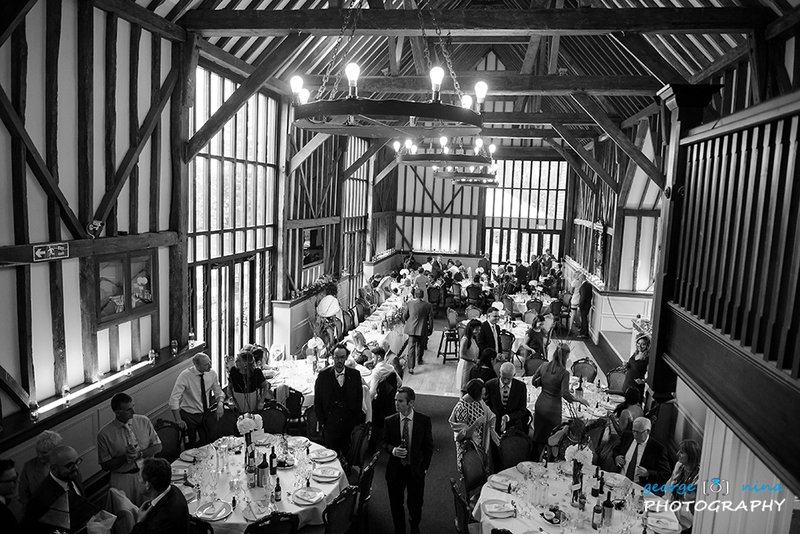 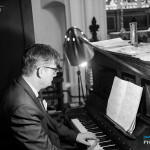 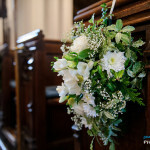 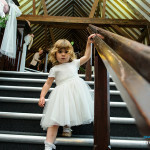 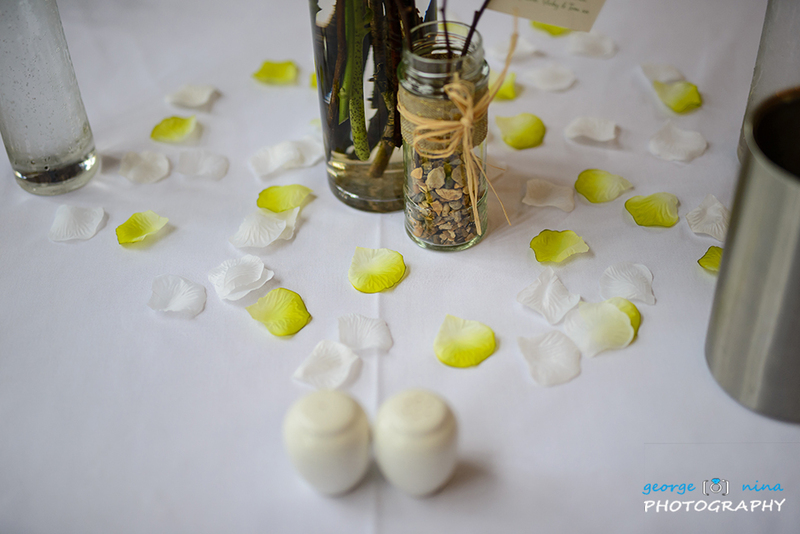 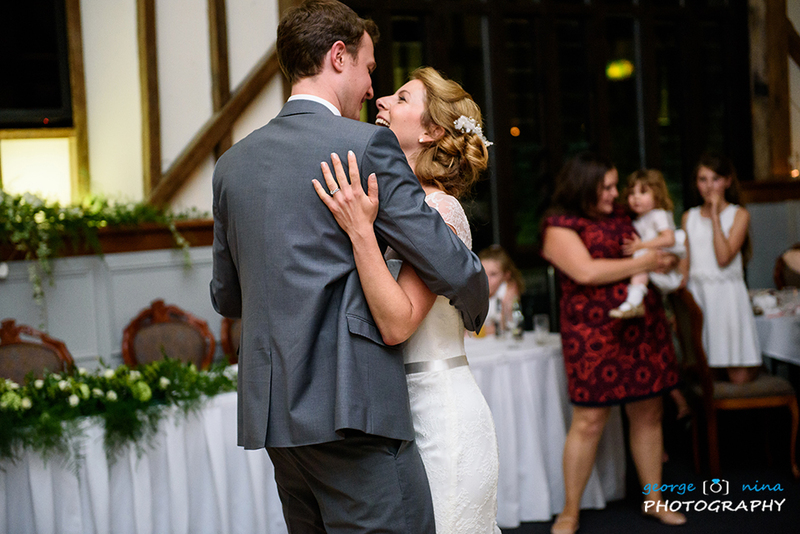 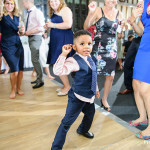 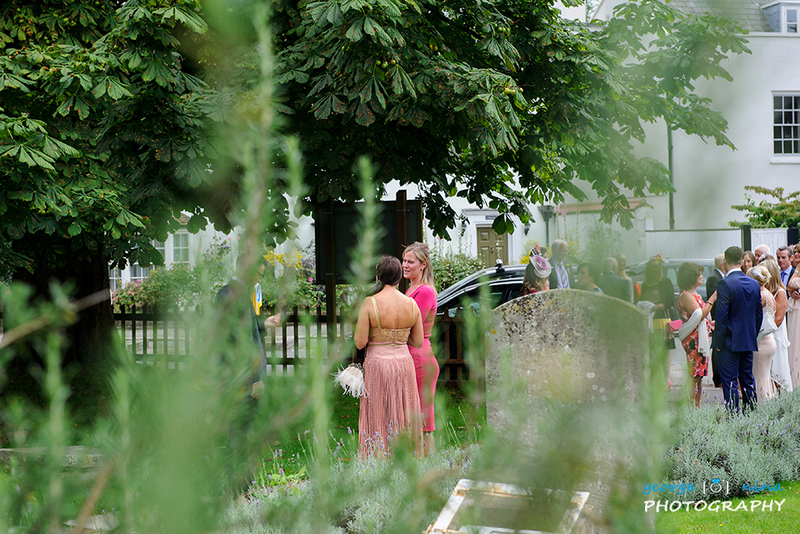 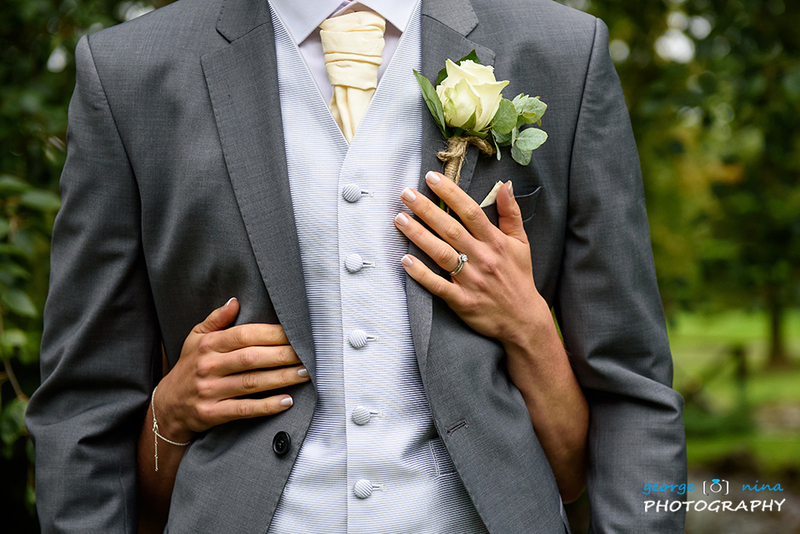 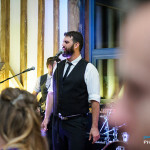 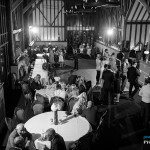 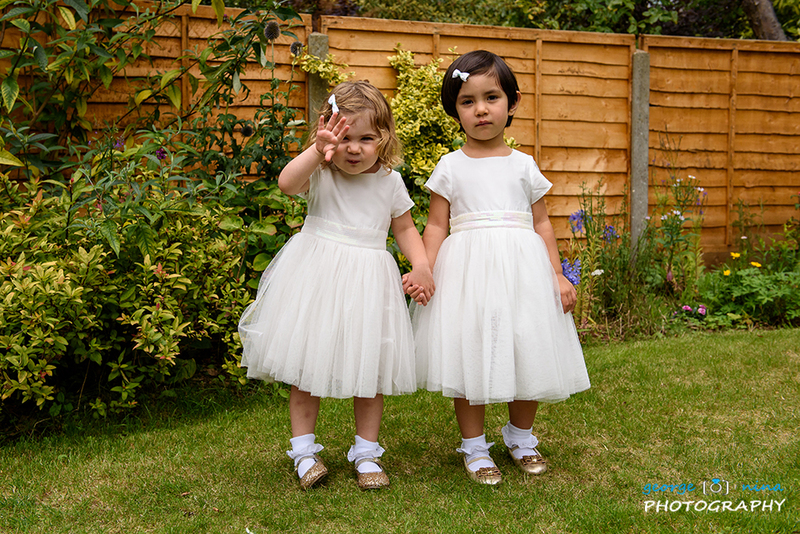 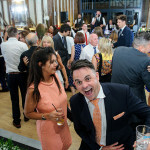 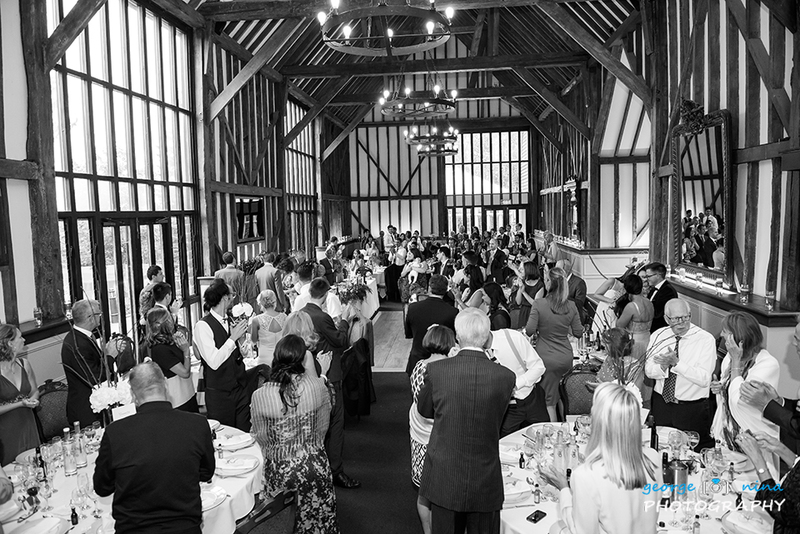 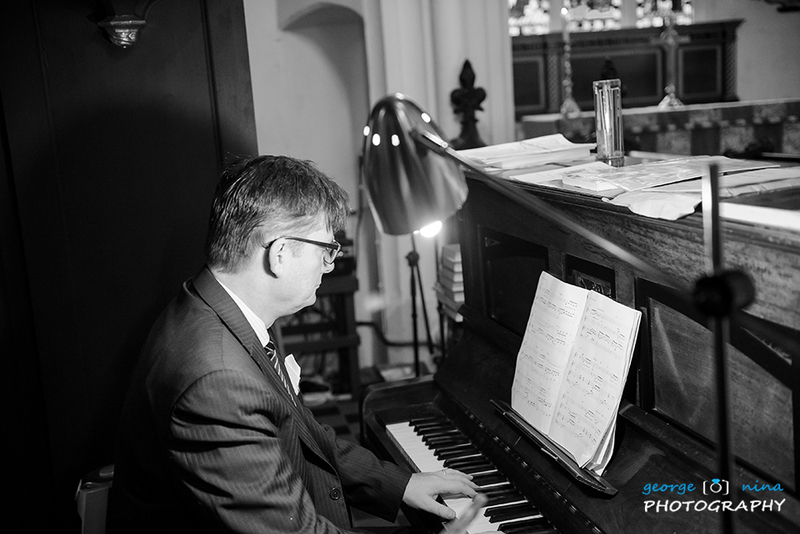 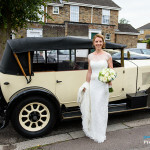 As a North London Wedding Photographer or Enfield Wedding Photographer it is a real privilege to work with such a nice venue, we love coming back here. 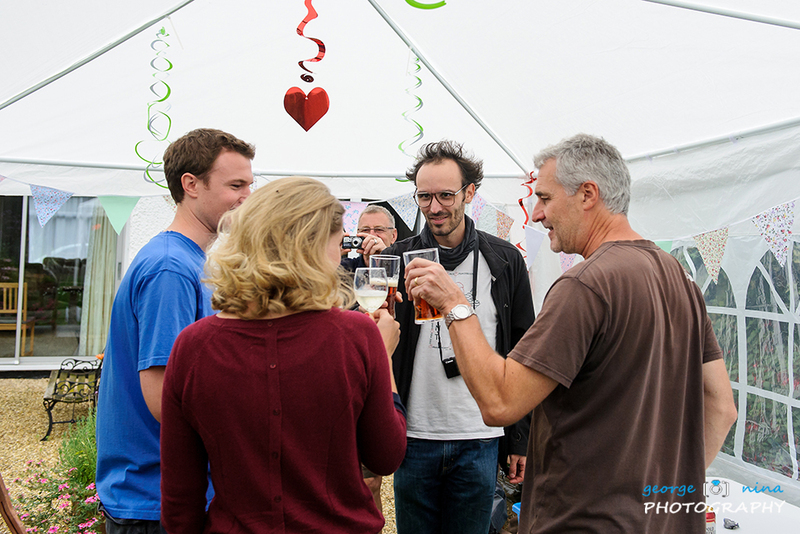 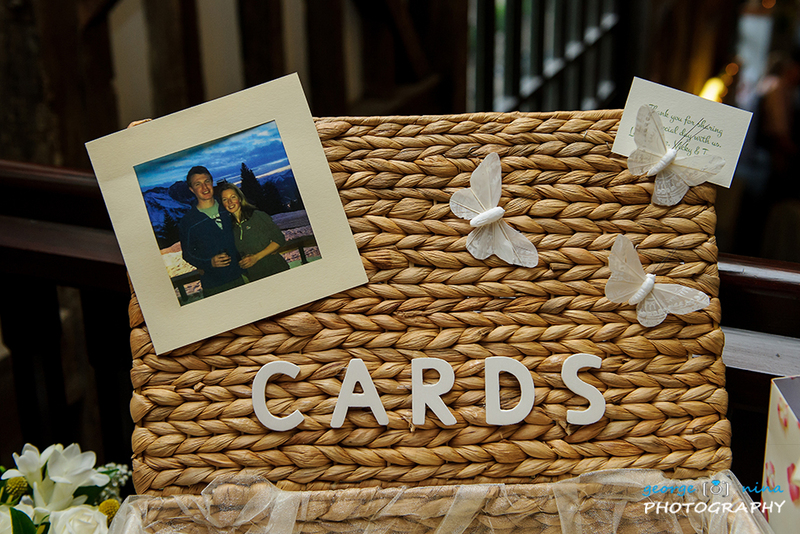 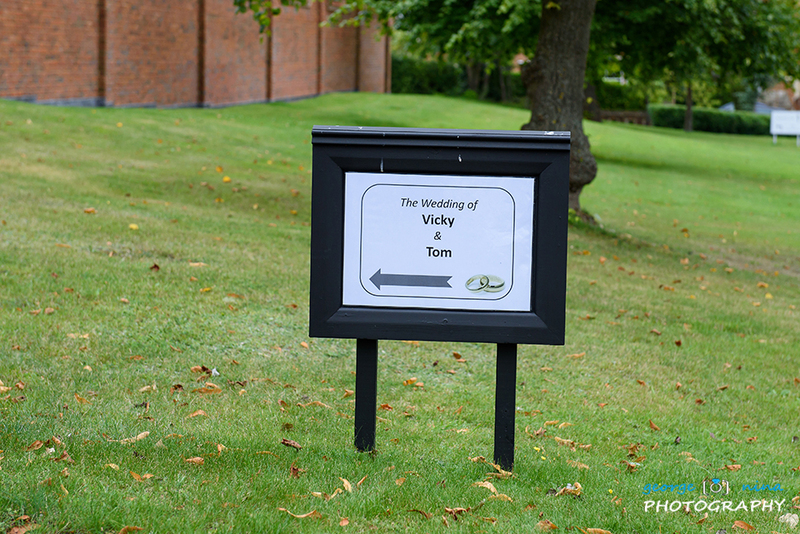 We met Vicky and Tom some time before their wedding and after discussing their plans for their big day, we knew that they will have a great day. 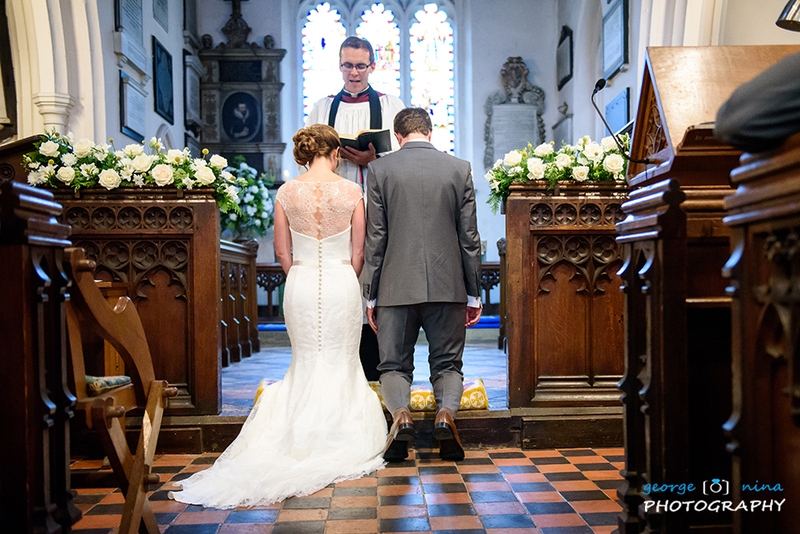 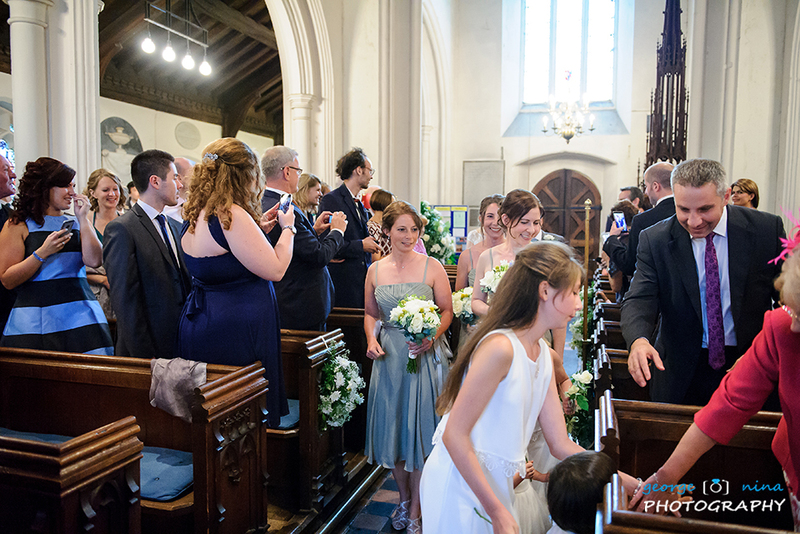 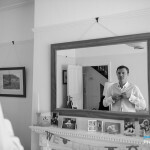 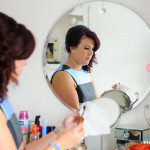 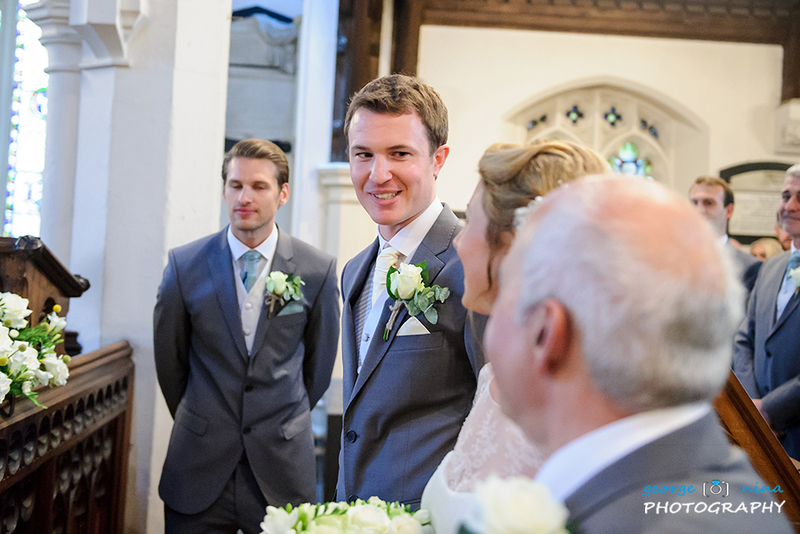 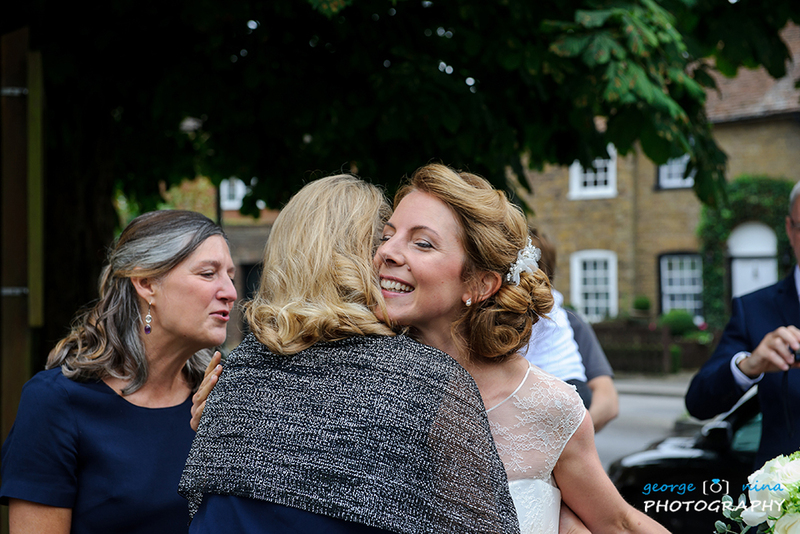 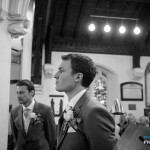 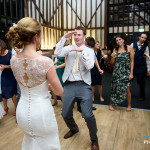 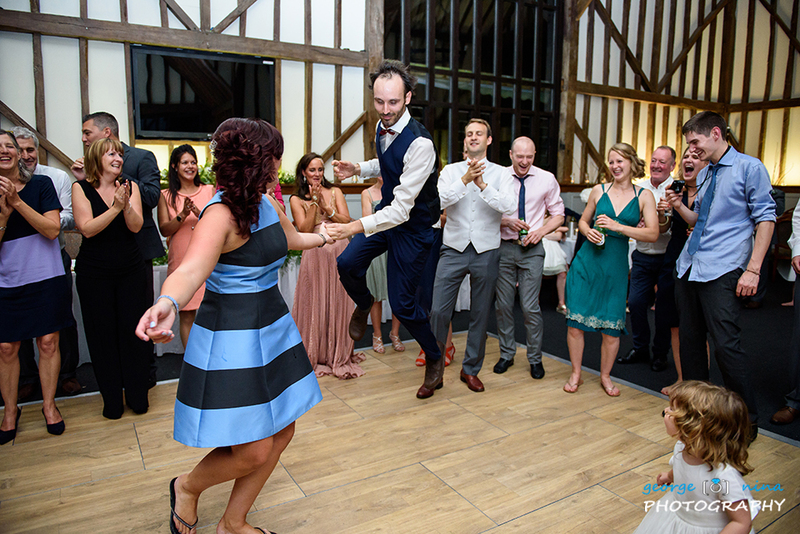 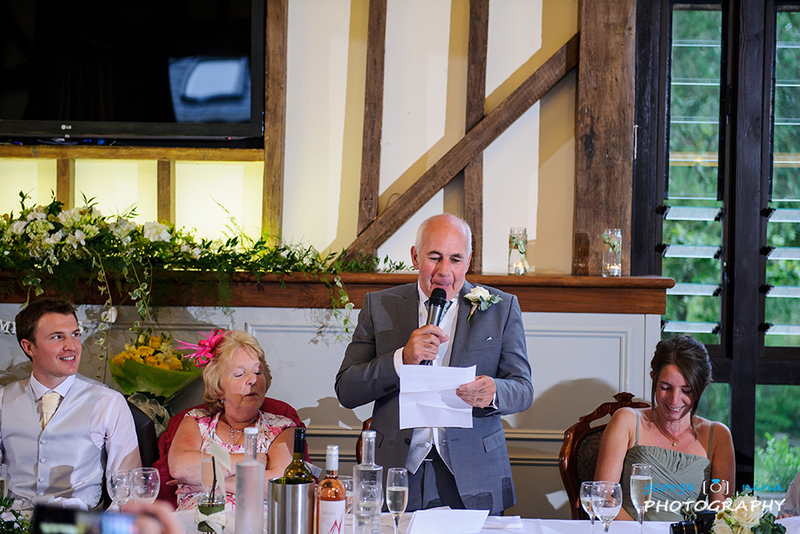 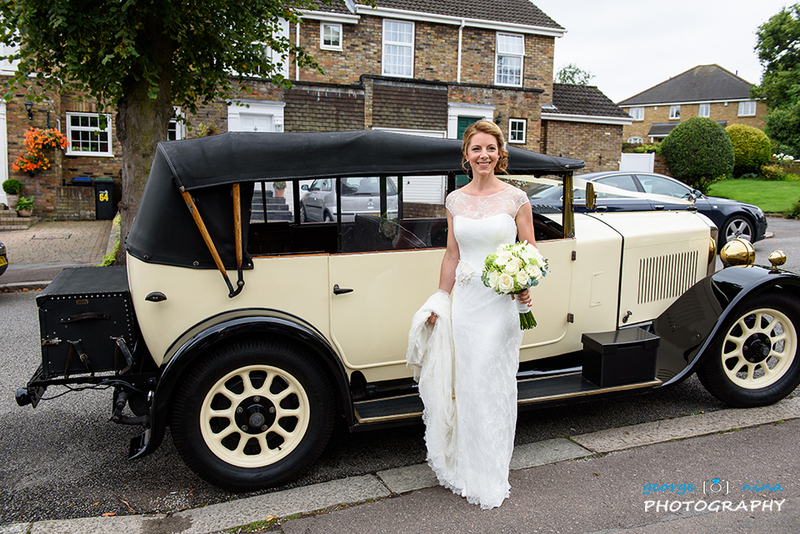 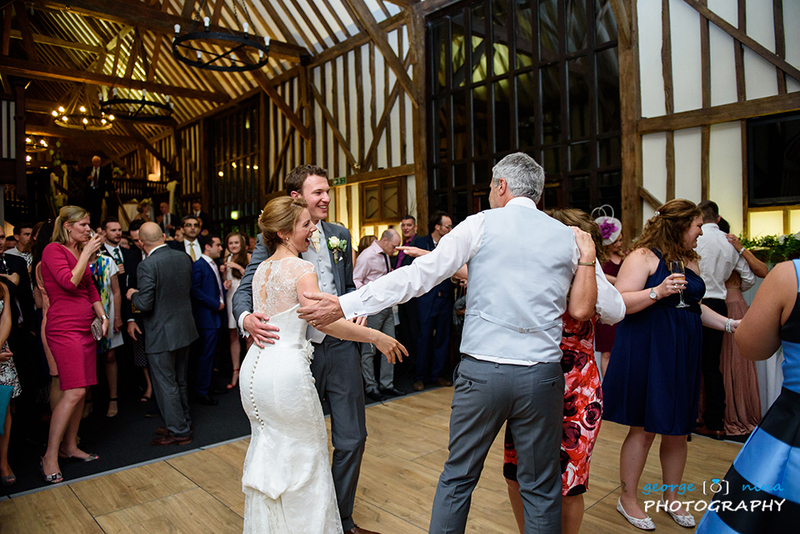 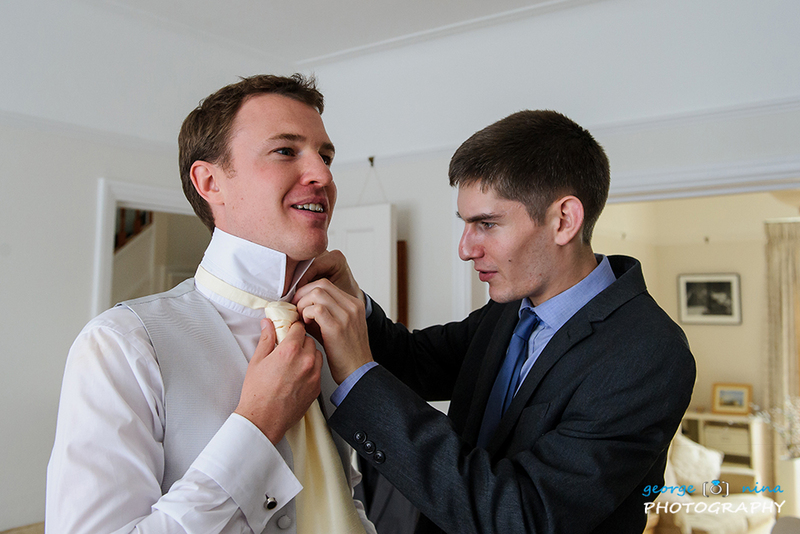 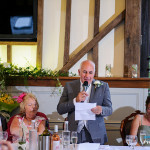 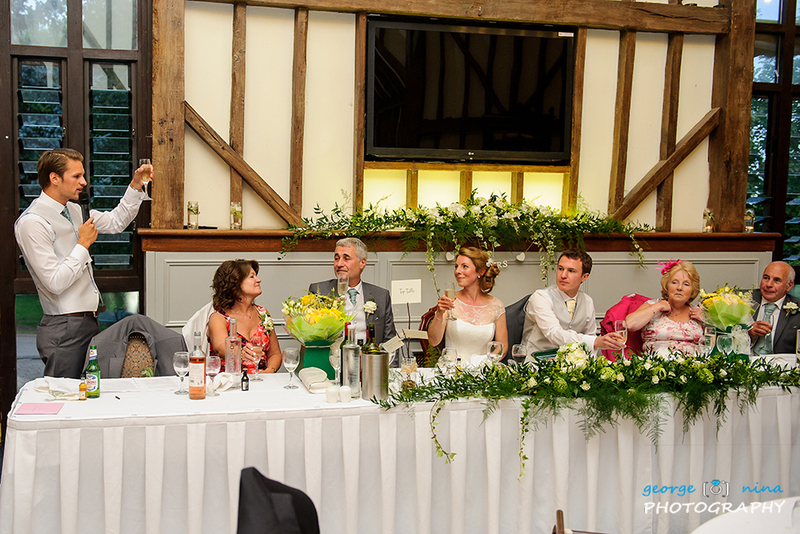 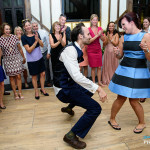 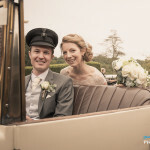 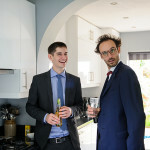 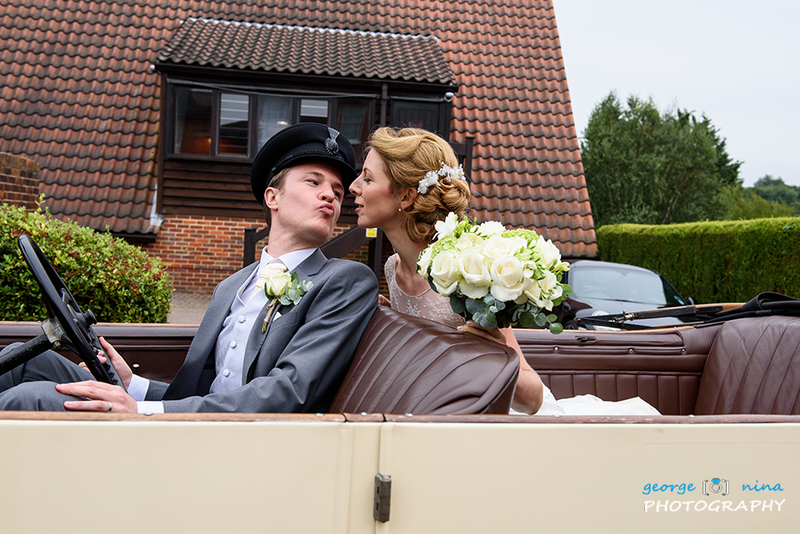 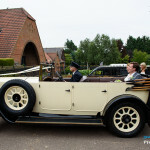 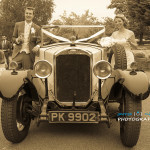 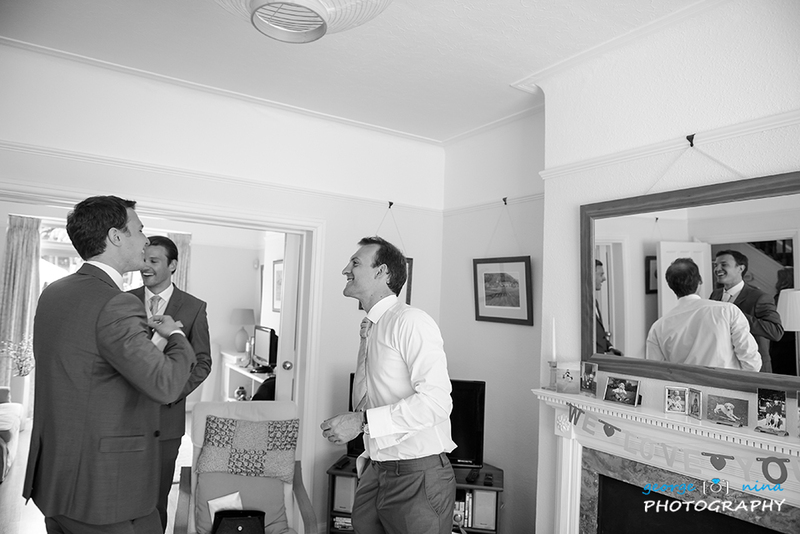 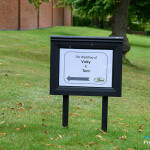 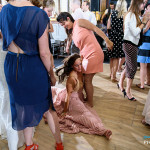 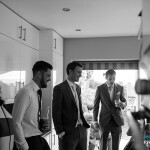 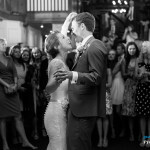 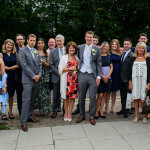 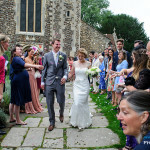 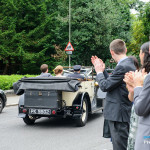 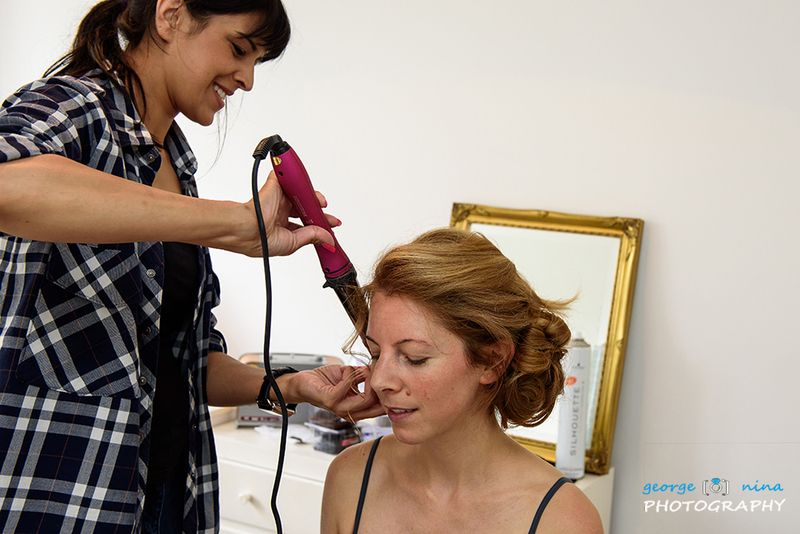 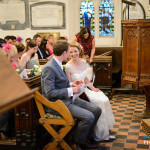 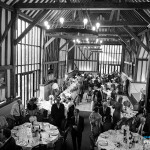 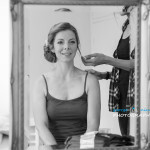 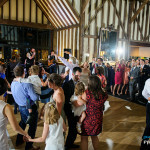 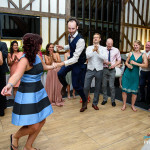 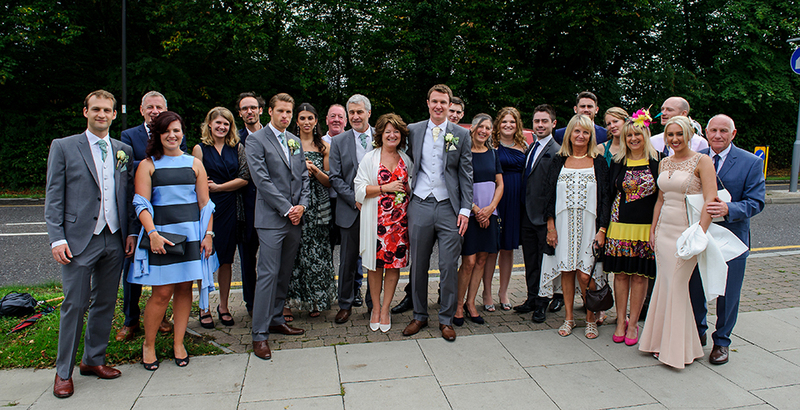 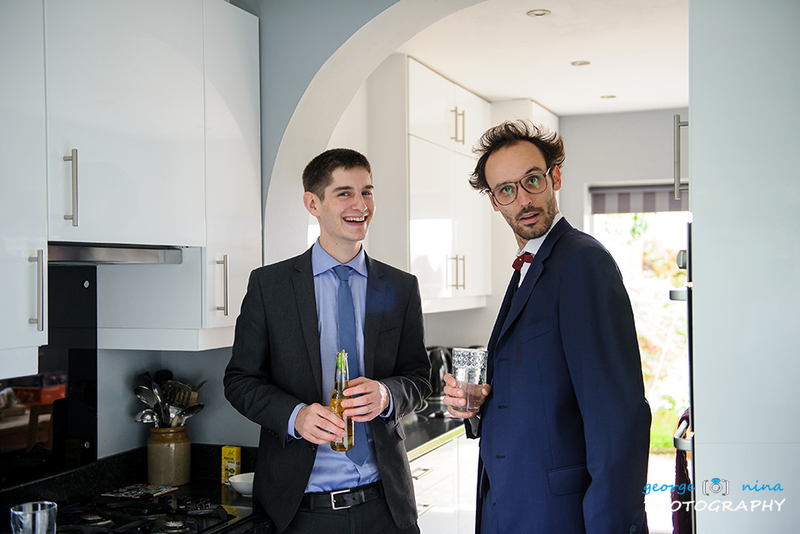 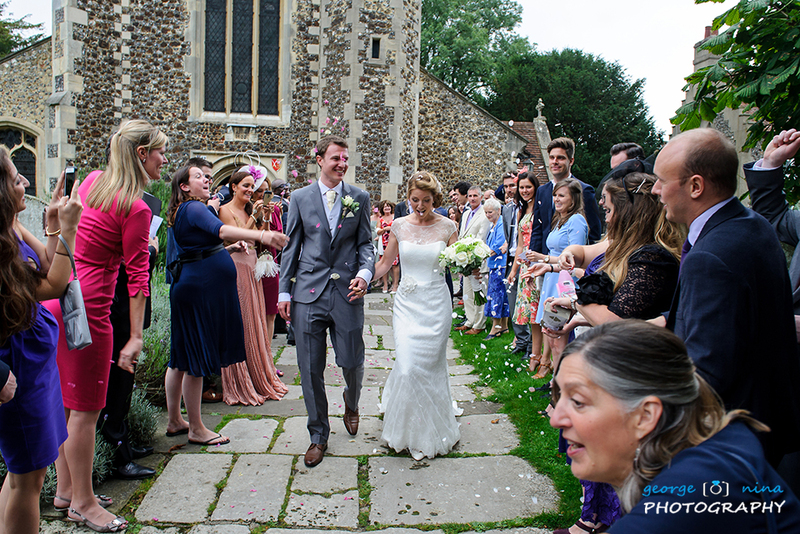 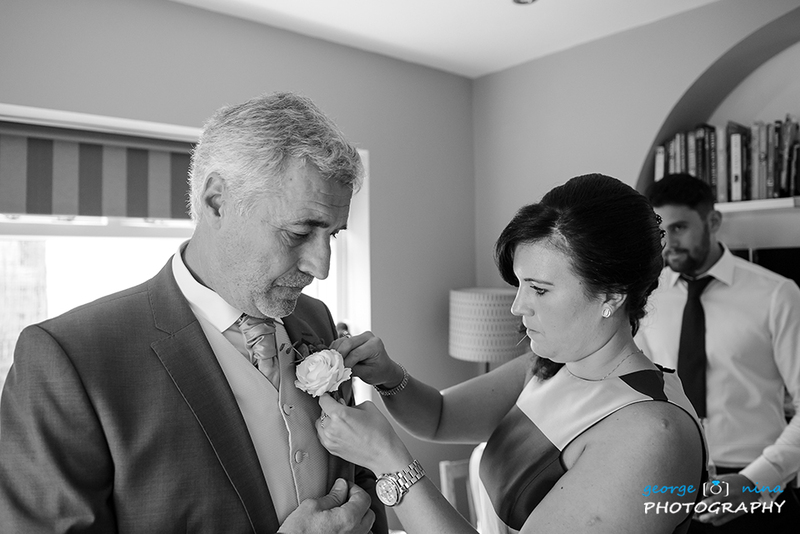 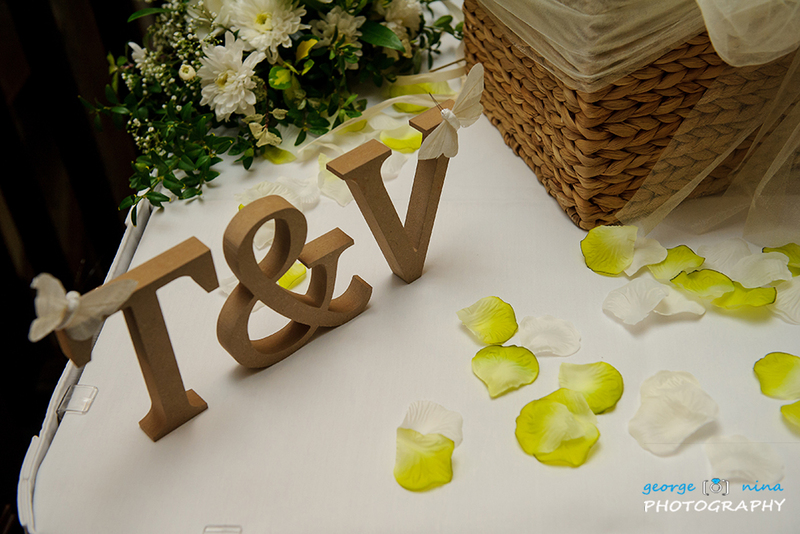 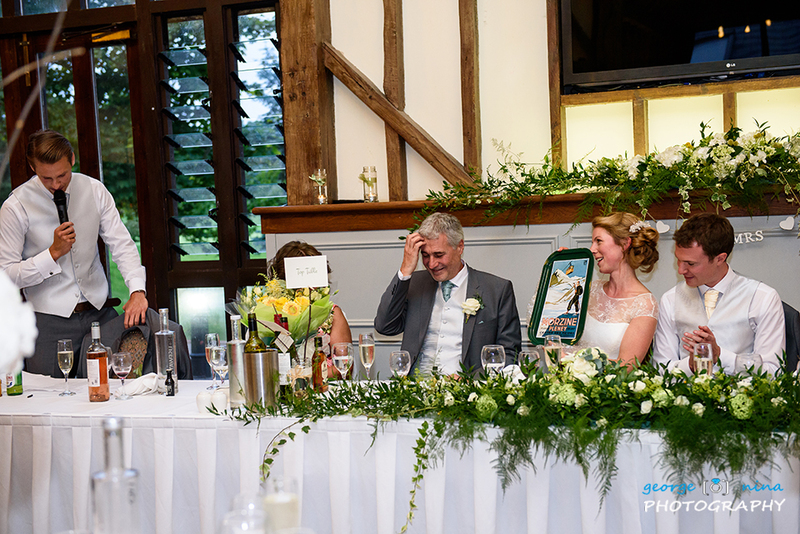 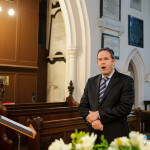 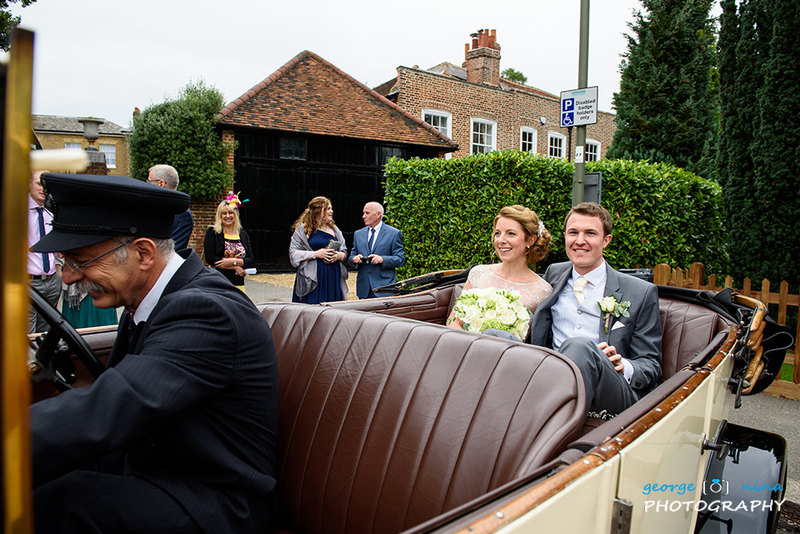 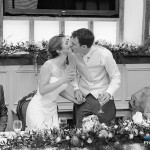 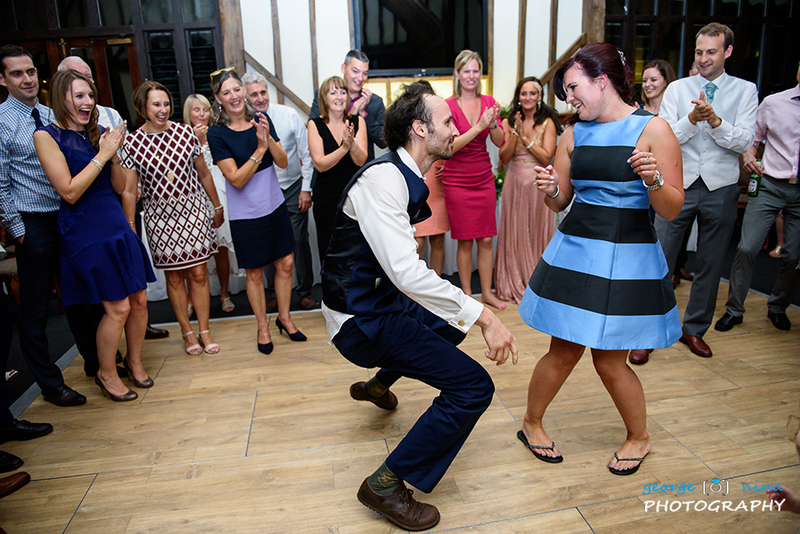 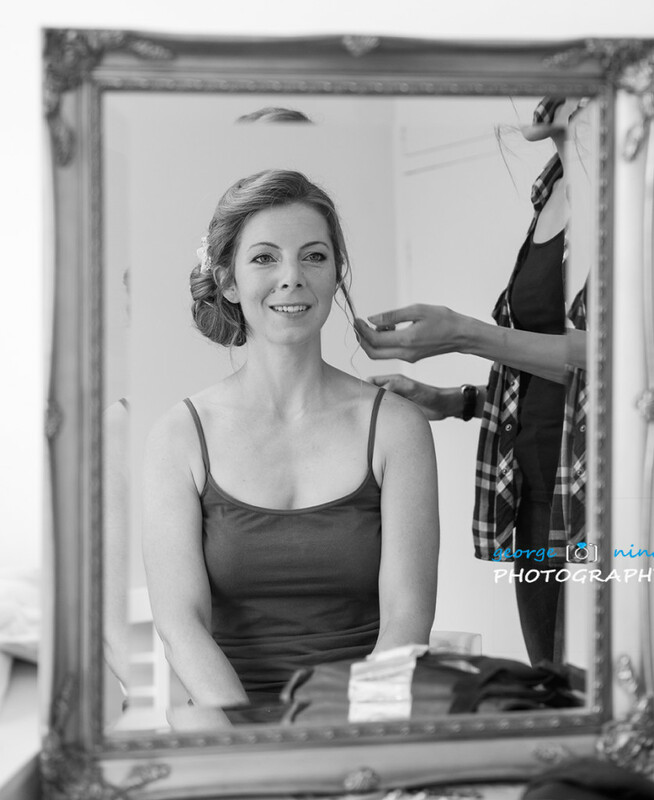 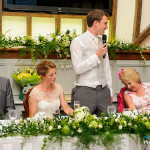 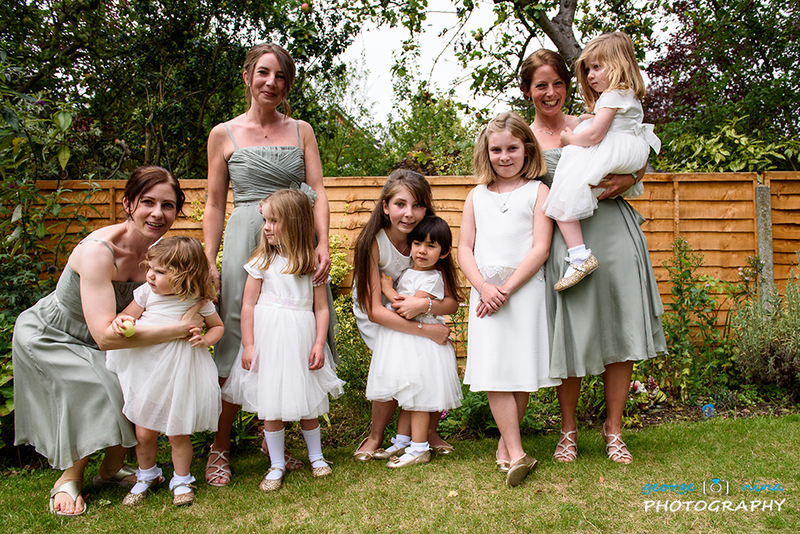 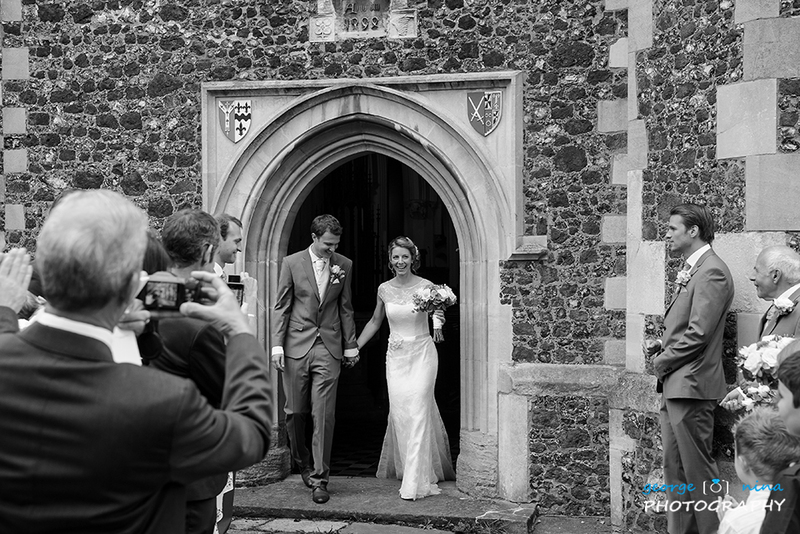 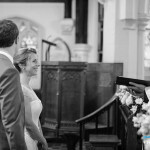 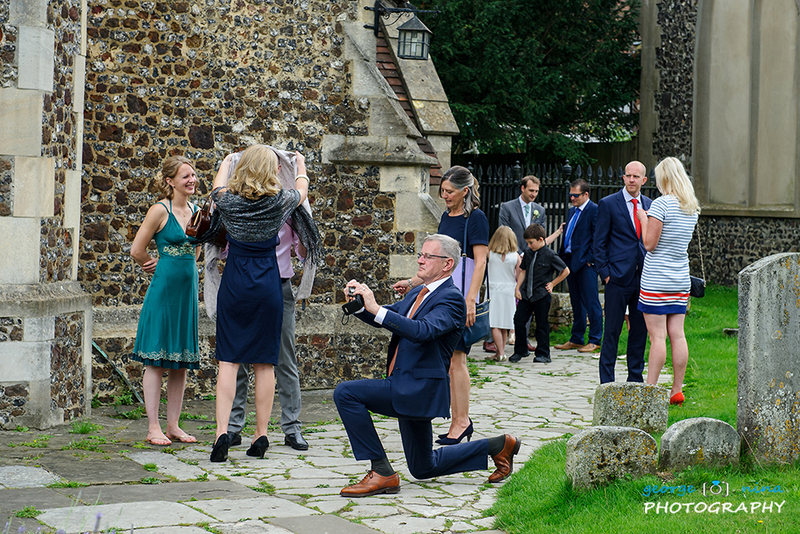 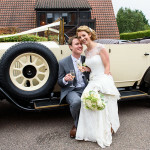 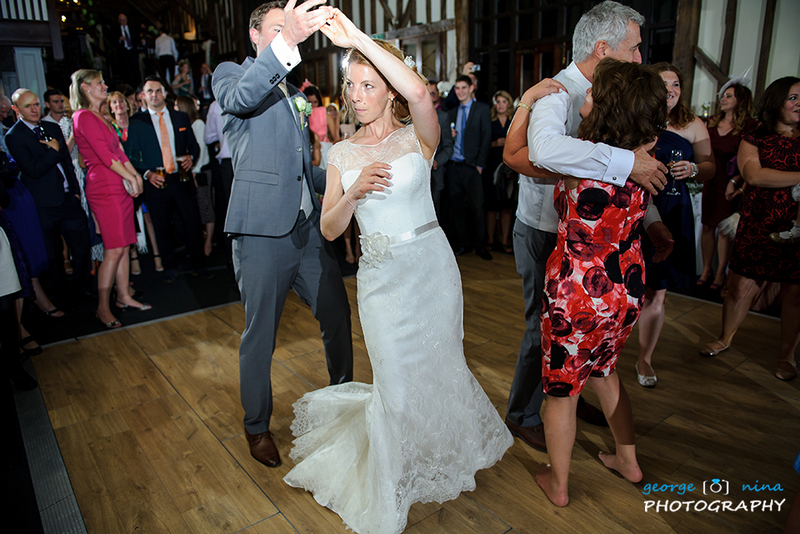 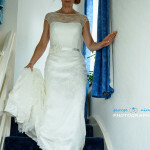 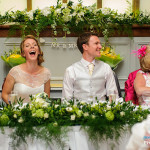 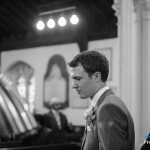 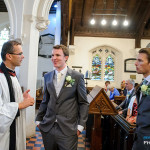 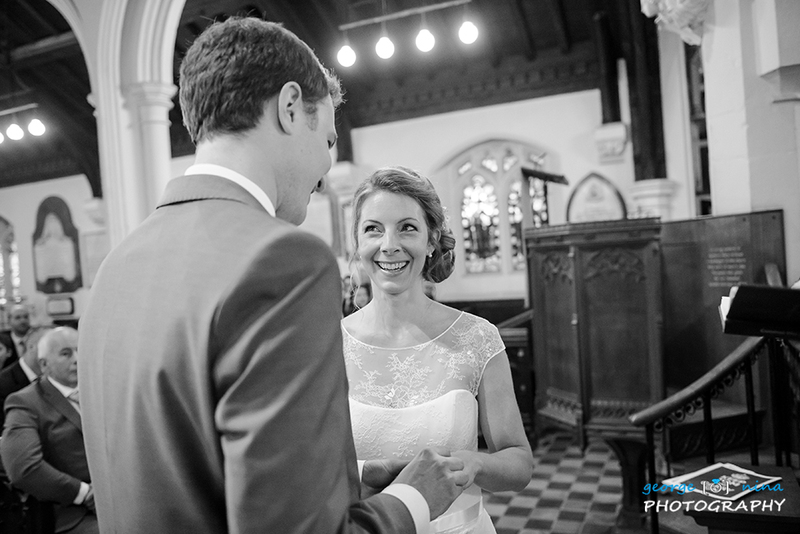 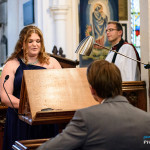 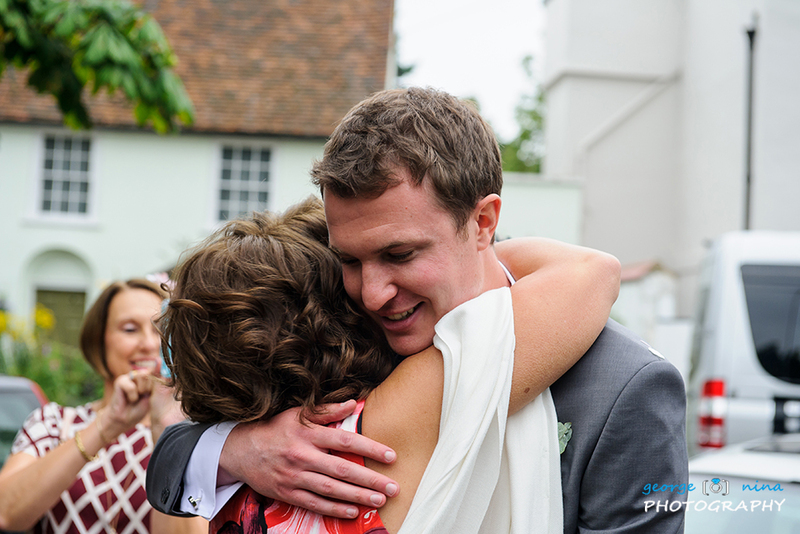 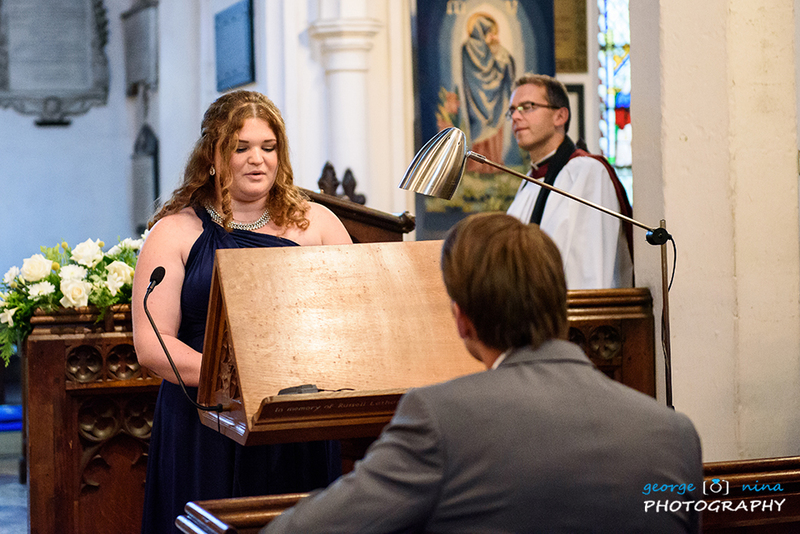 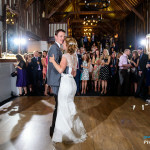 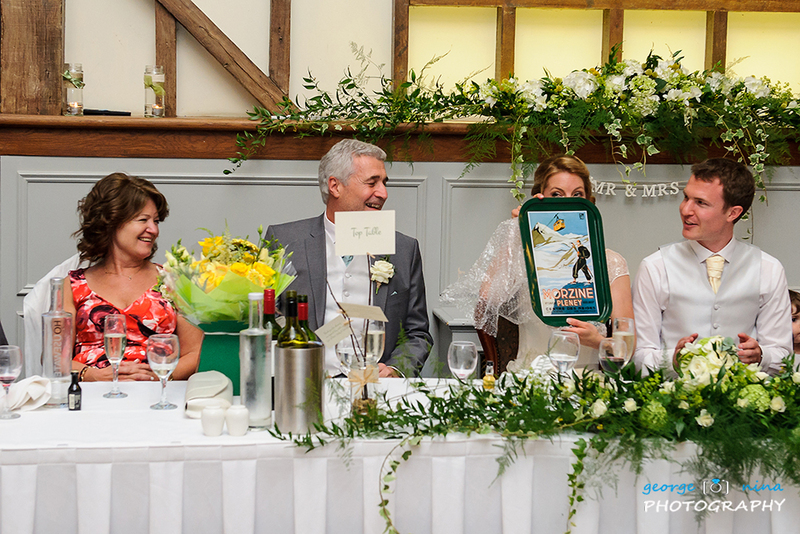 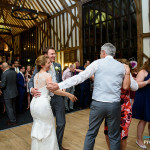 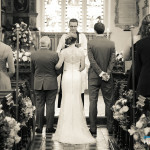 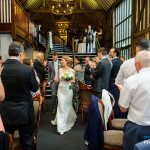 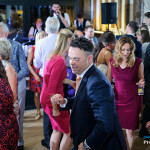 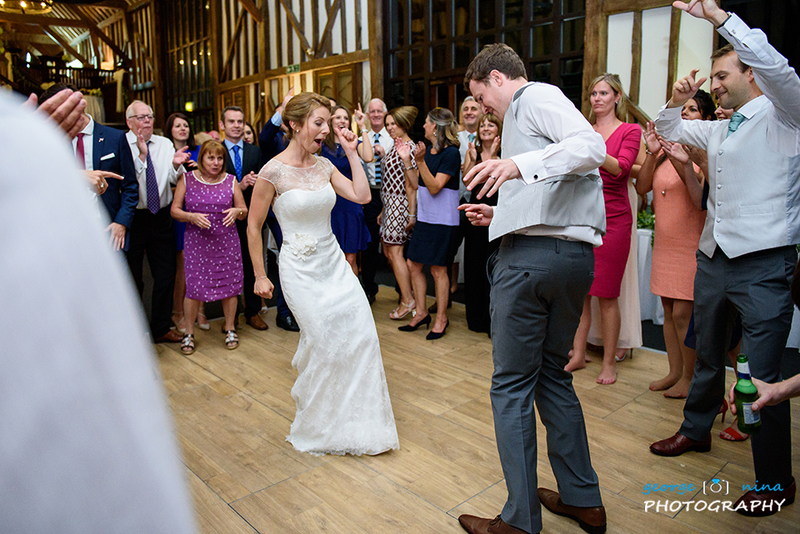 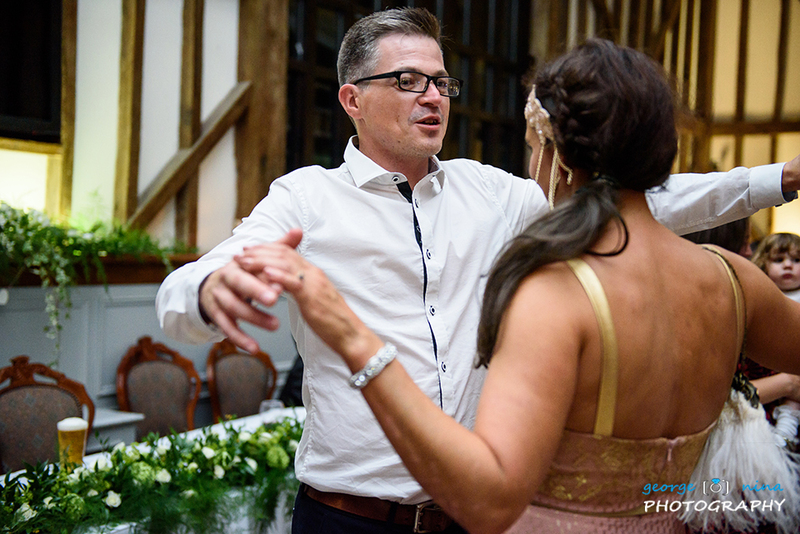 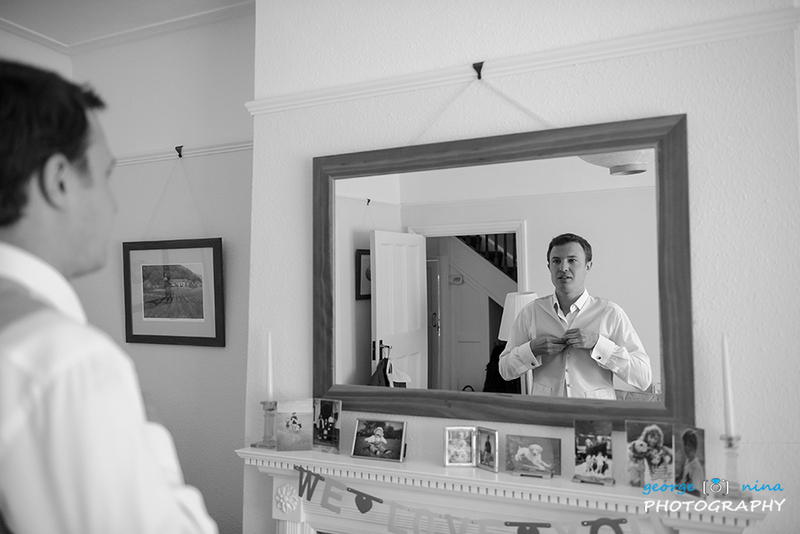 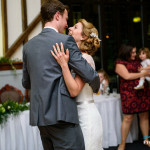 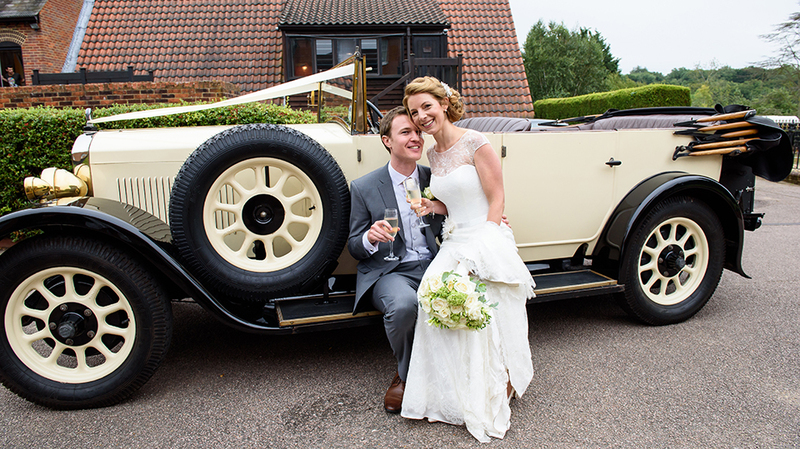 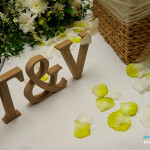 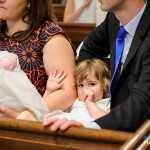 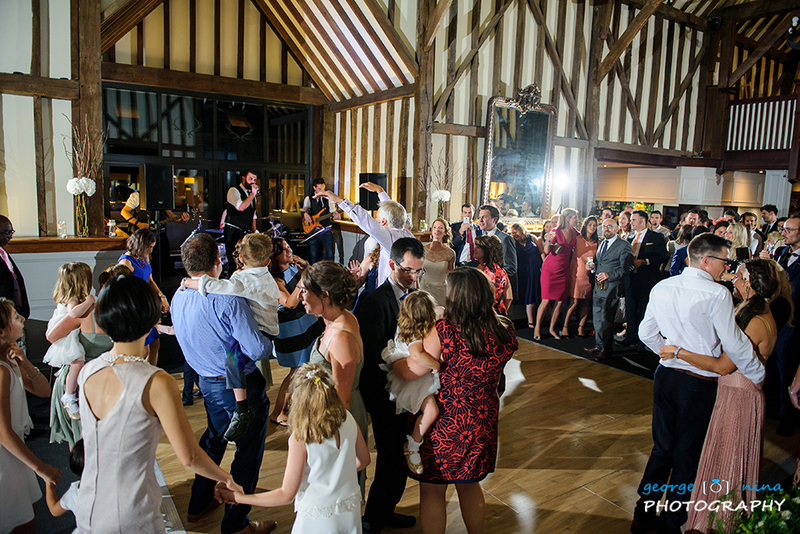 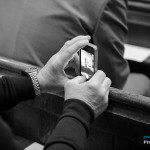 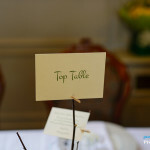 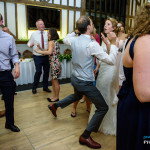 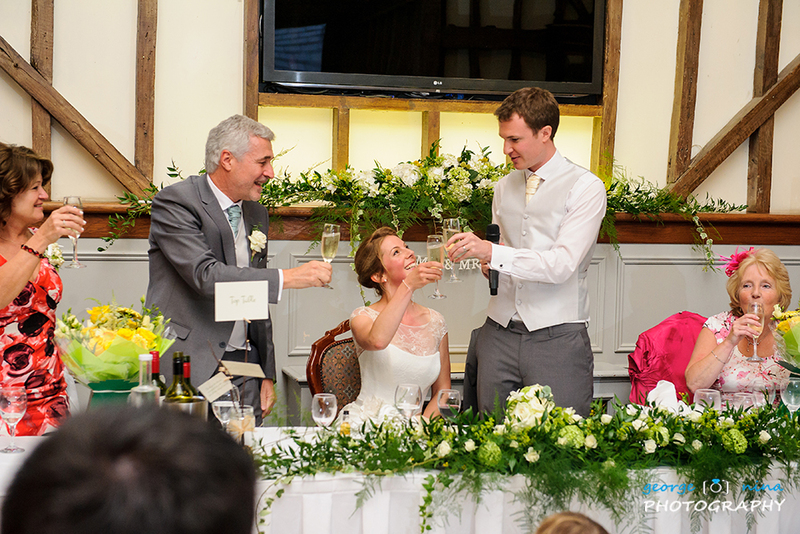 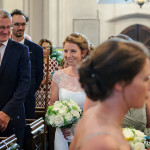 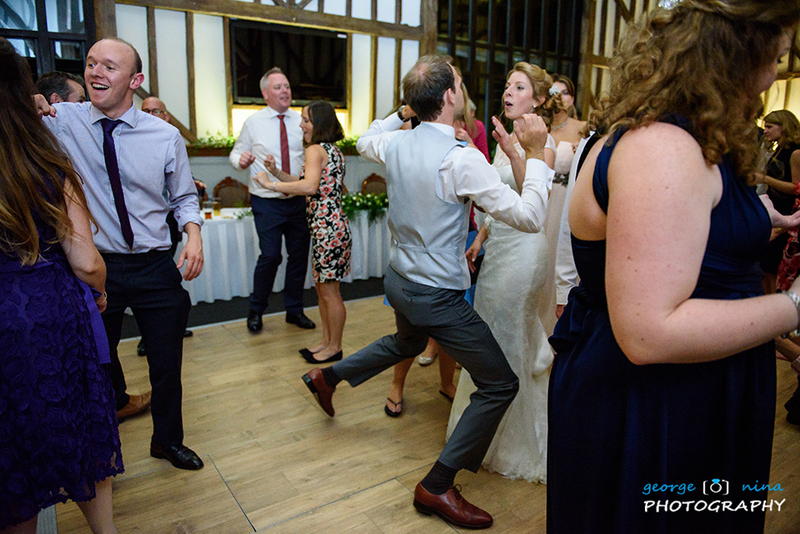 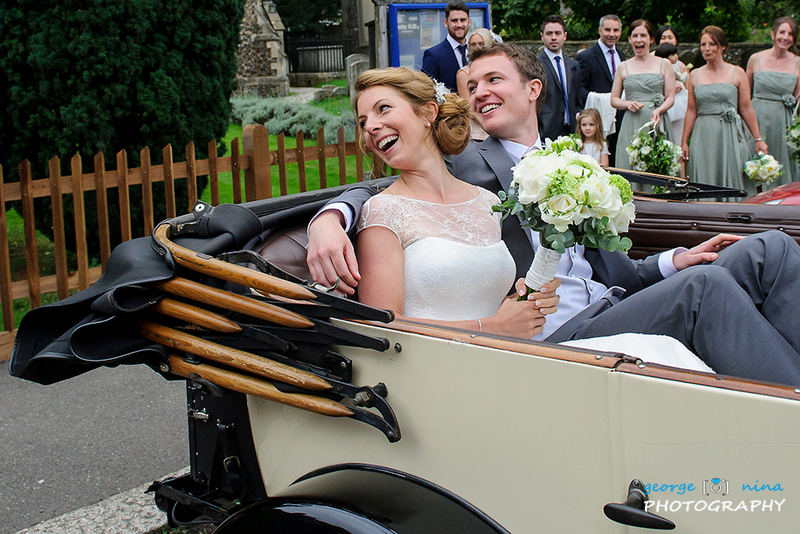 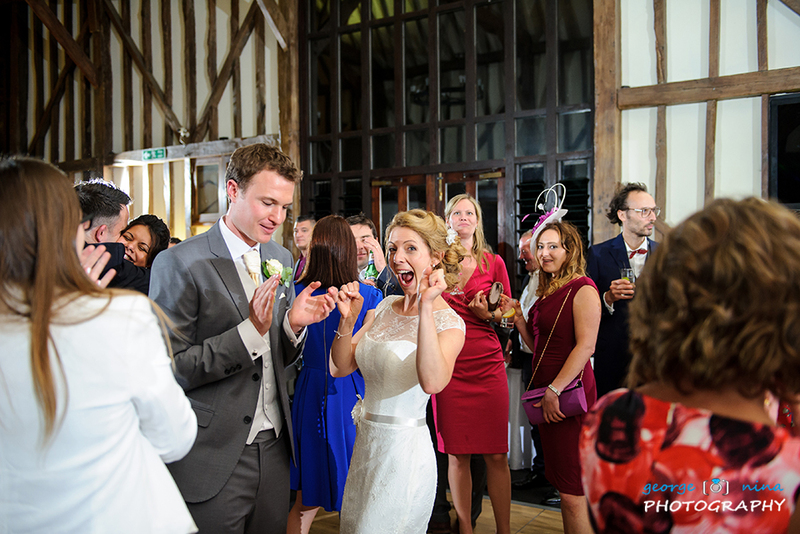 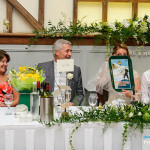 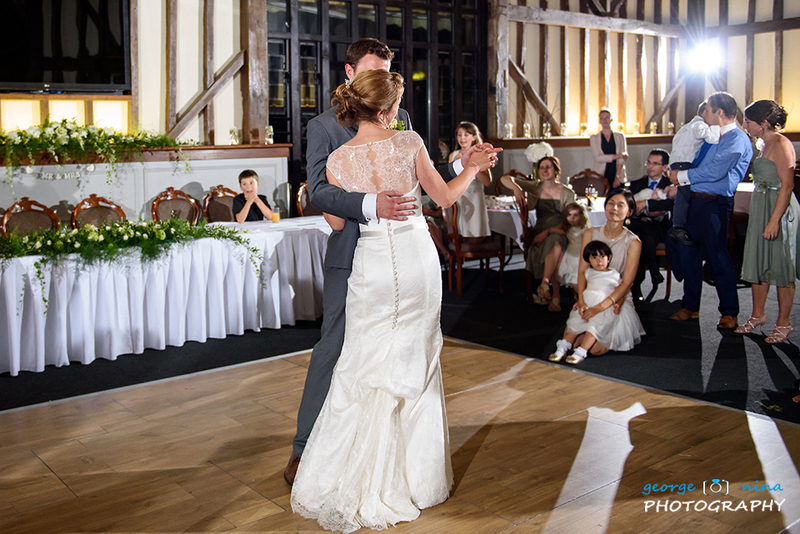 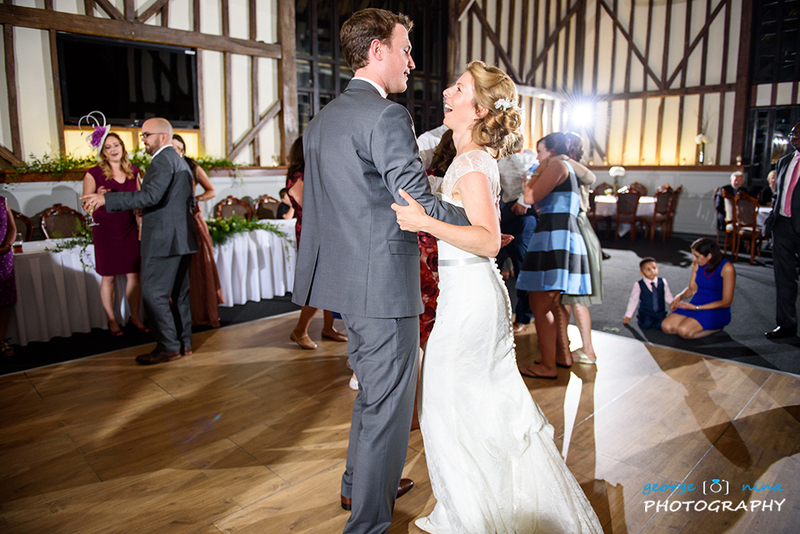 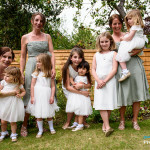 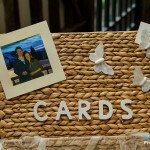 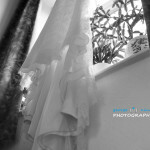 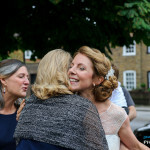 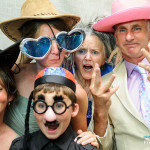 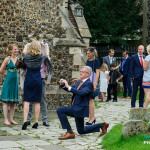 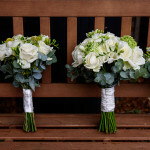 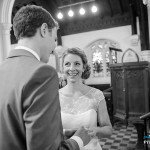 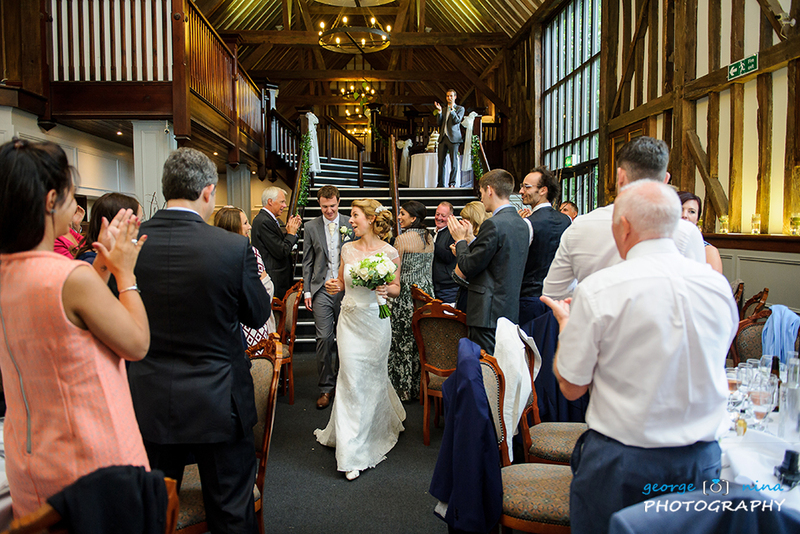 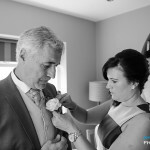 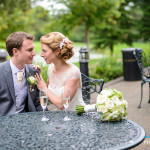 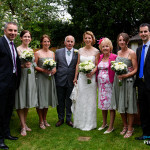 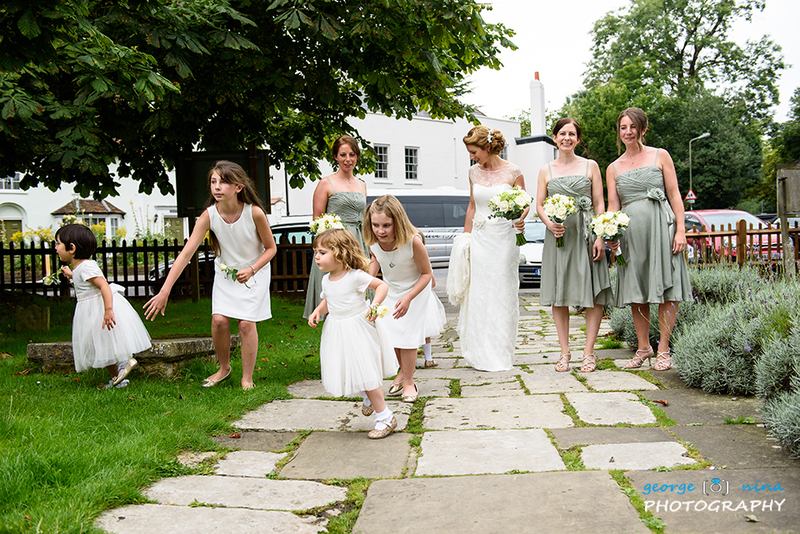 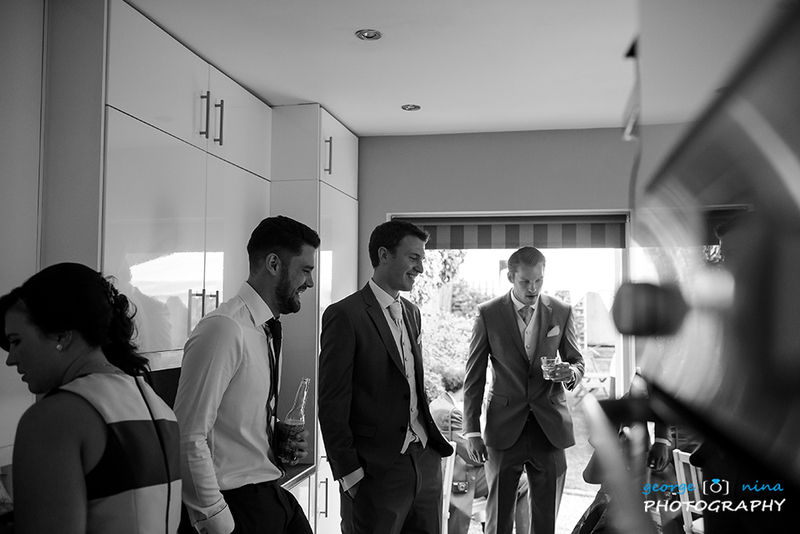 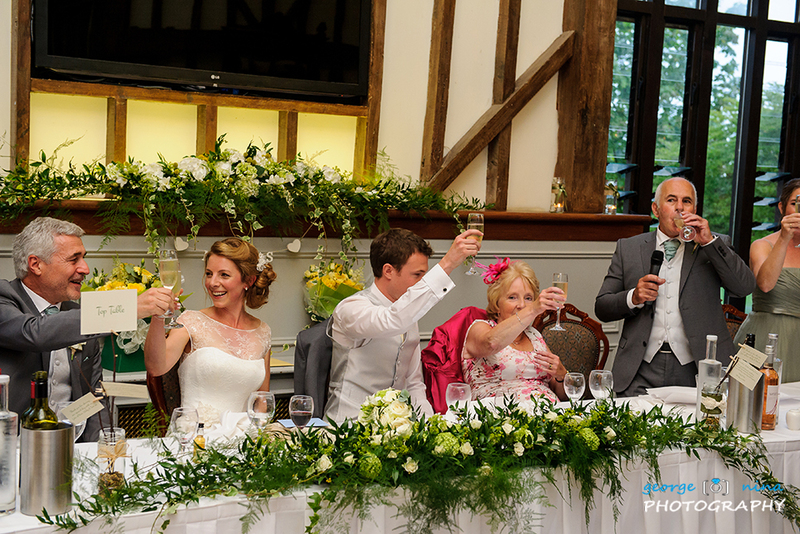 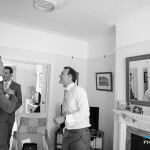 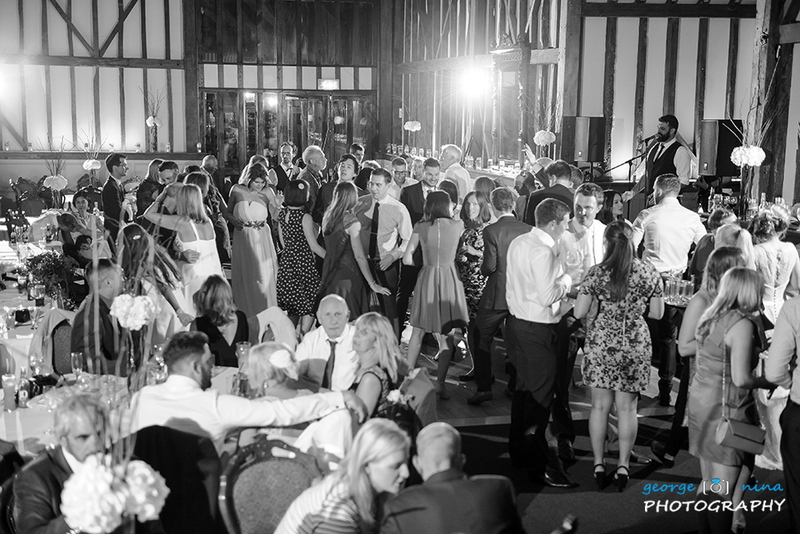 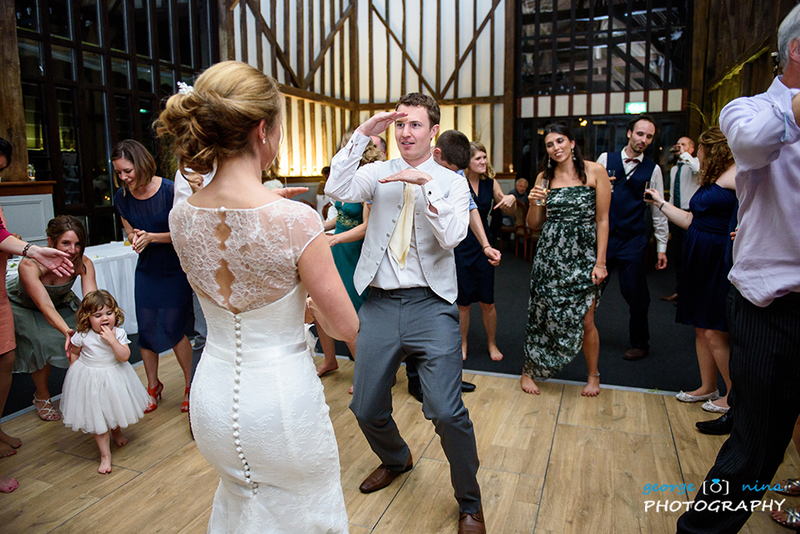 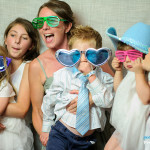 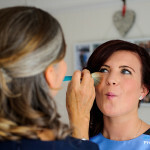 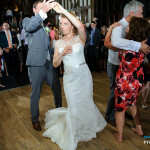 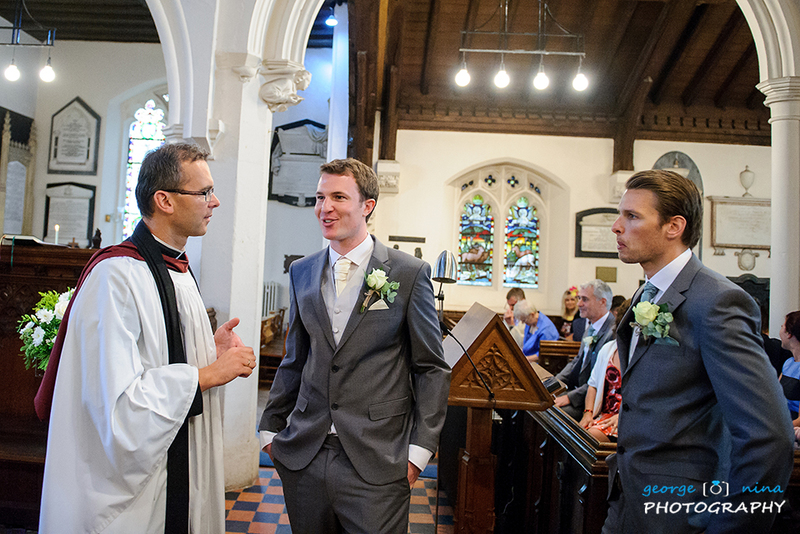 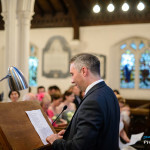 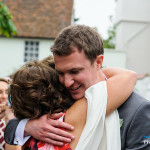 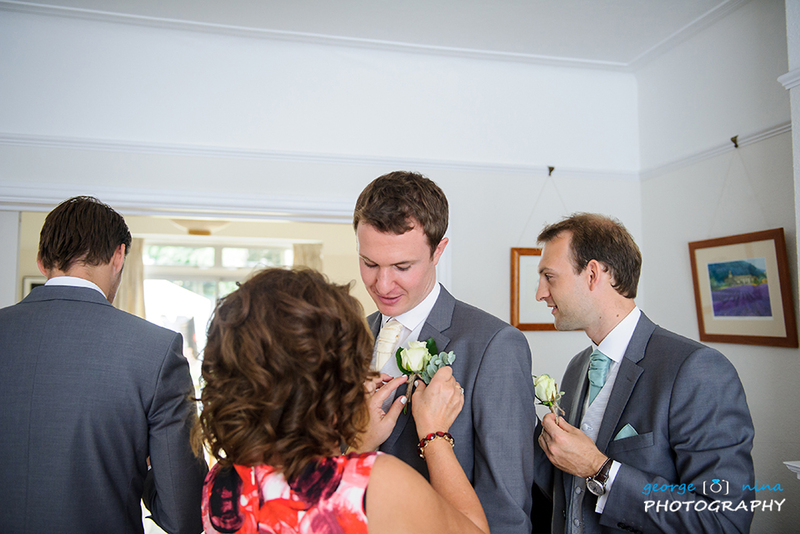 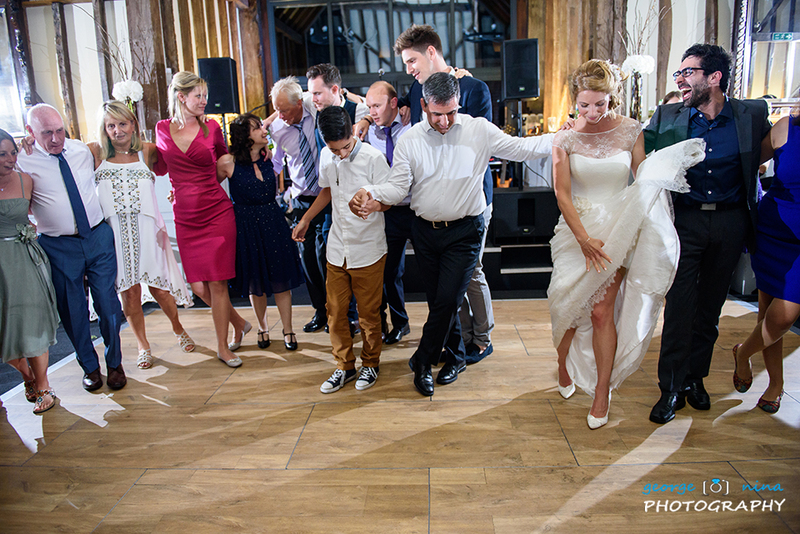 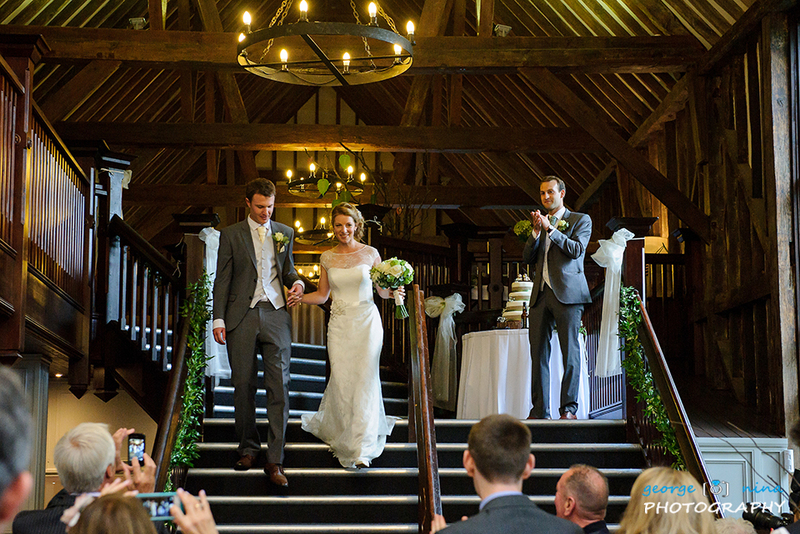 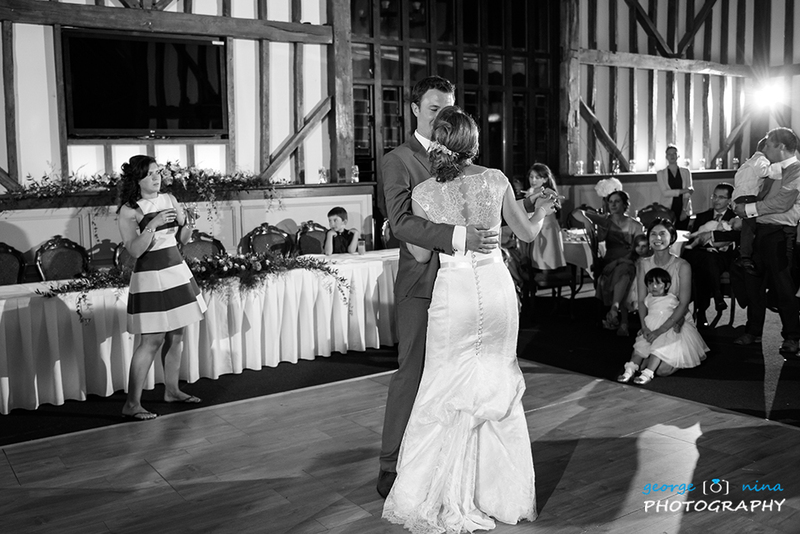 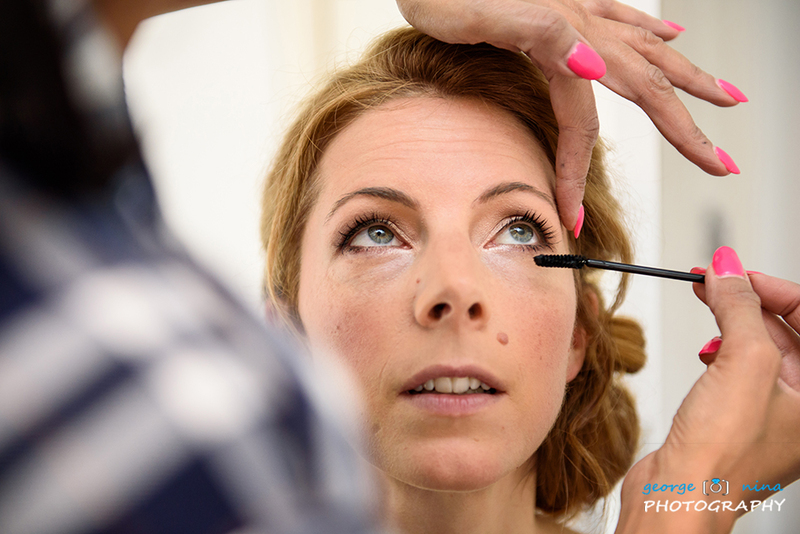 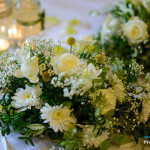 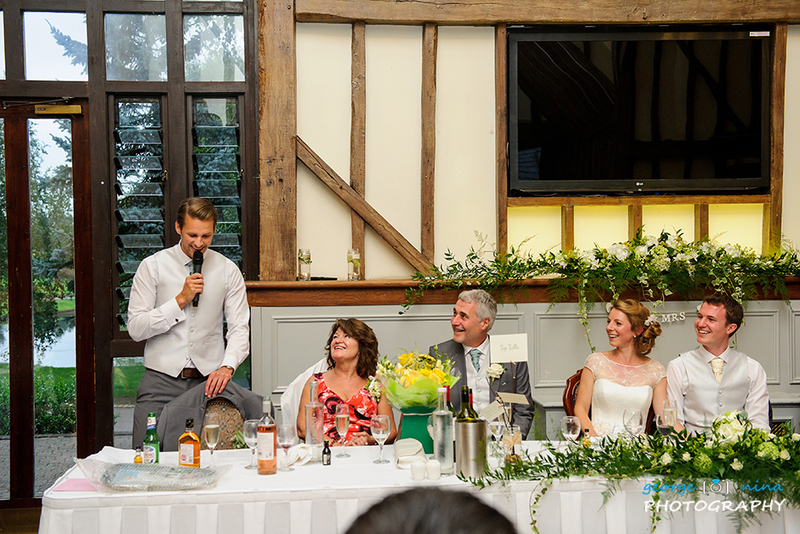 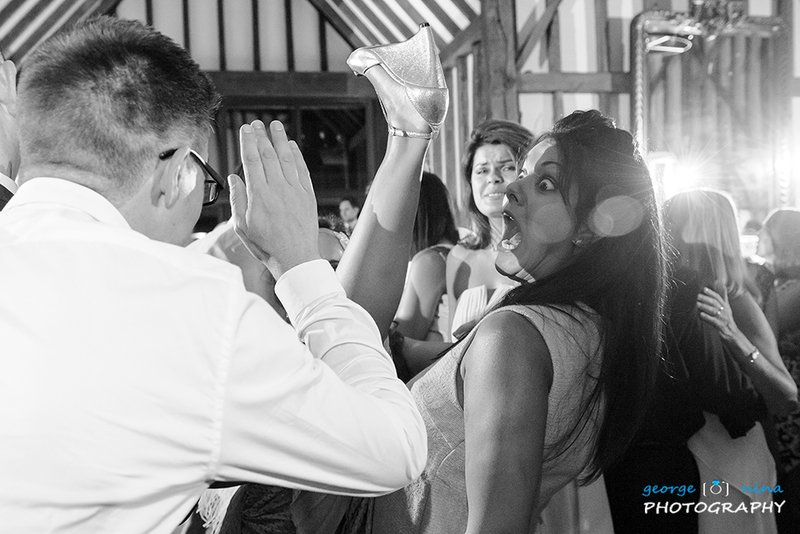 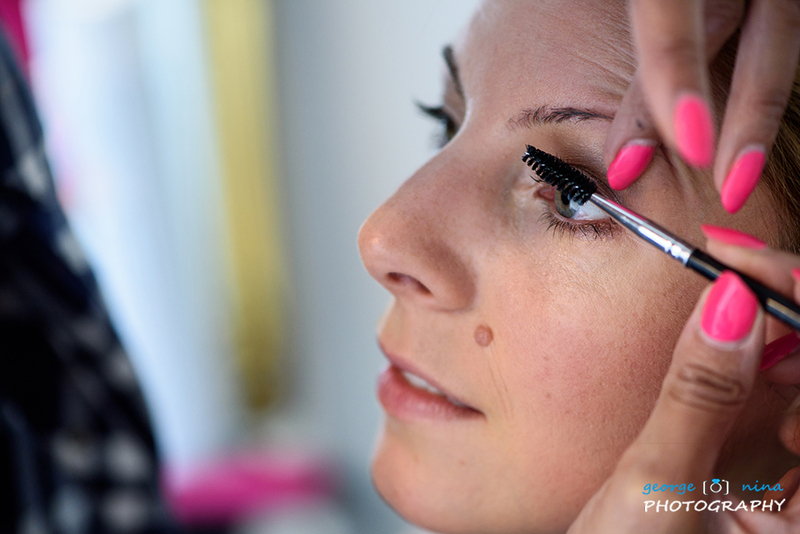 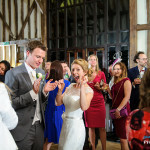 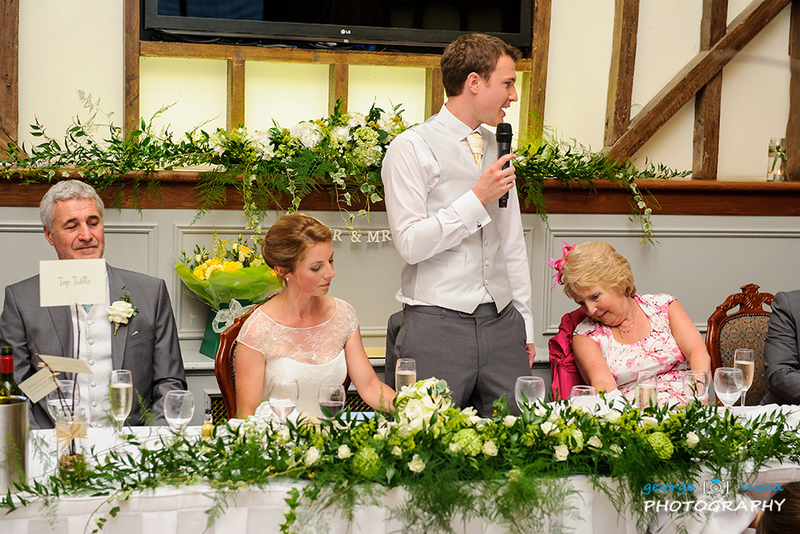 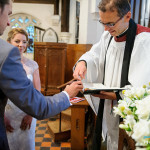 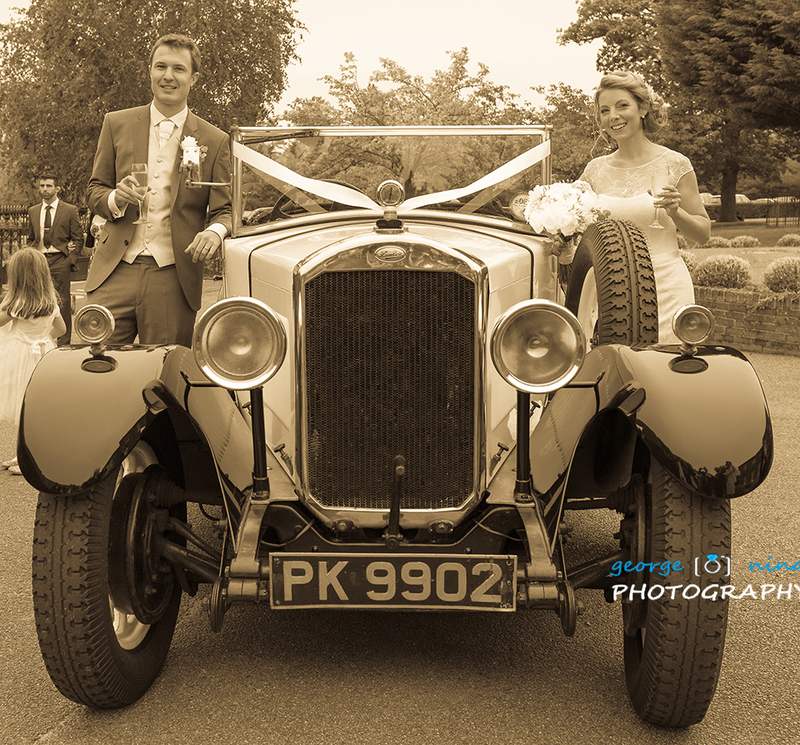 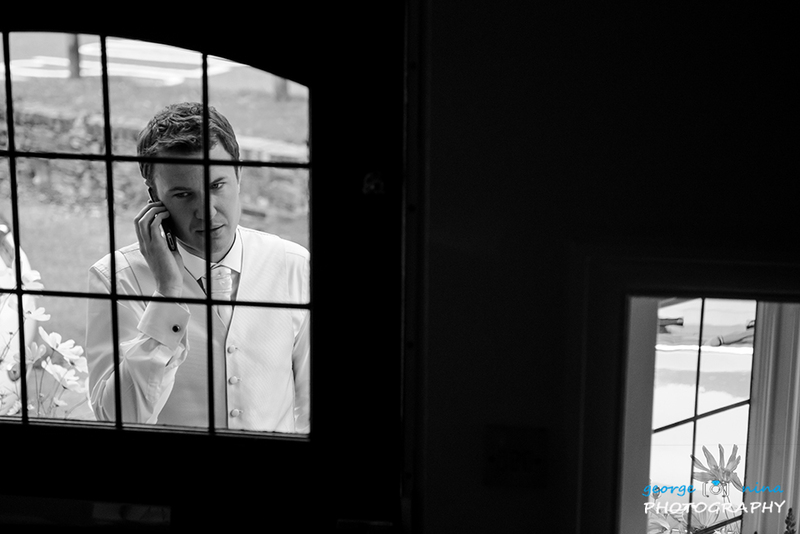 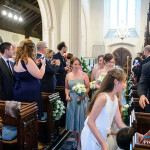 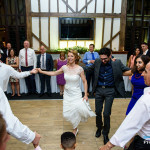 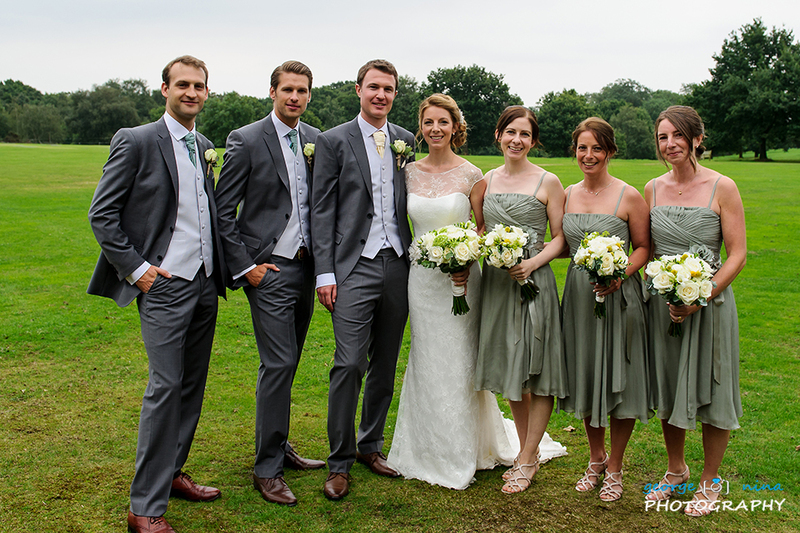 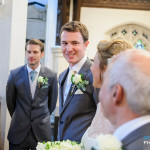 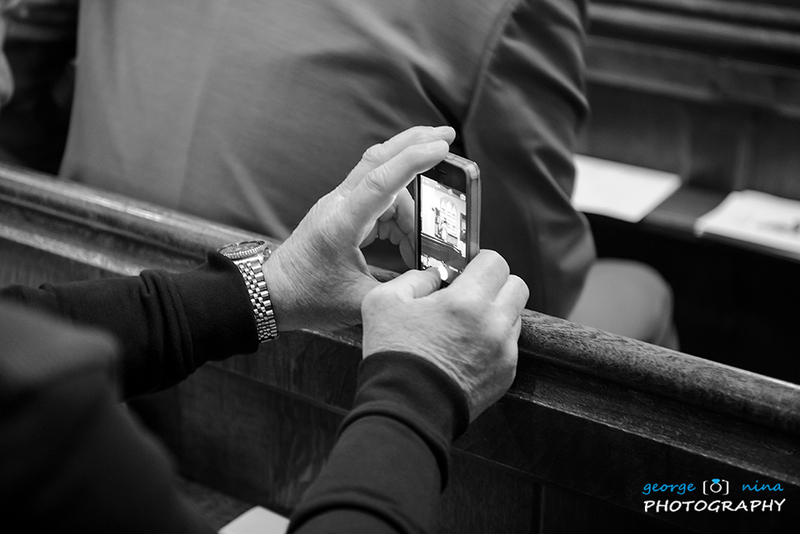 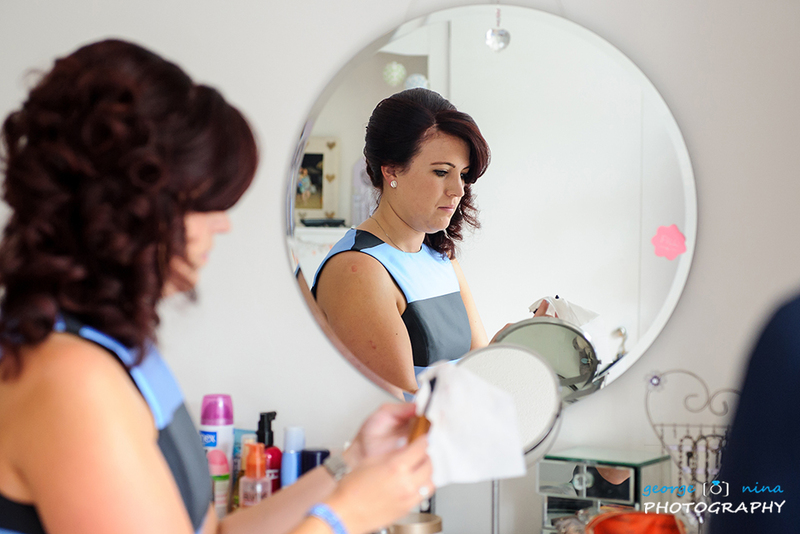 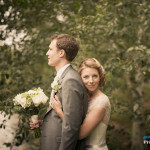 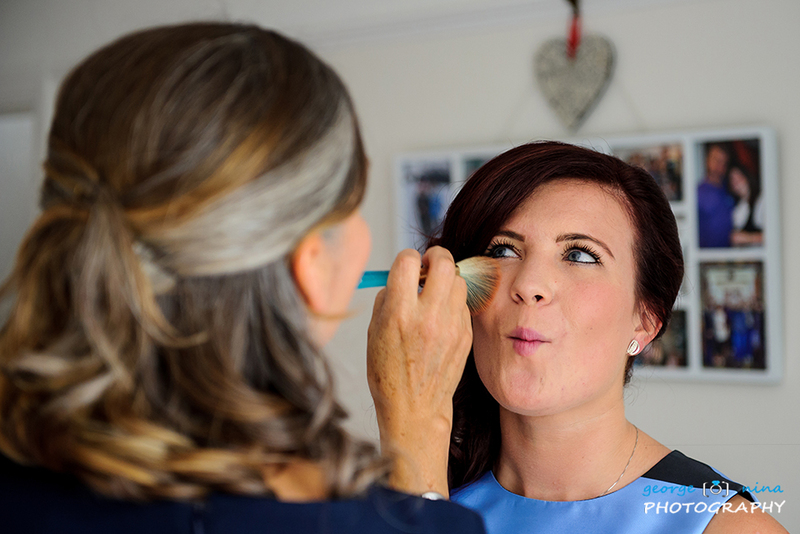 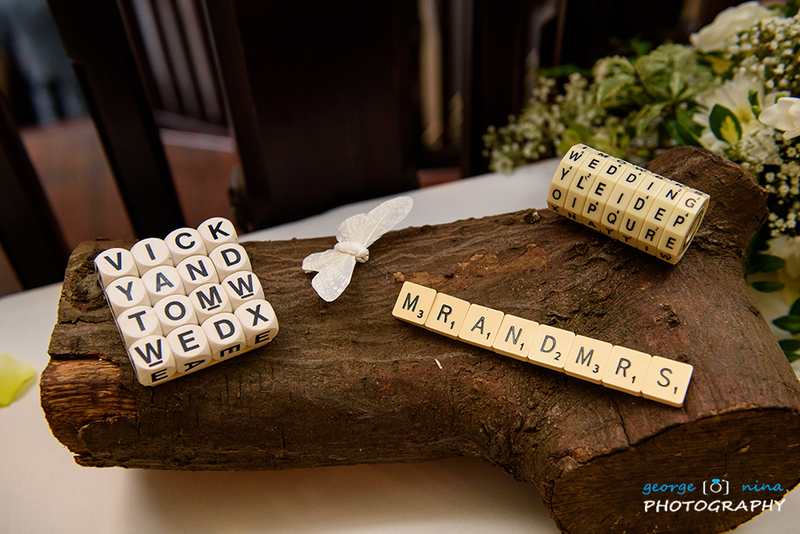 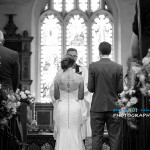 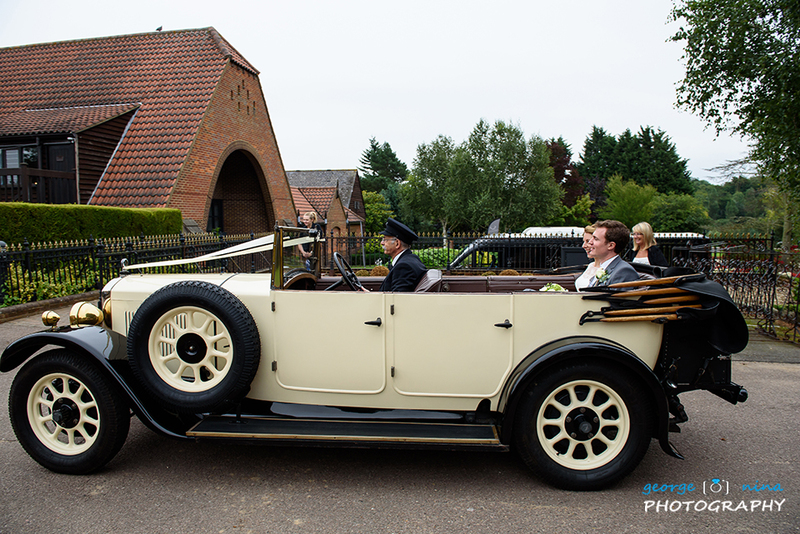 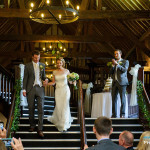 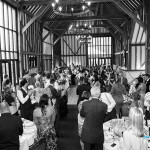 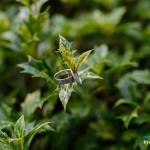 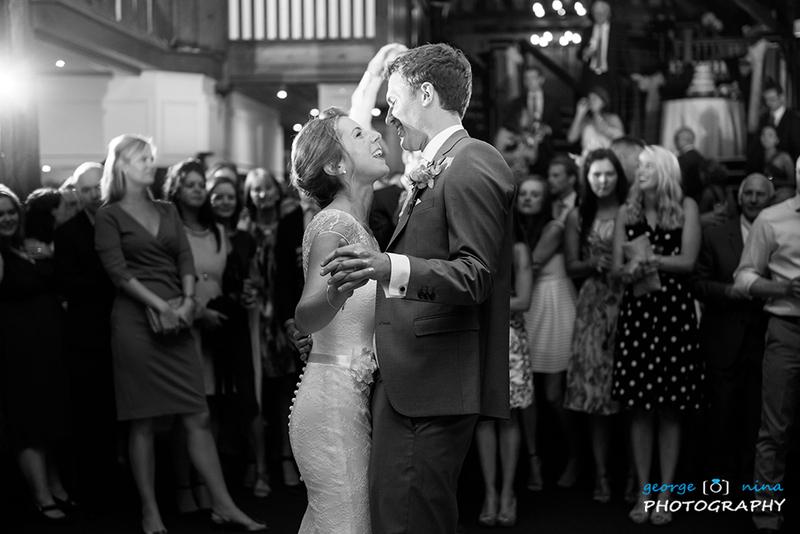 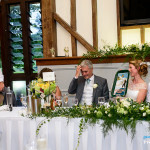 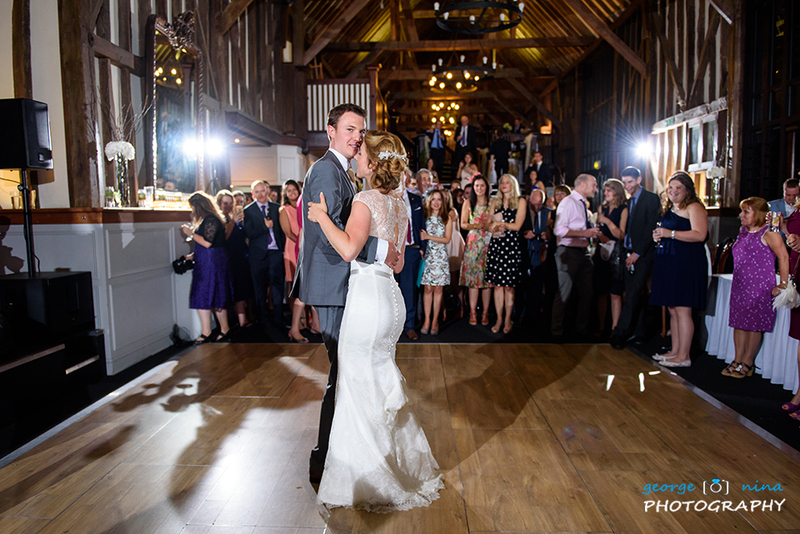 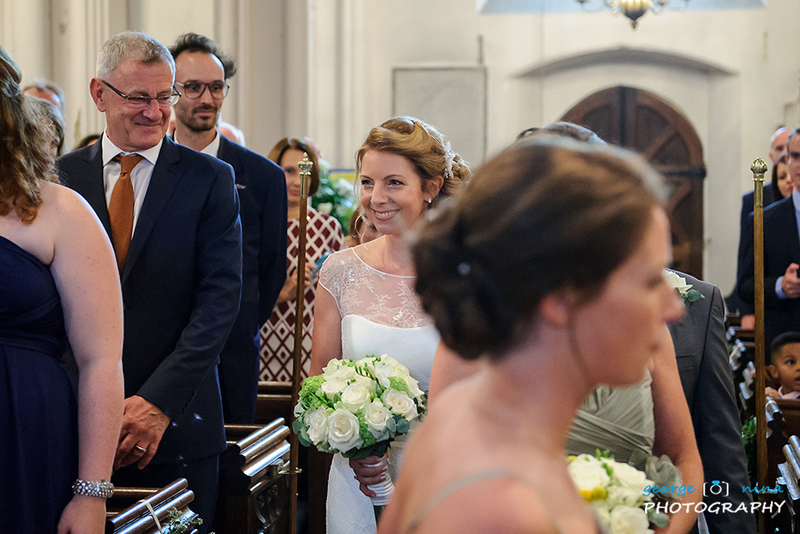 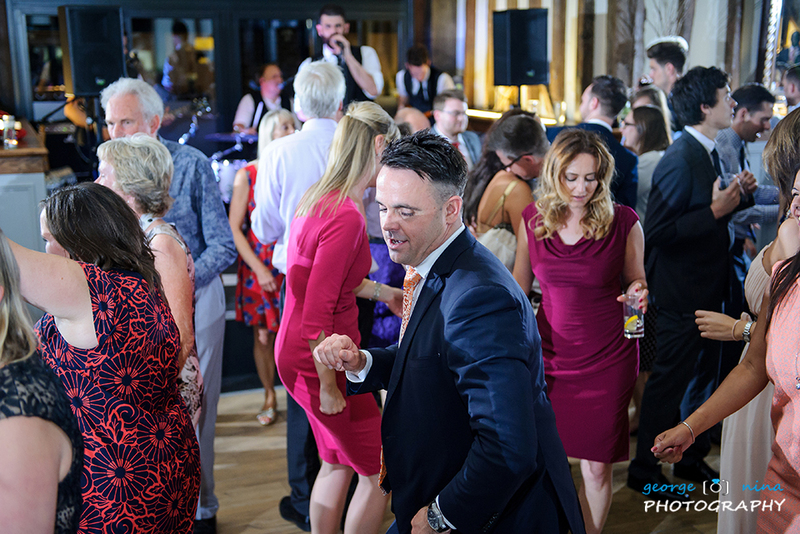 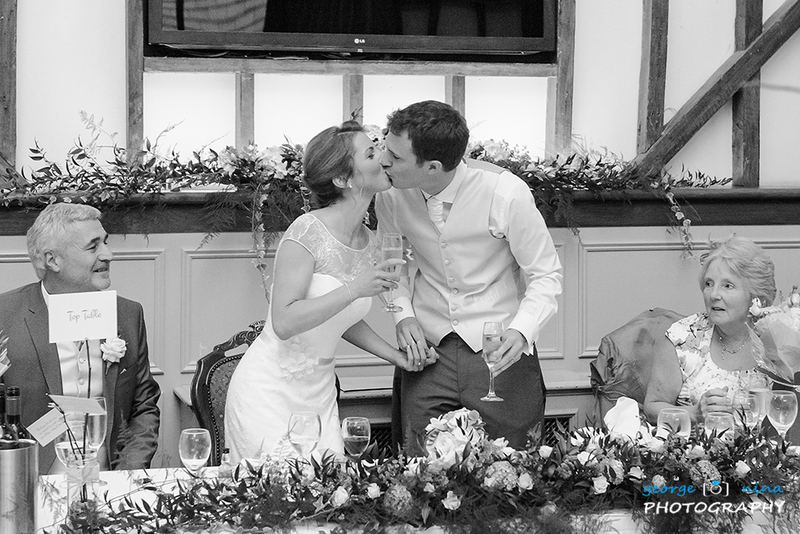 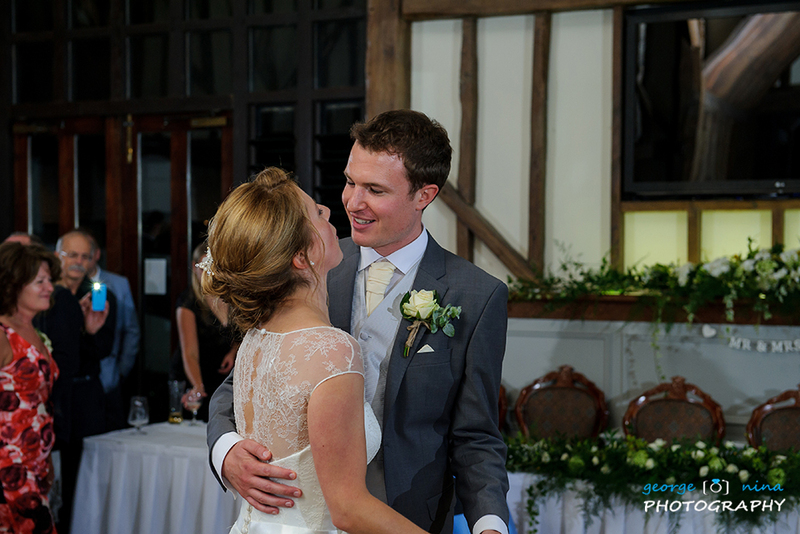 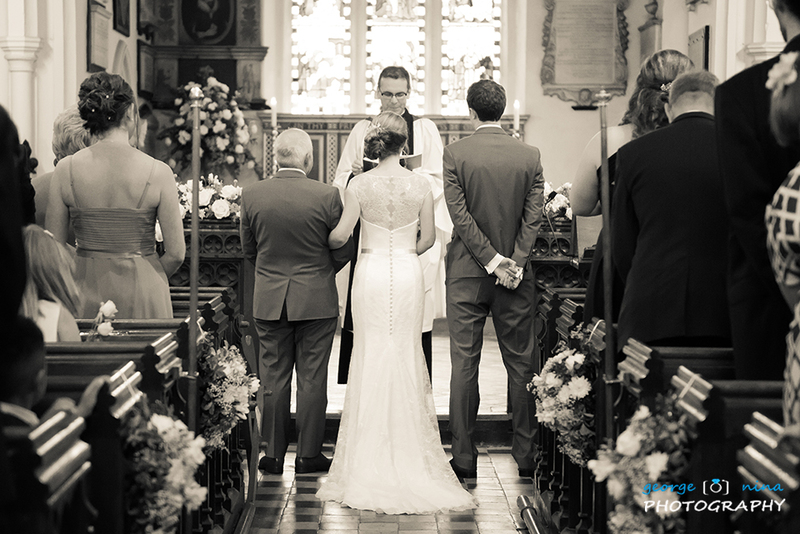 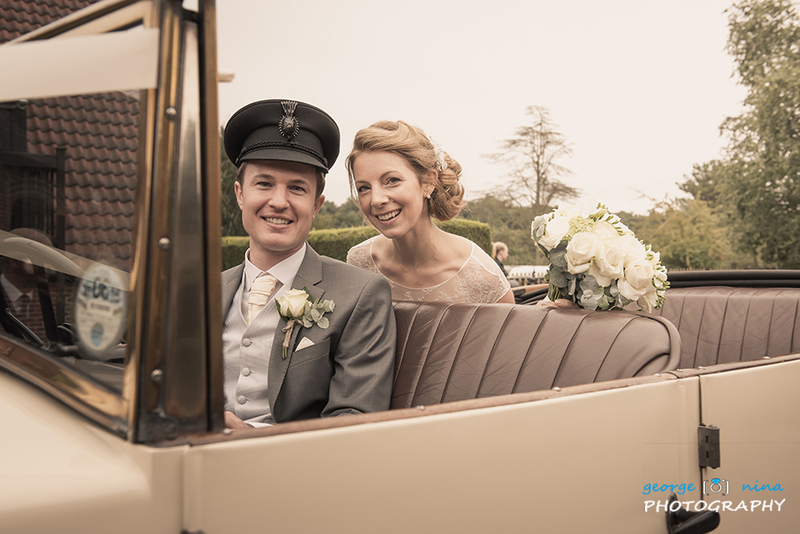 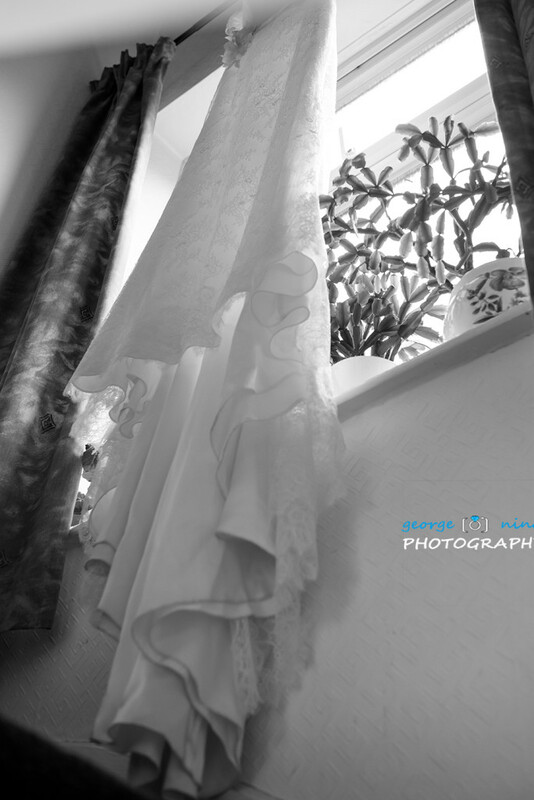 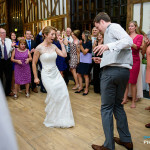 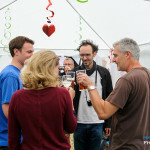 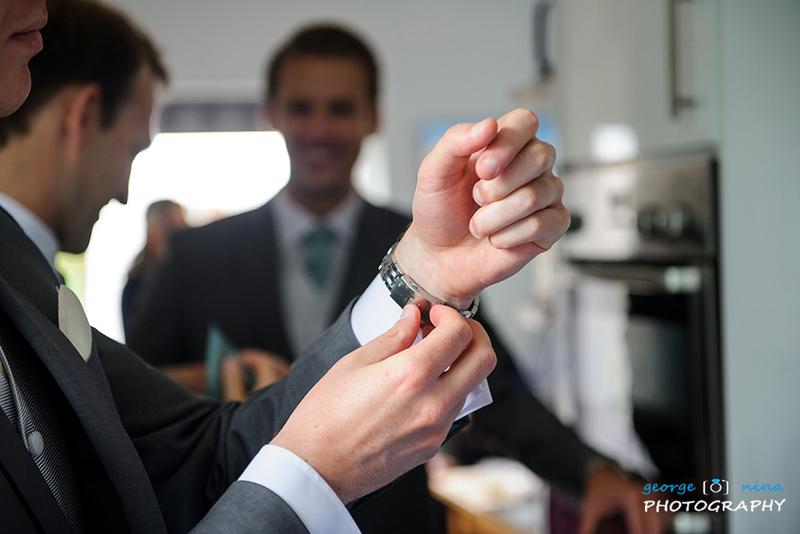 On the wedding day, both Vicky and Tom were getting ready in Enfield; they were both surrounded by their families and the morning went by in a very relaxed atmosphere. 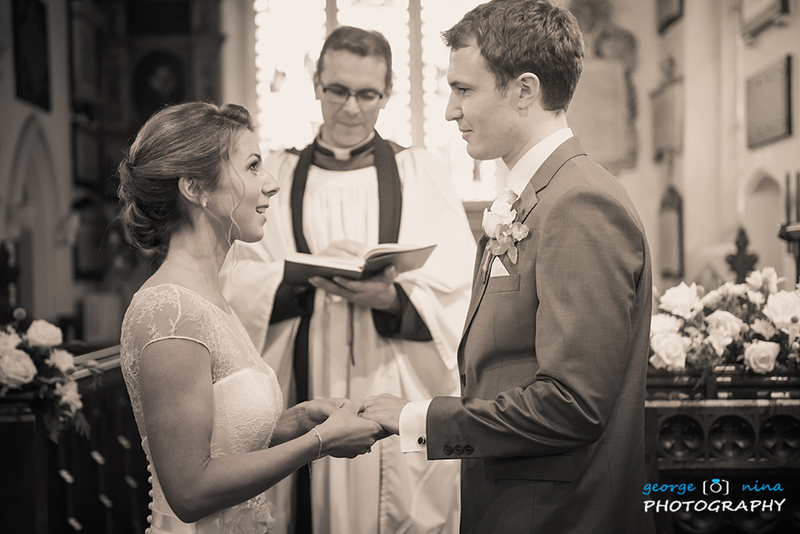 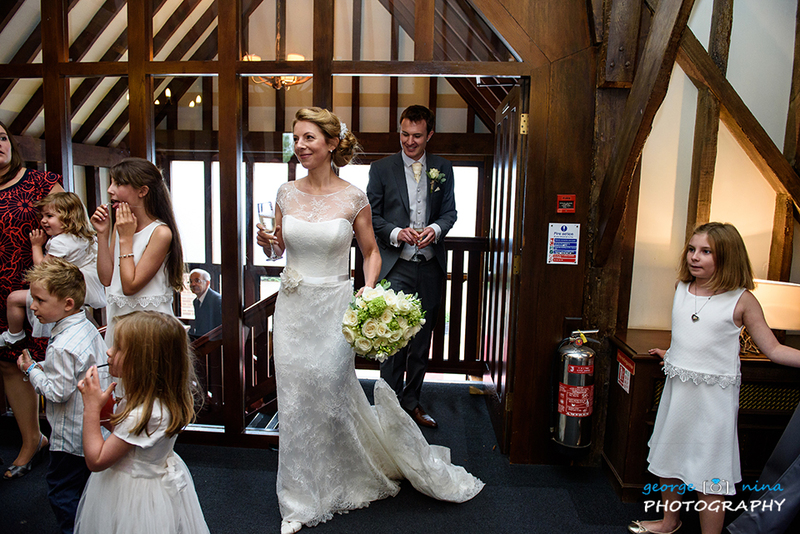 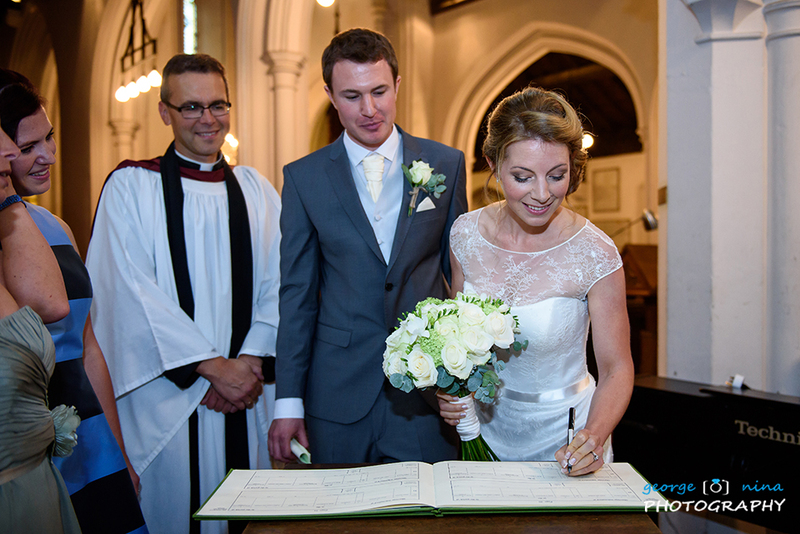 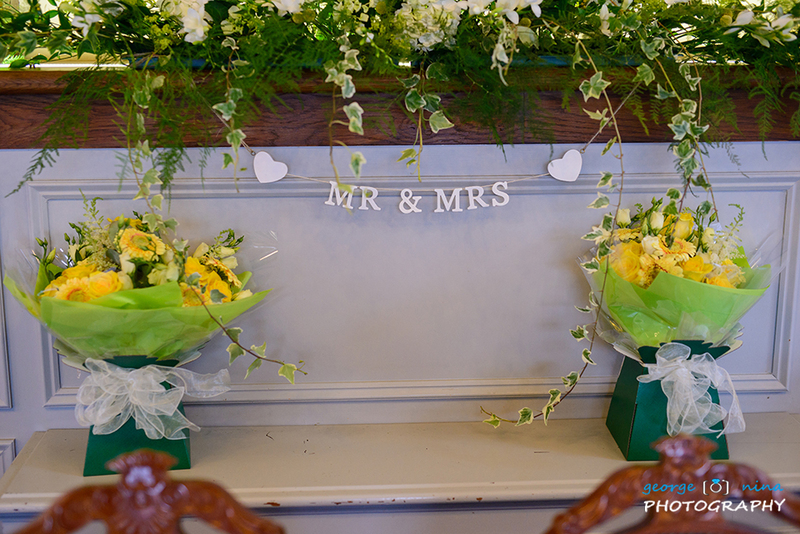 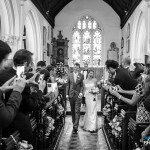 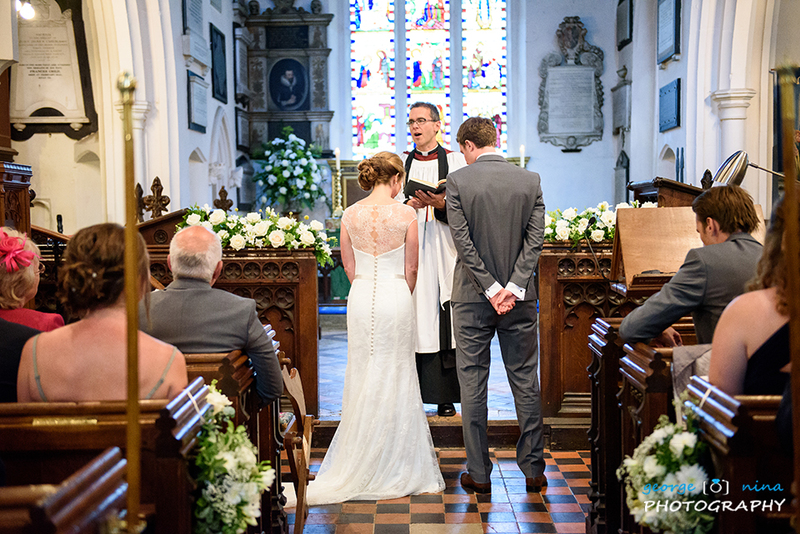 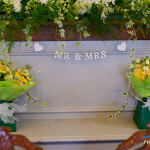 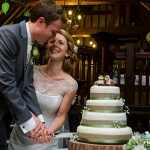 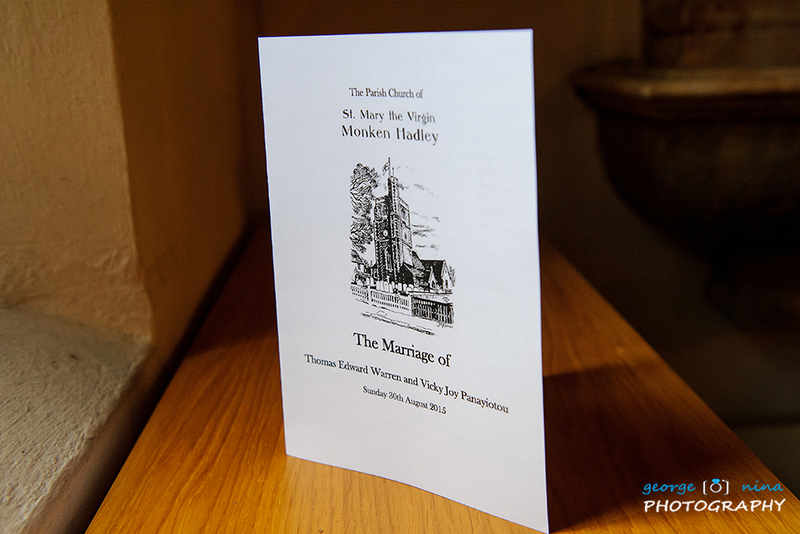 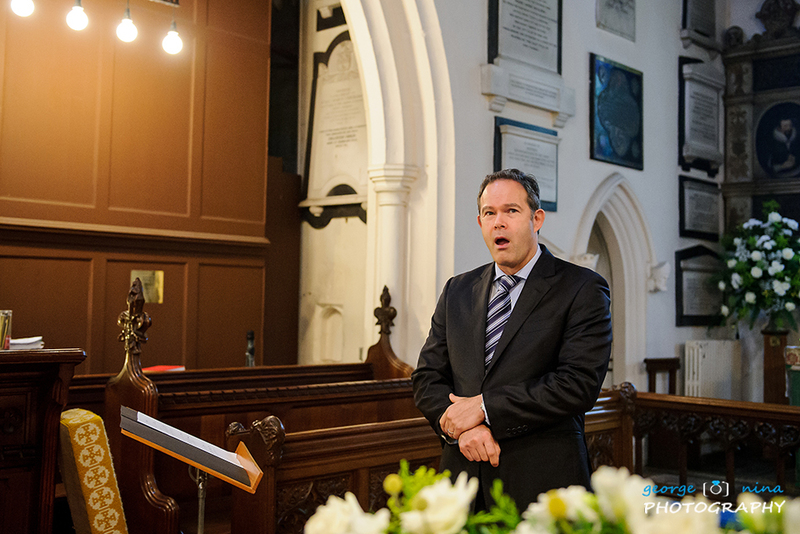 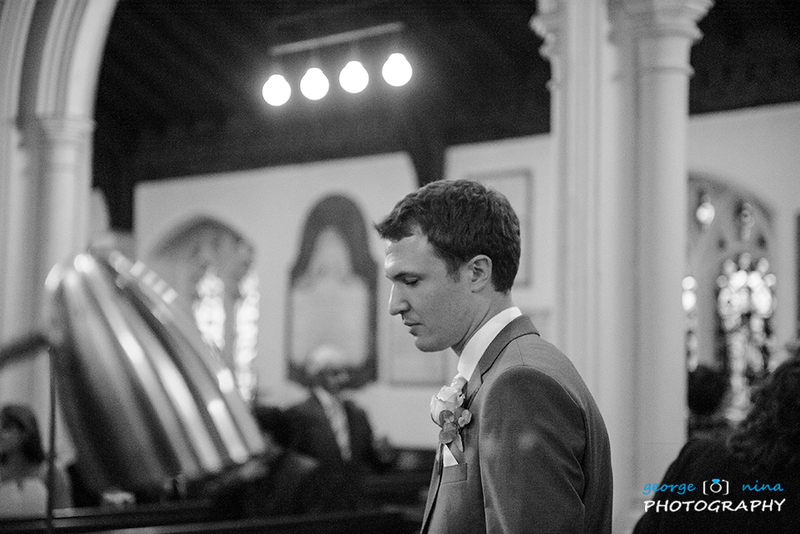 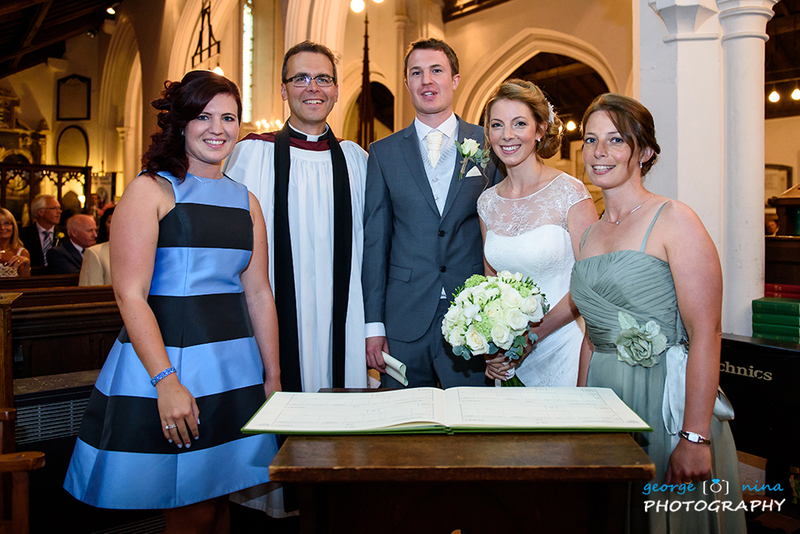 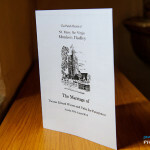 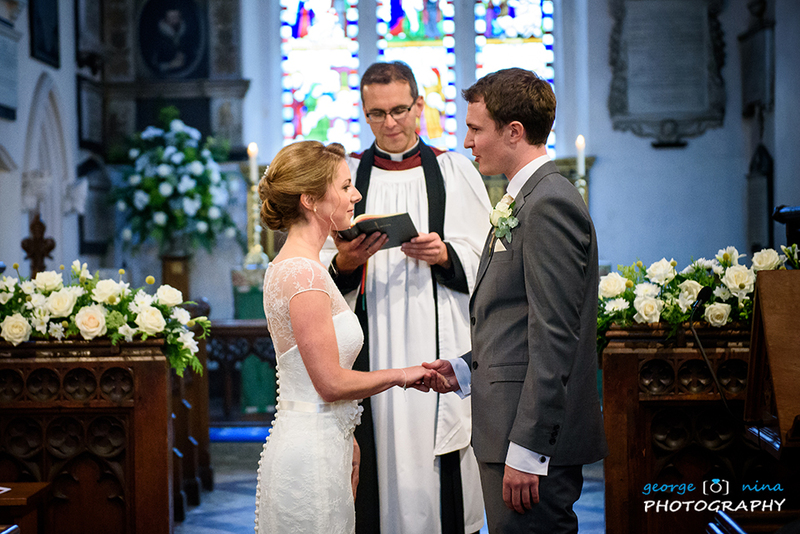 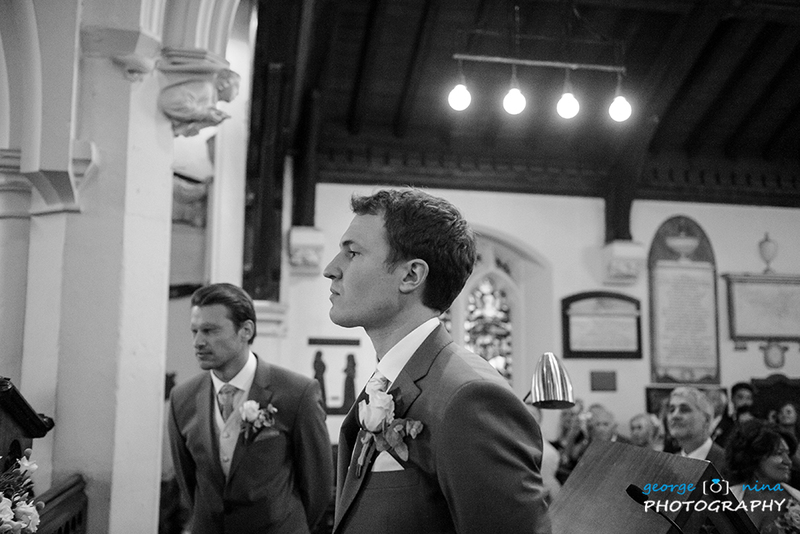 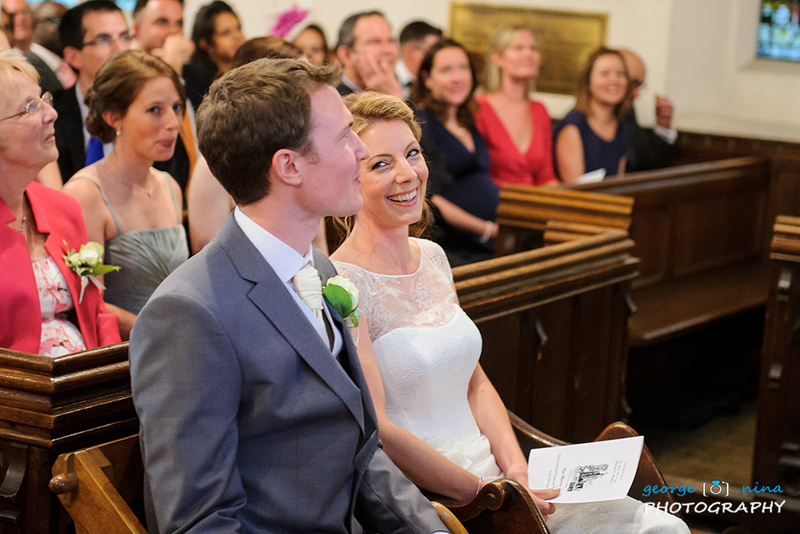 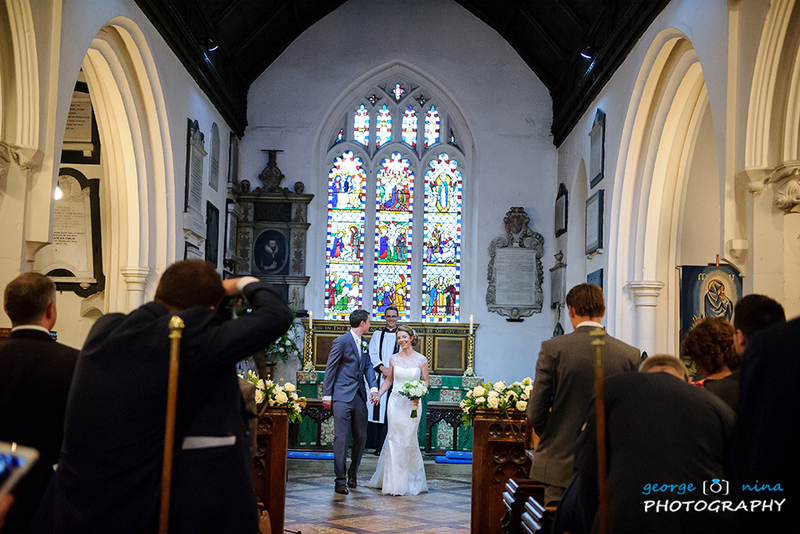 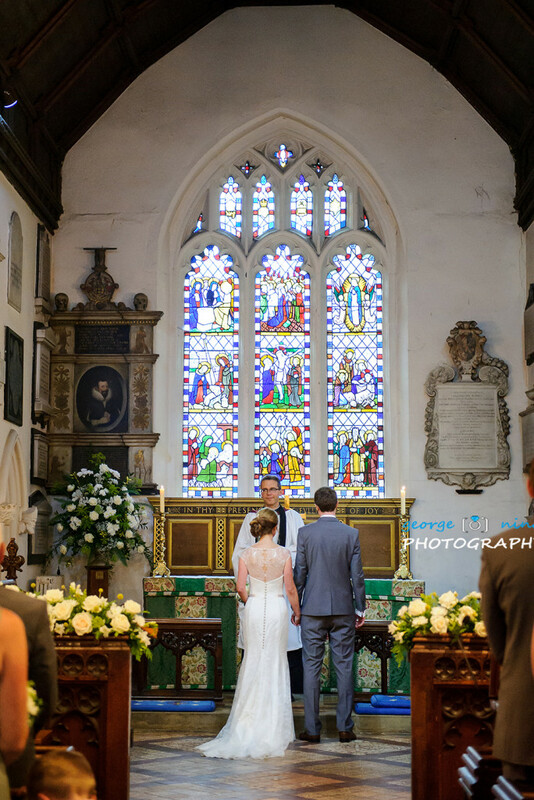 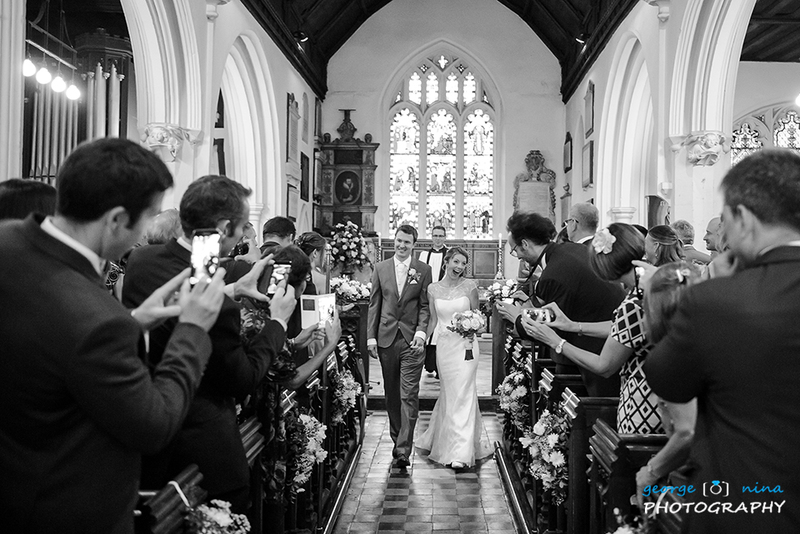 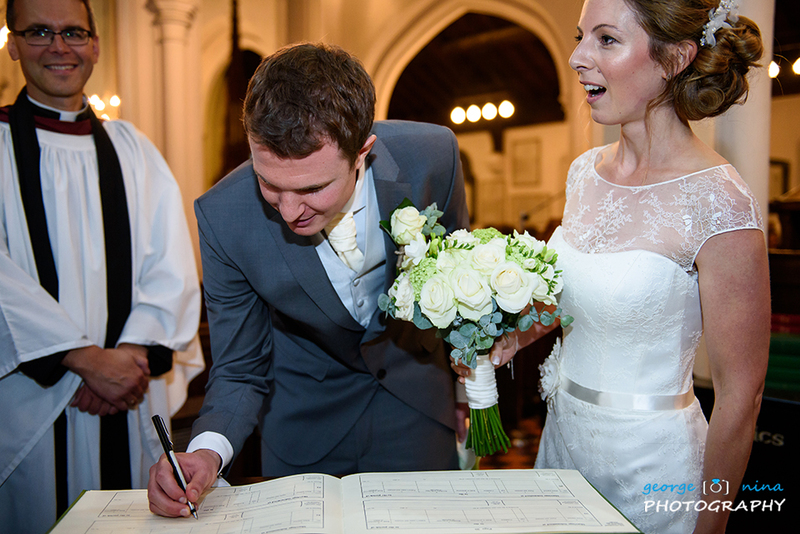 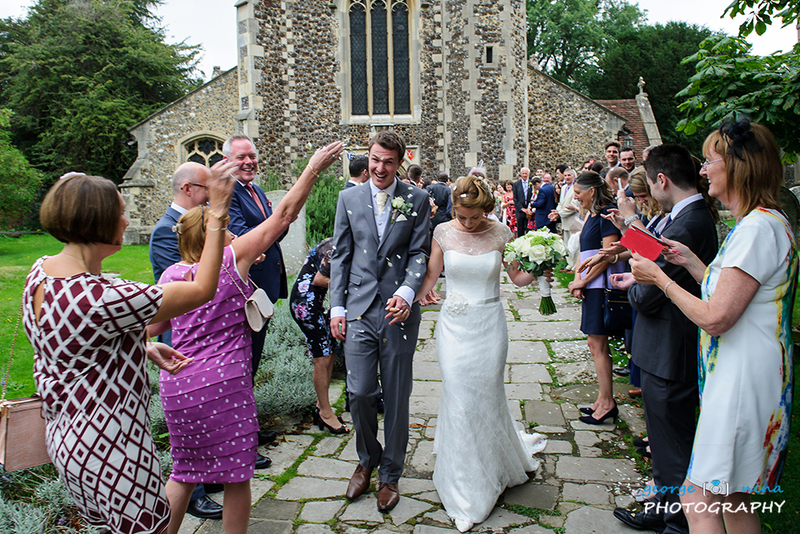 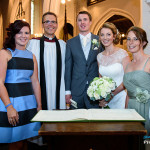 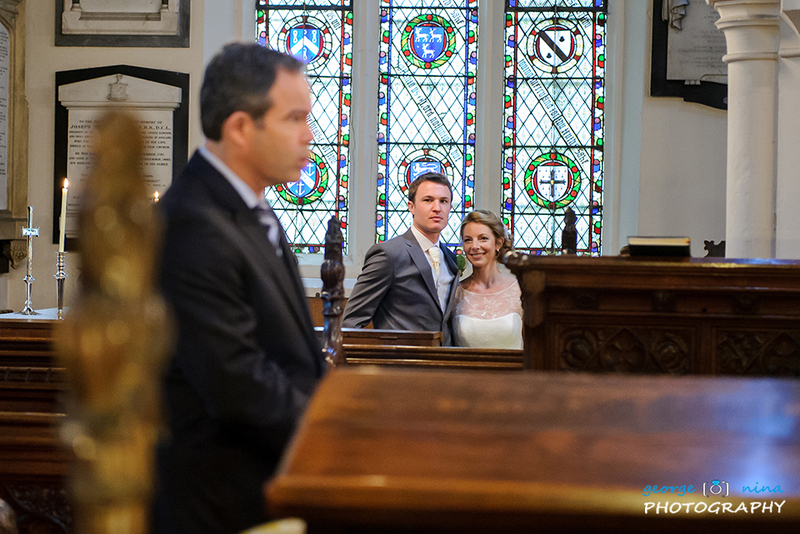 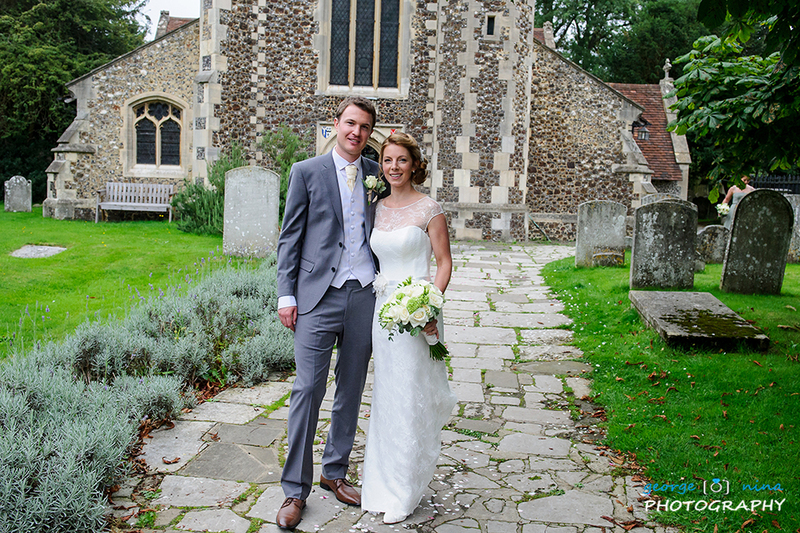 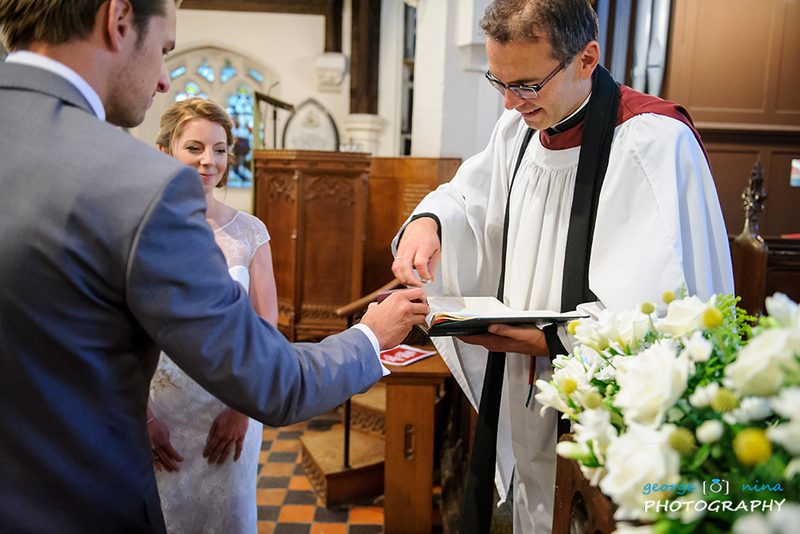 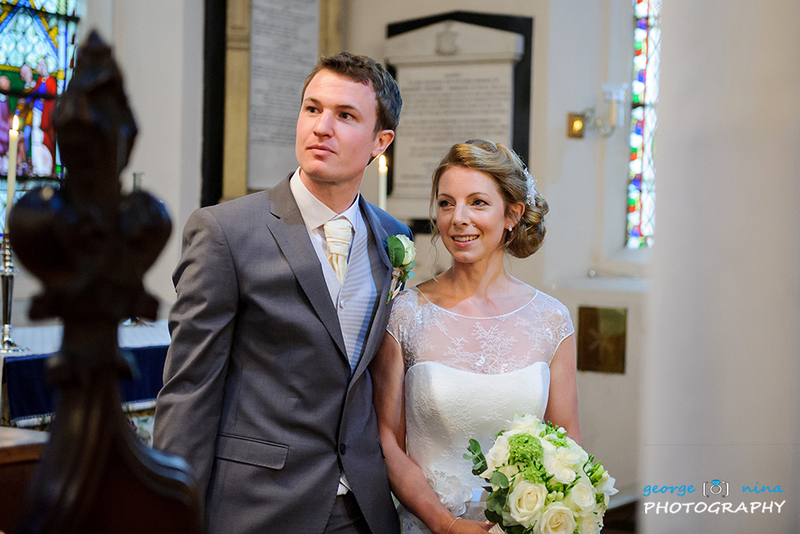 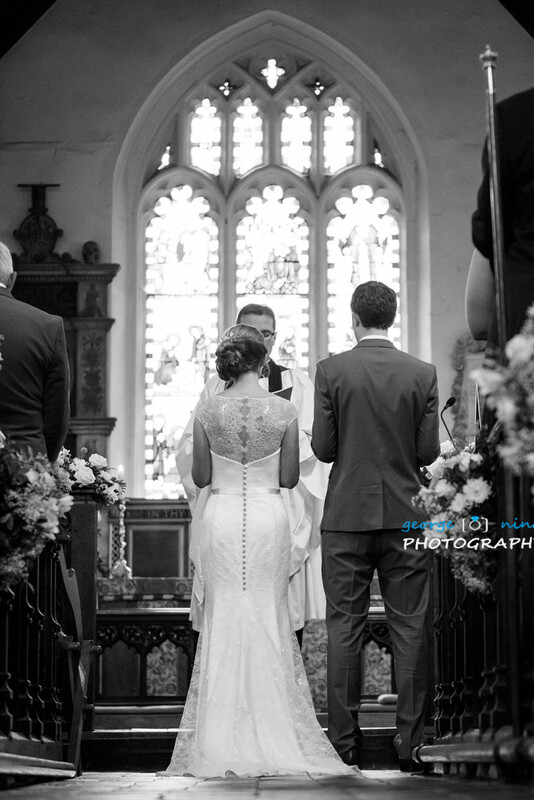 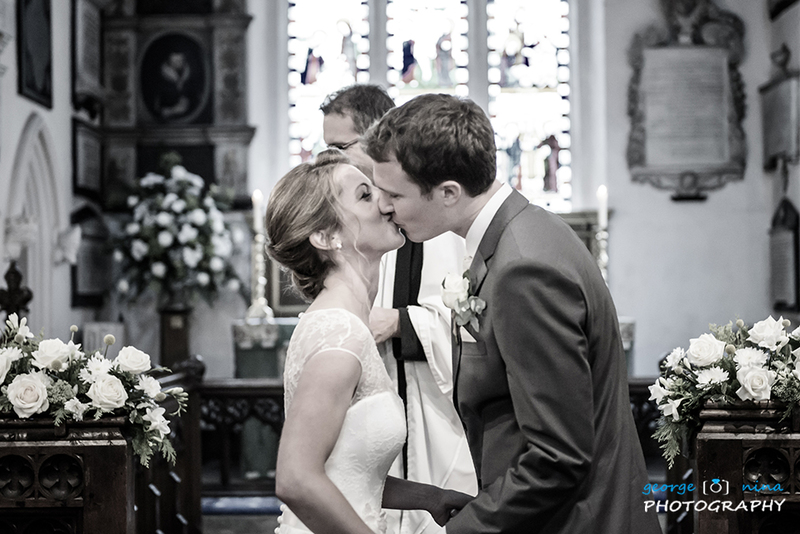 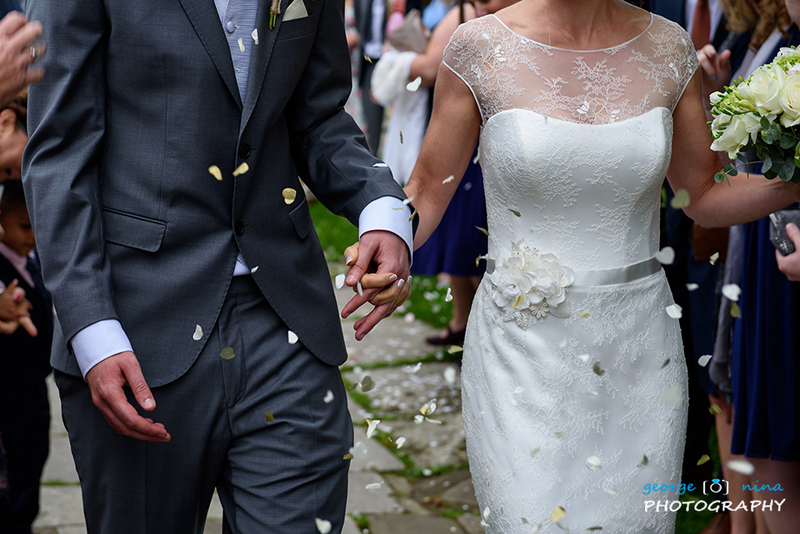 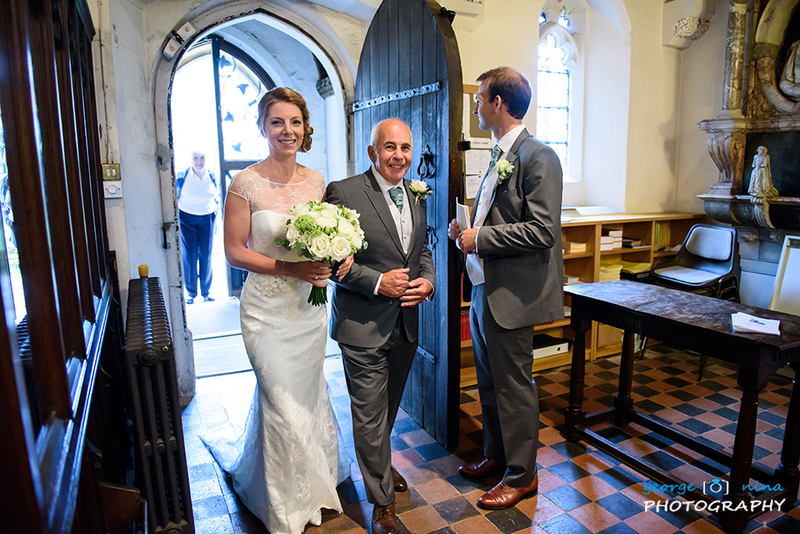 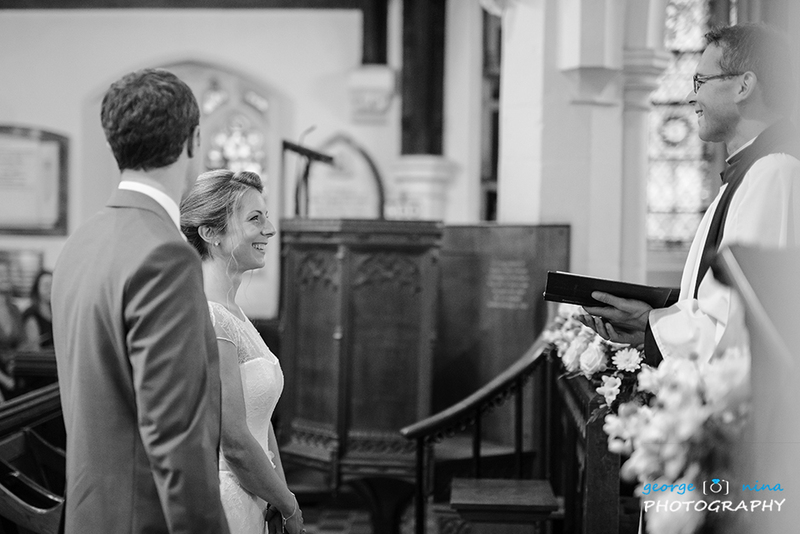 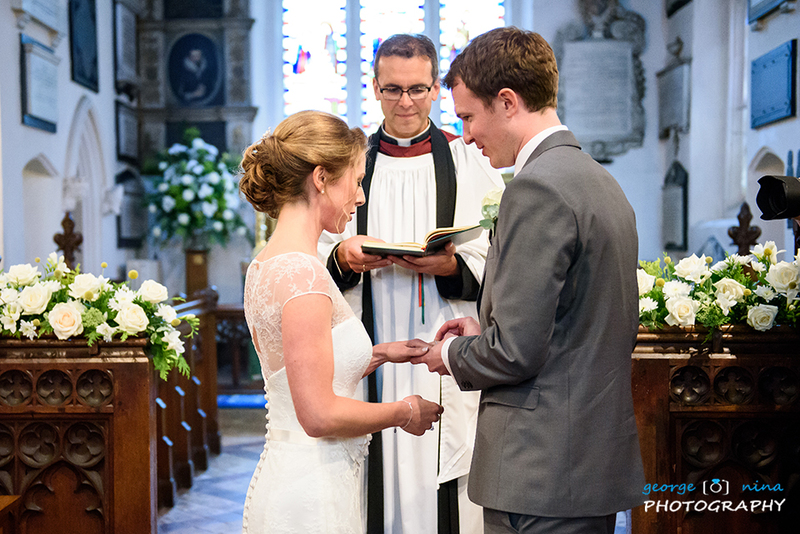 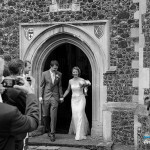 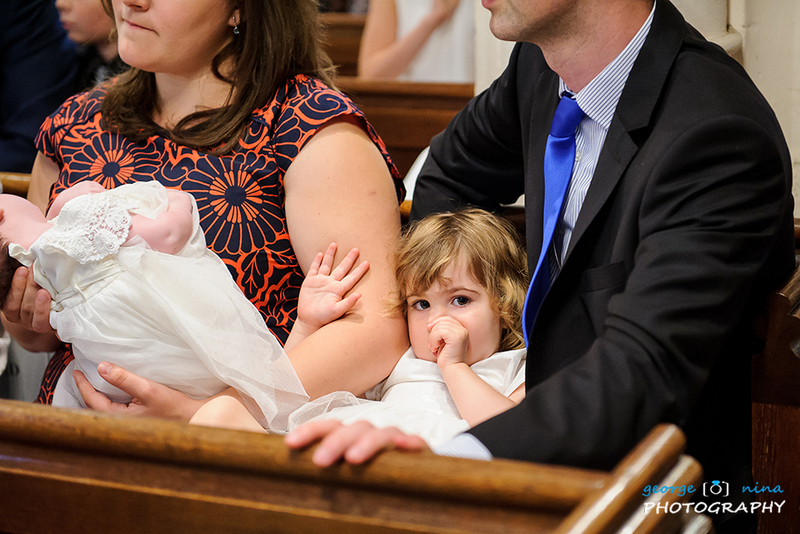 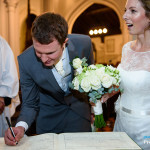 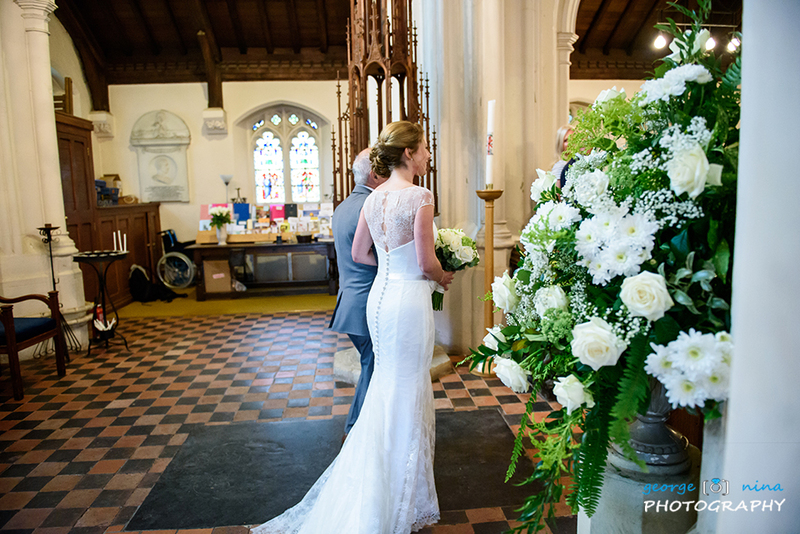 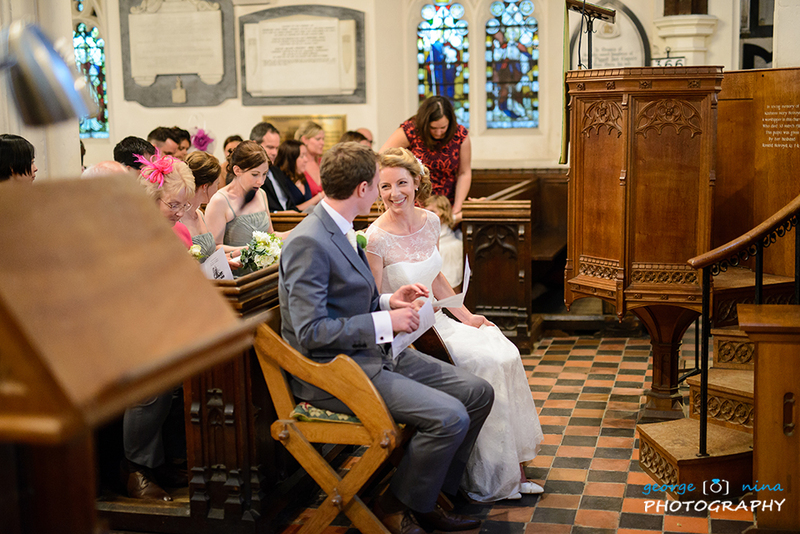 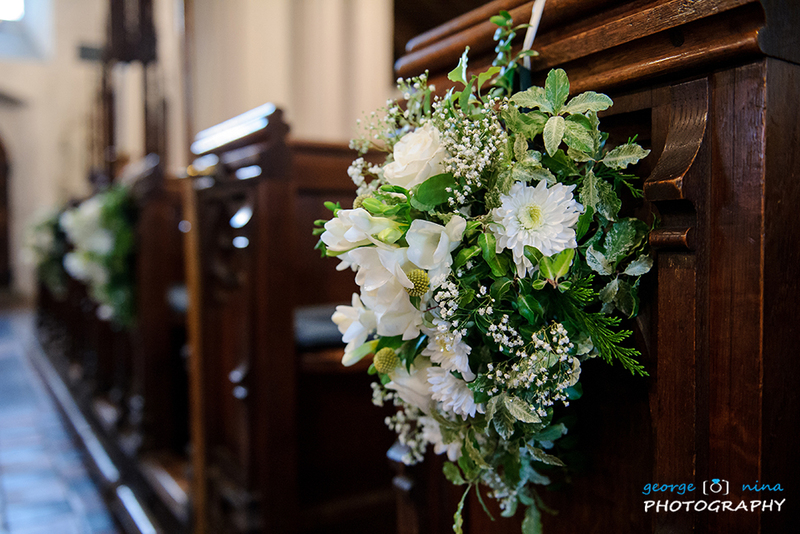 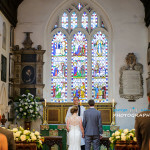 For the Church ceremony Vicky and Tom had chosen St Mary the Virgin Church in Barnet. 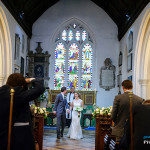 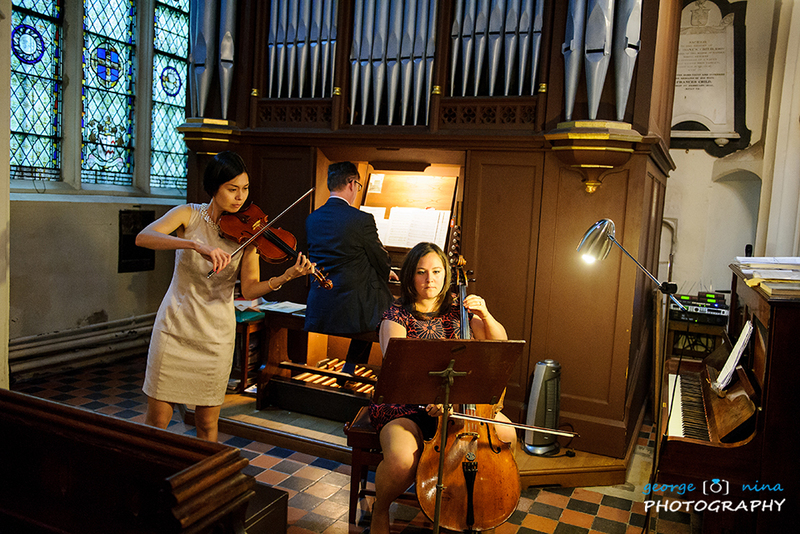 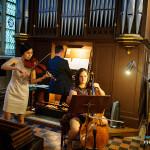 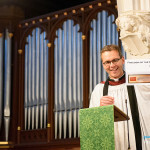 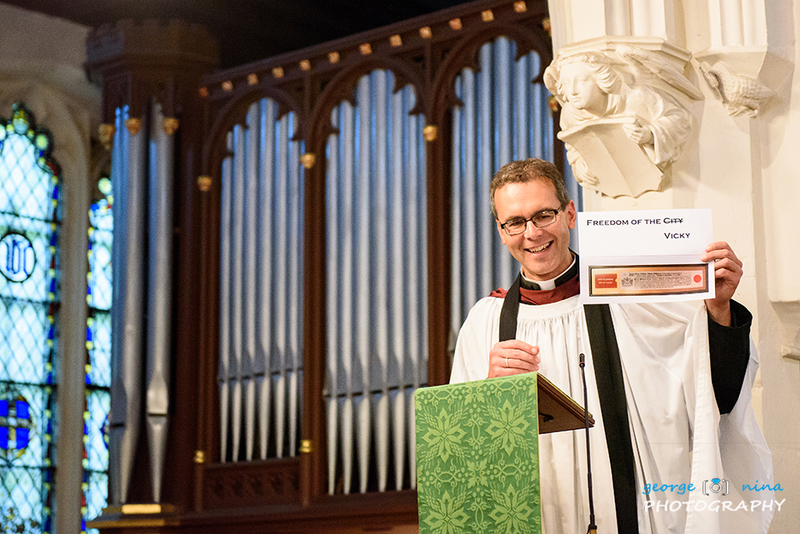 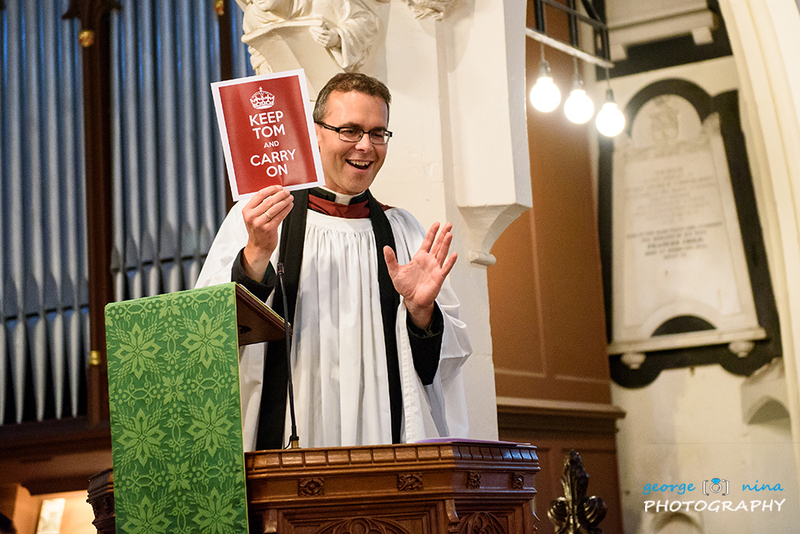 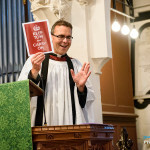 A very beautiful church located in Barnet; the service was performed by Revd Dr Thomas Renz and it was one of the best services we attended to in years. 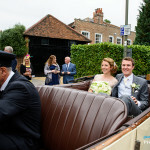 After the church service, few formal shots followed in a park near the Church and soon it was time to leave towards Essendon Country Club. 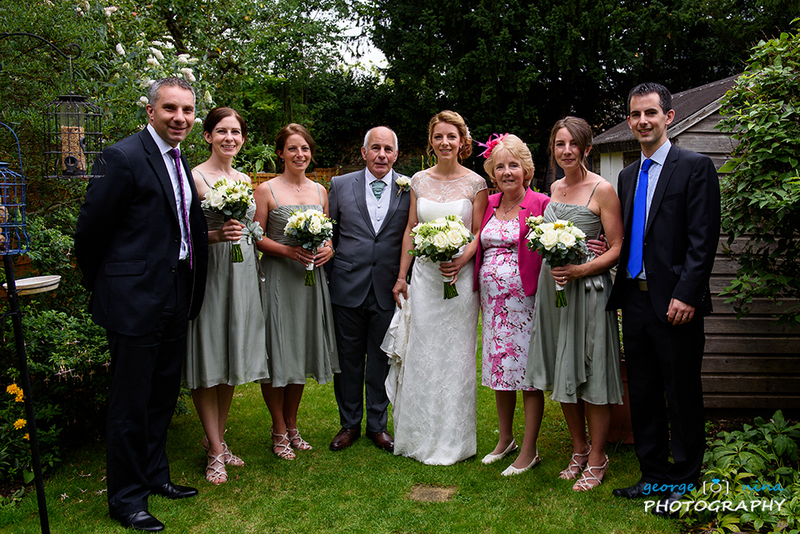 Once here we did few pictured with the beautiful wedding care before the bride and groom entered the venue. 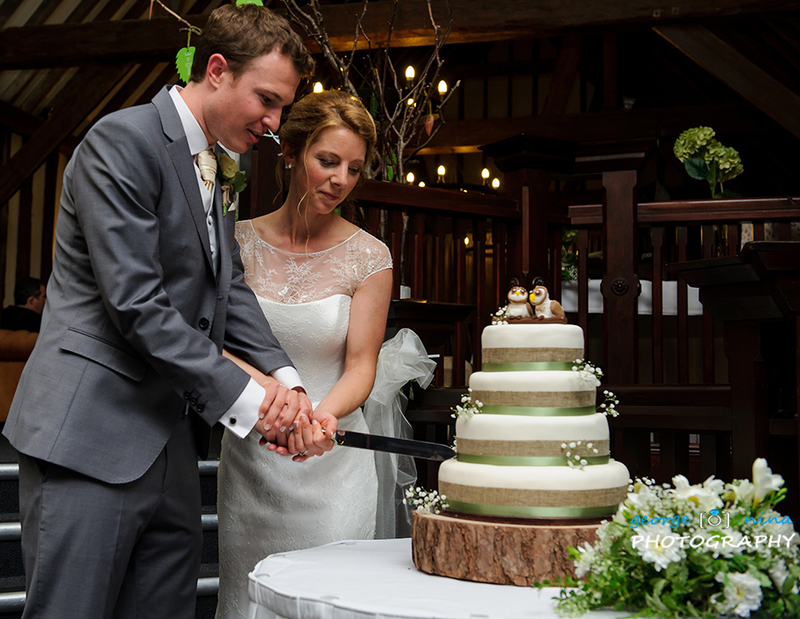 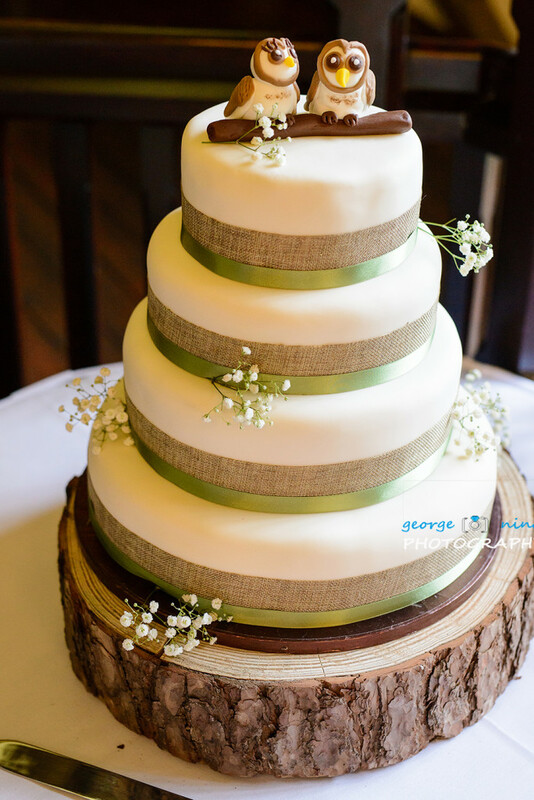 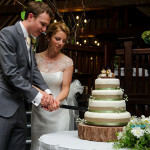 Vicky and Tom’s day continued with cutting of the beautiful cake and as soon as the band was ready the bride and groom had their first dance. 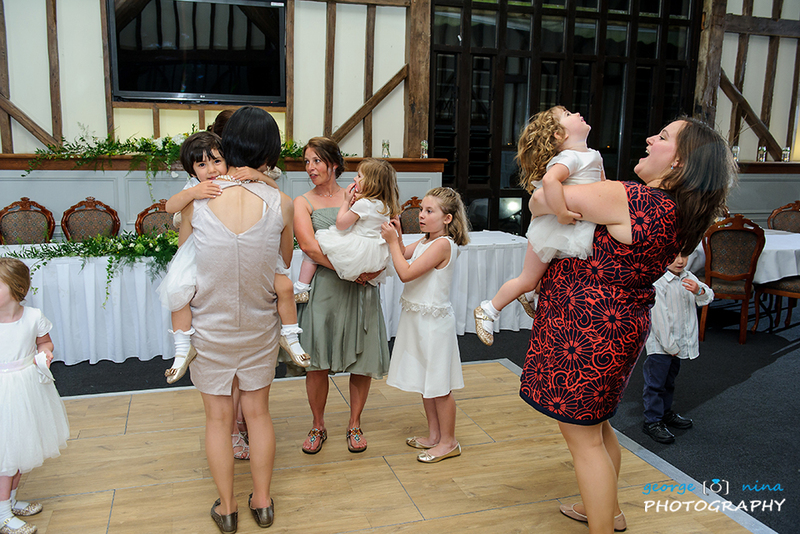 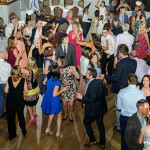 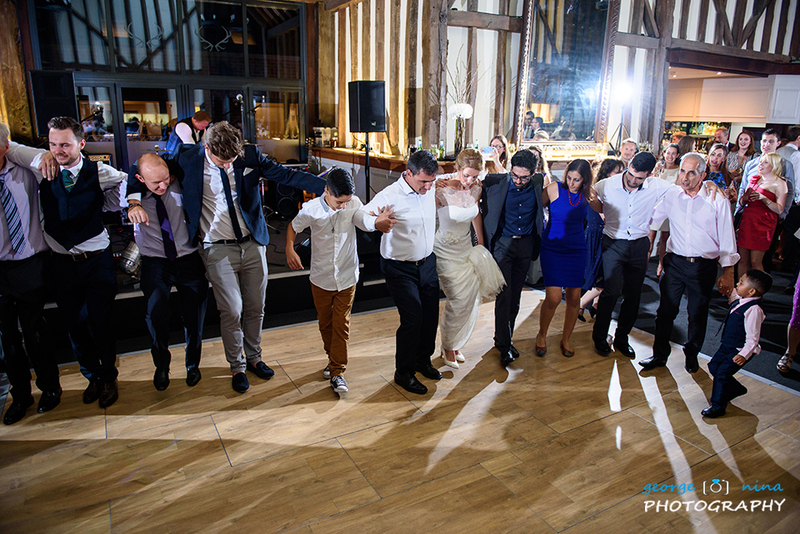 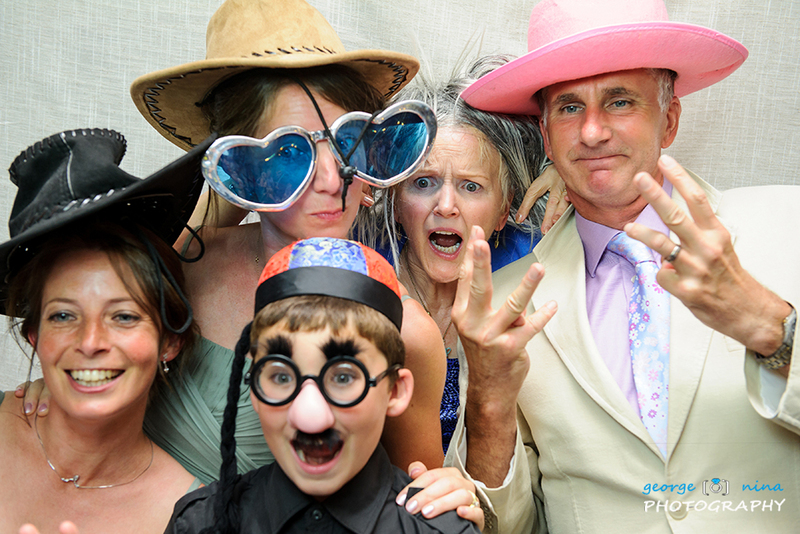 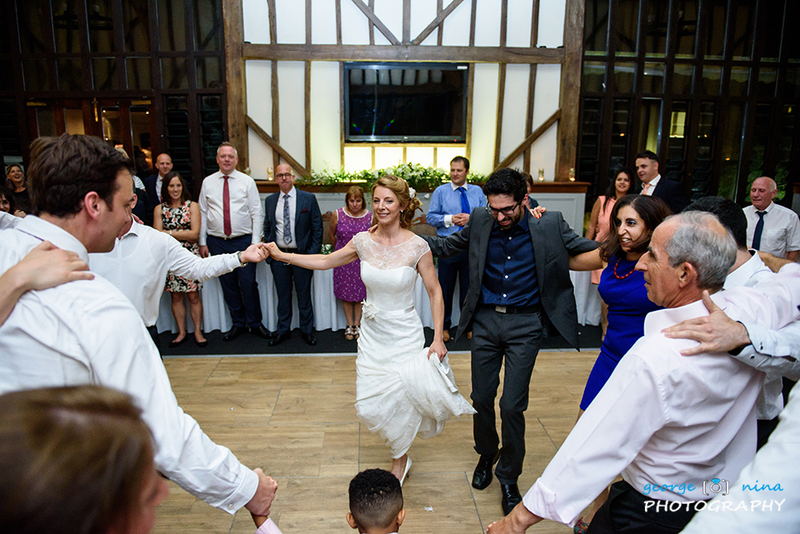 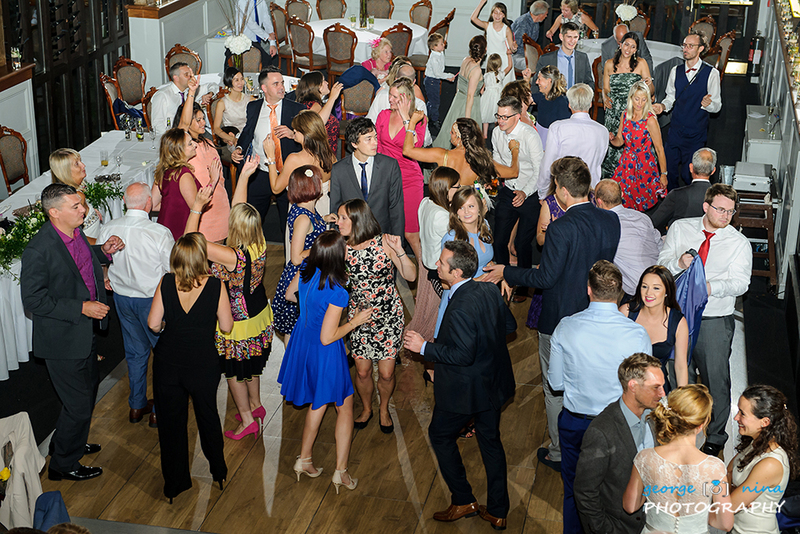 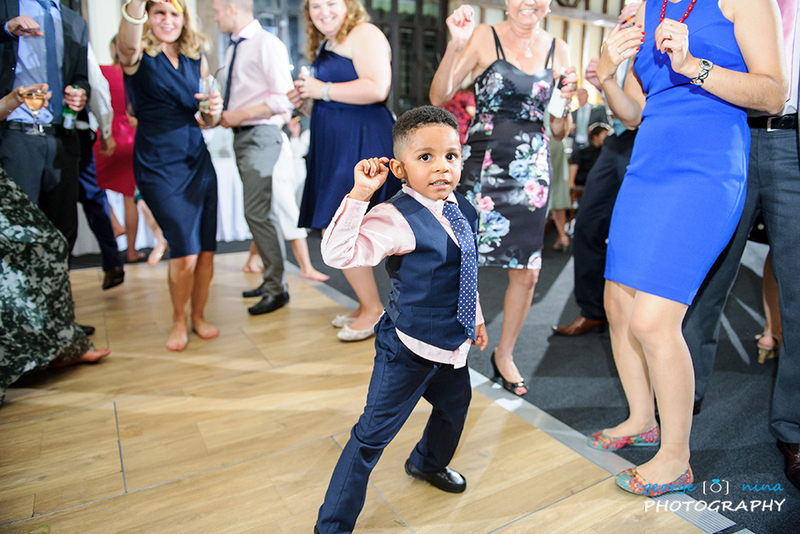 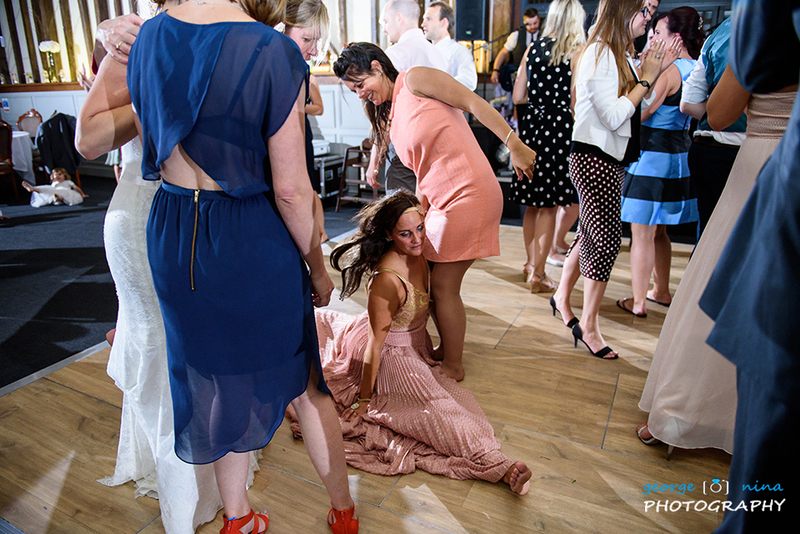 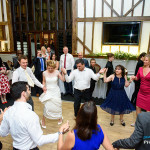 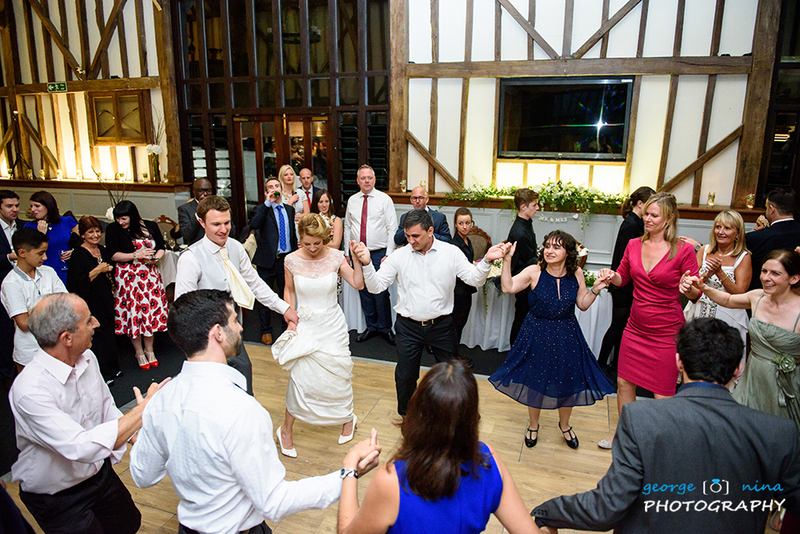 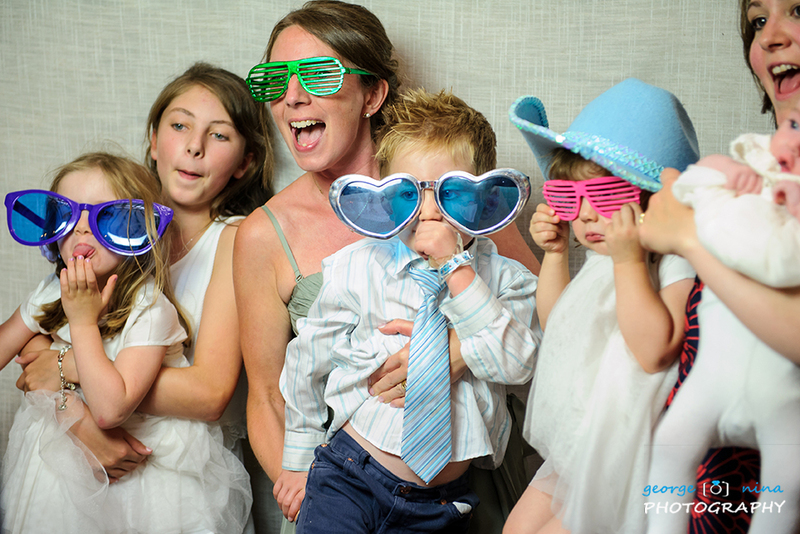 As Vicky’s family has Greek connections, we expected a great party in the evening and we were not disappointed at all. 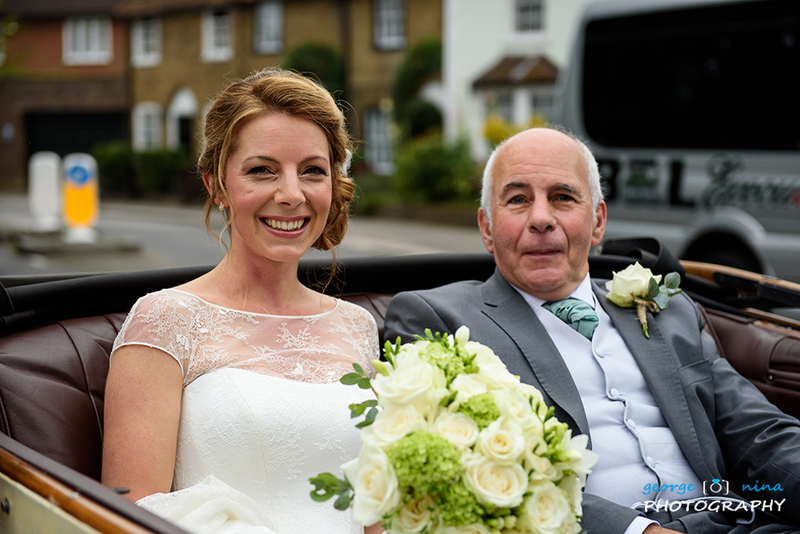 Thank you Vicky and Tom for choosing us to be your wedding photographers, it’s been a real pleasure for us being part of your amazing day! 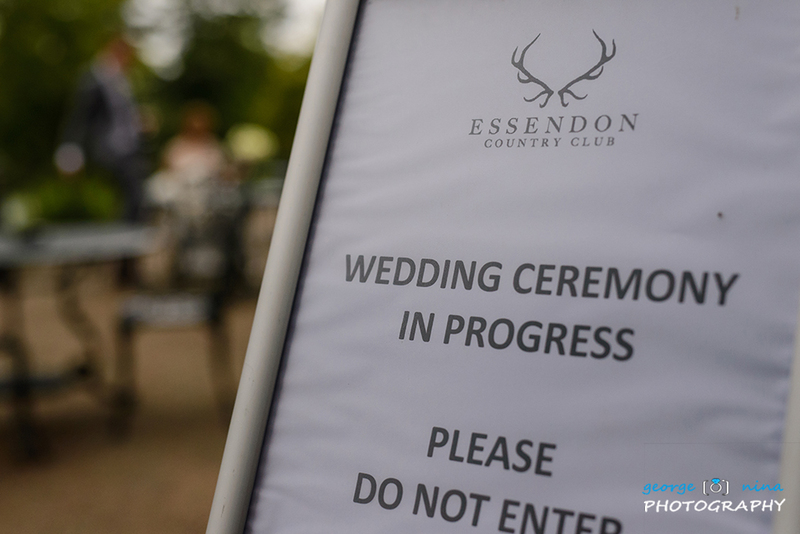 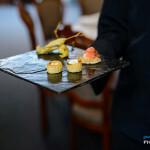 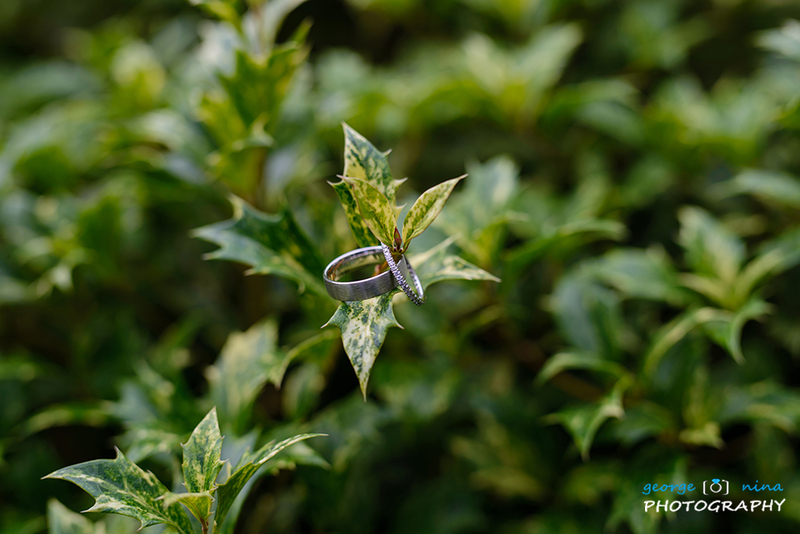 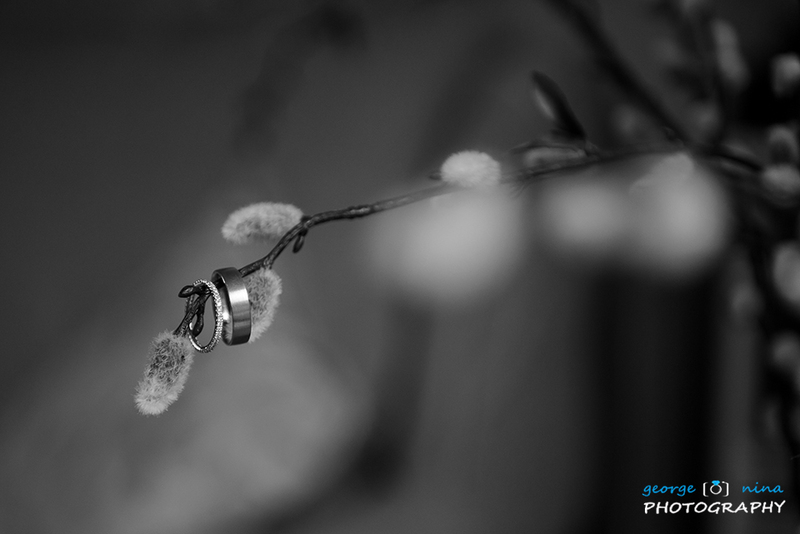 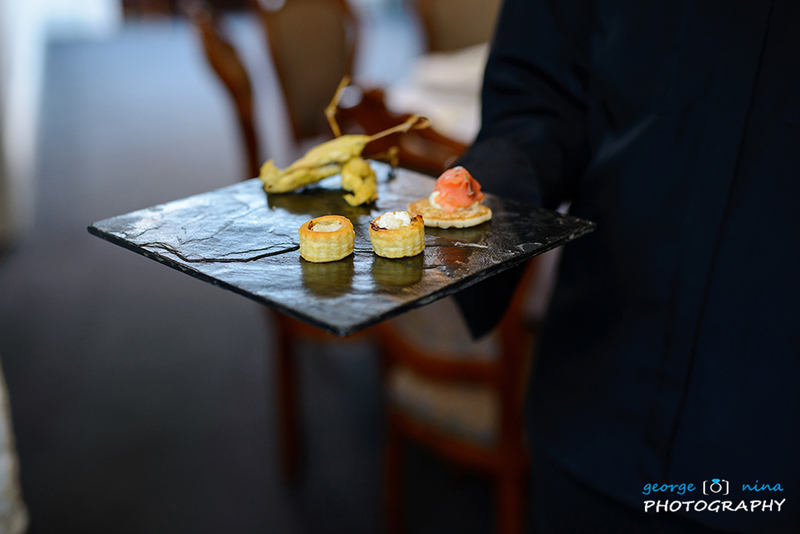 If you are looking for a Essendon Country Club Wedding Photographer or if you are planning a Essendon Country Club Wedding, please get in touch!